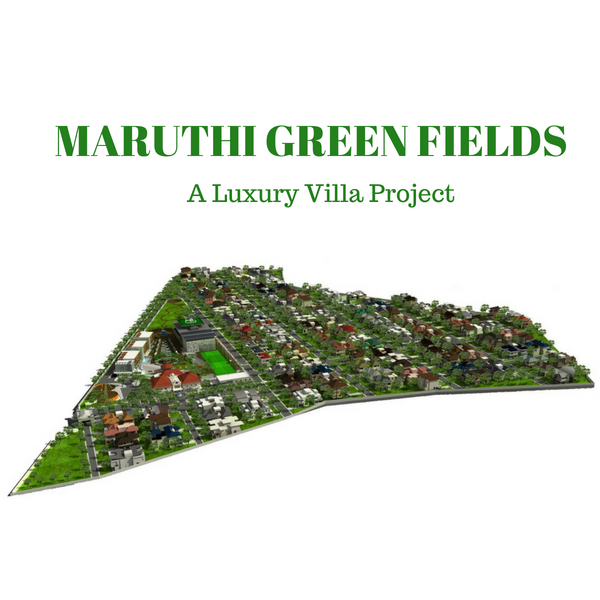 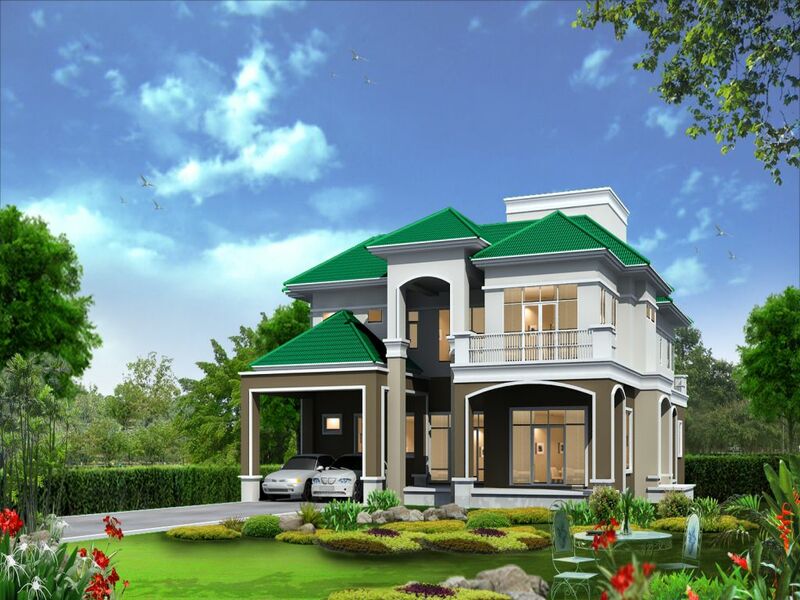 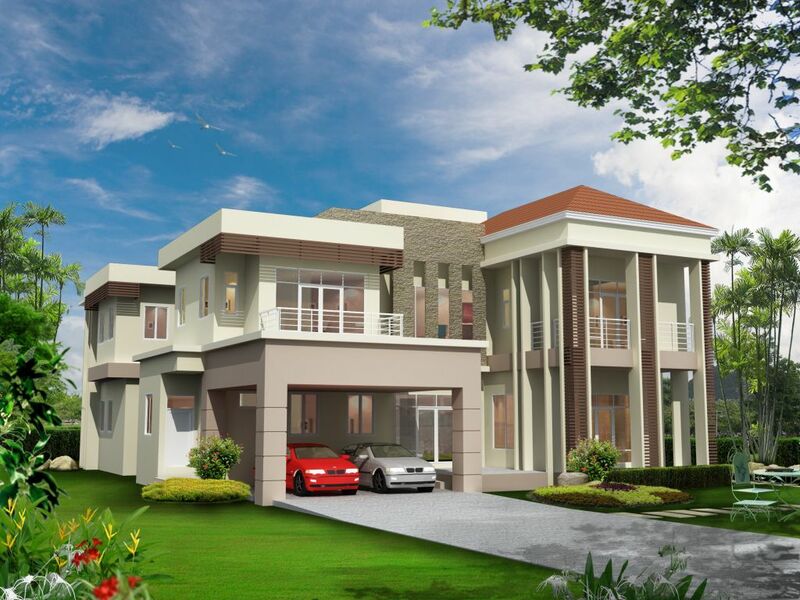 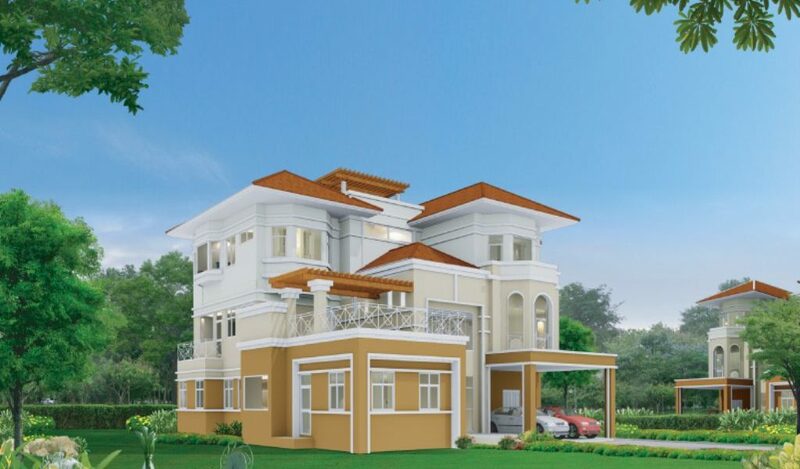 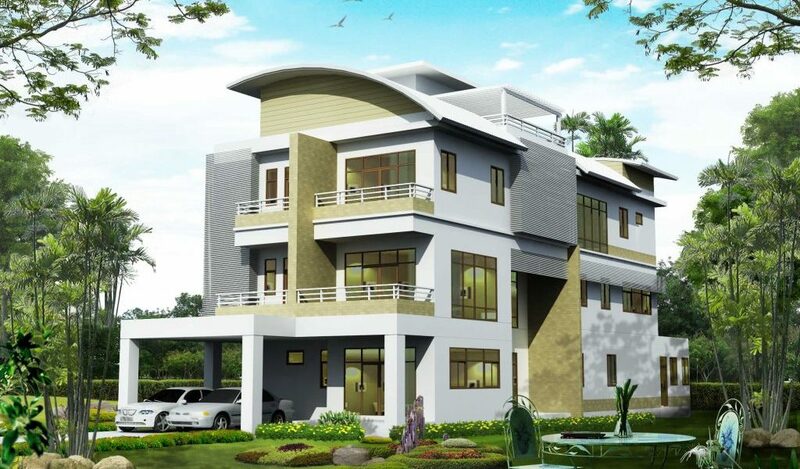 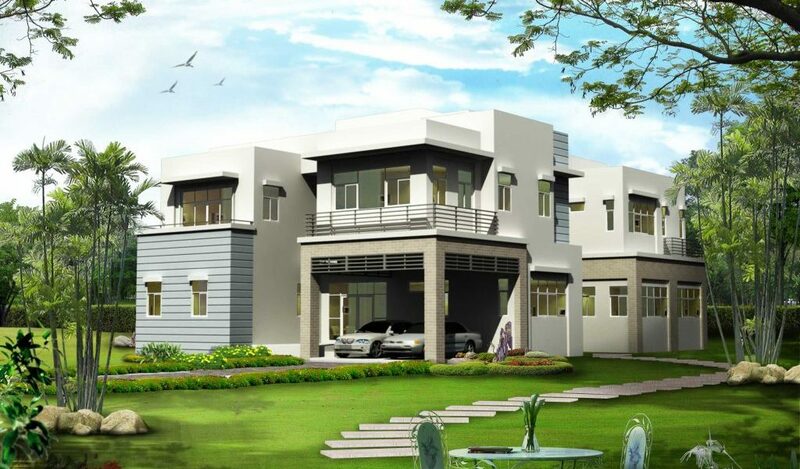 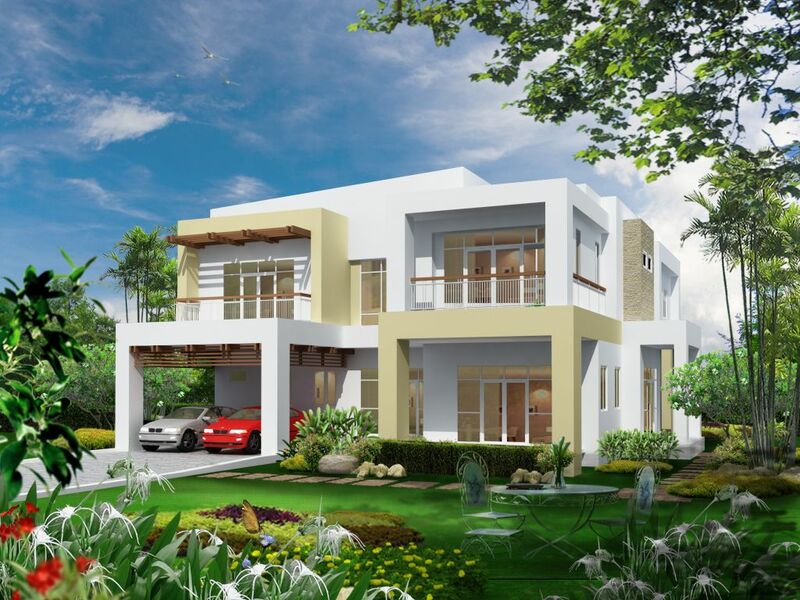 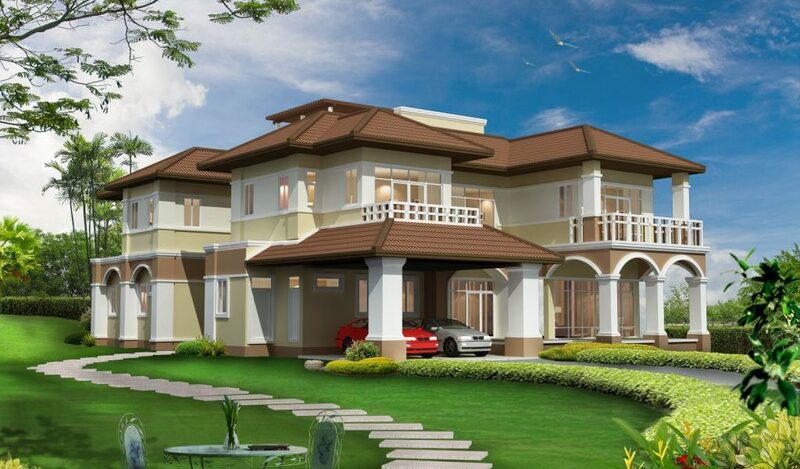 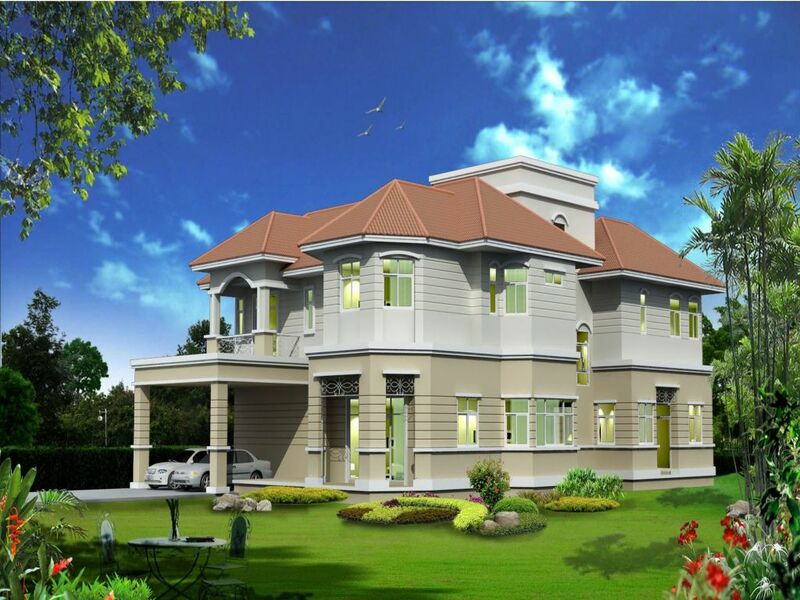 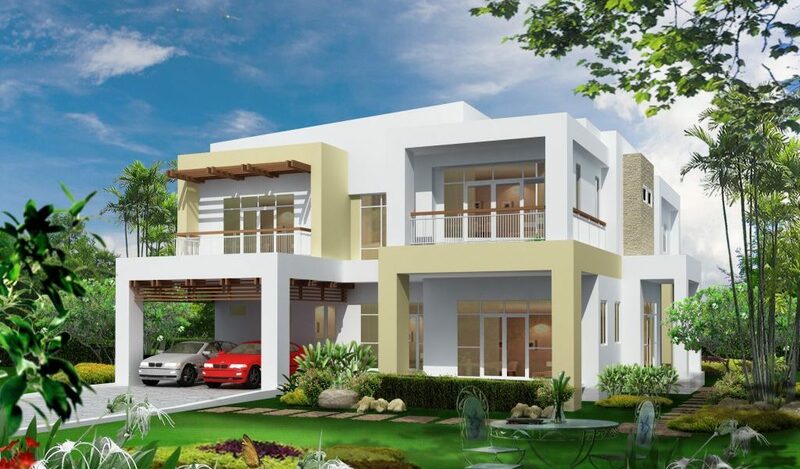 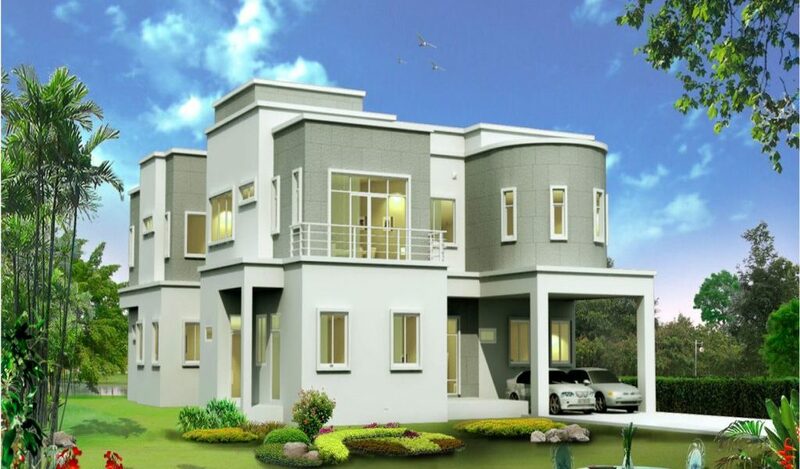 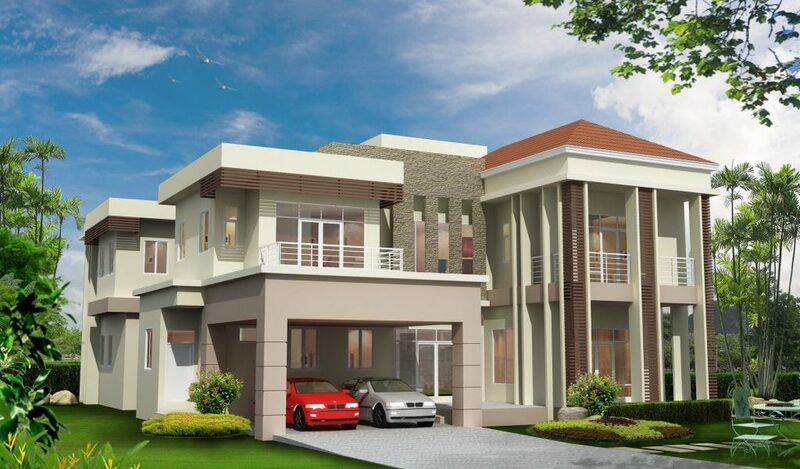 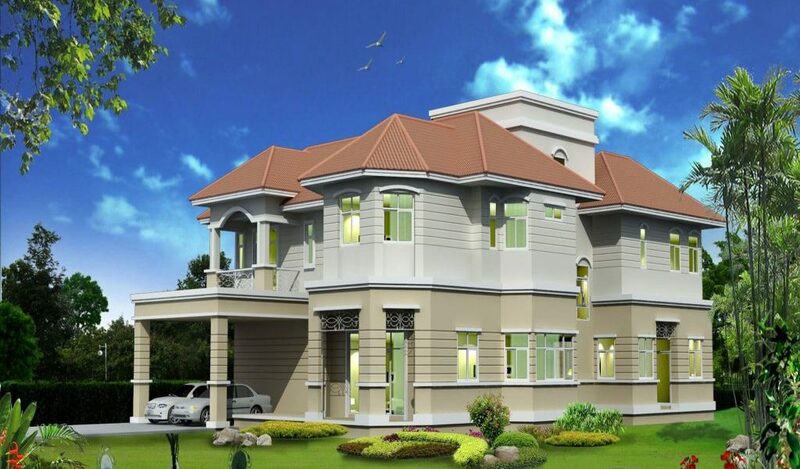 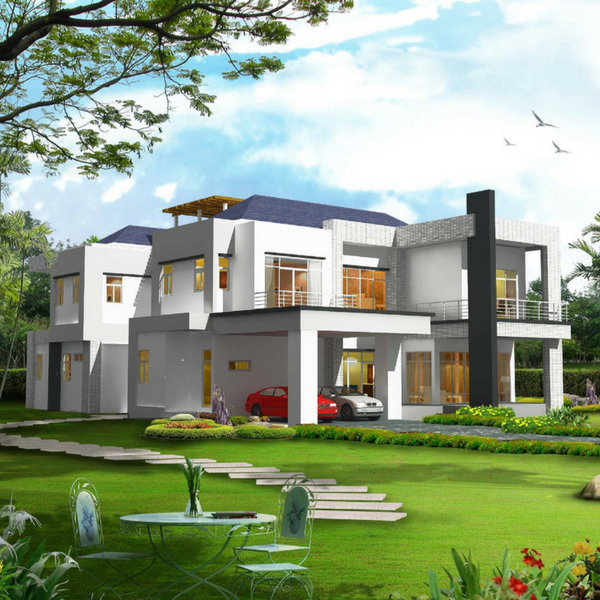 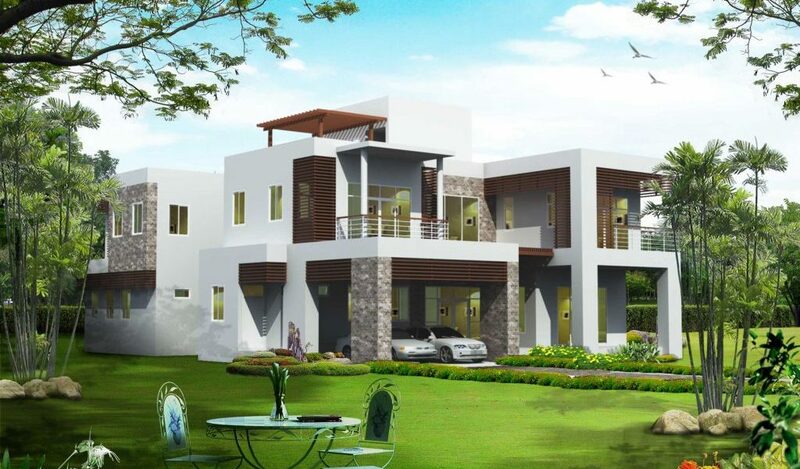 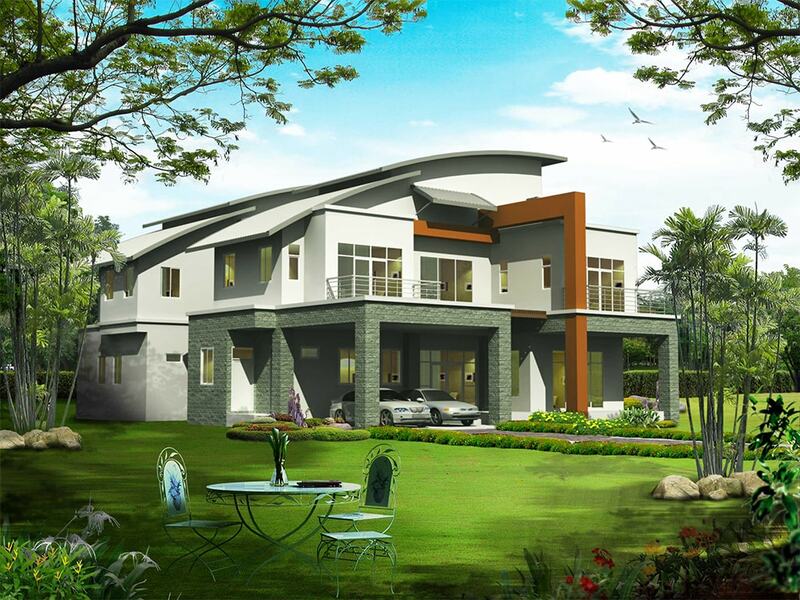 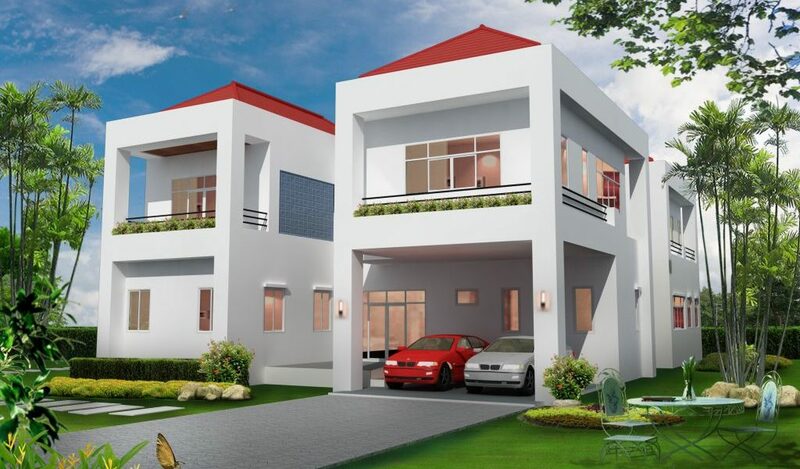 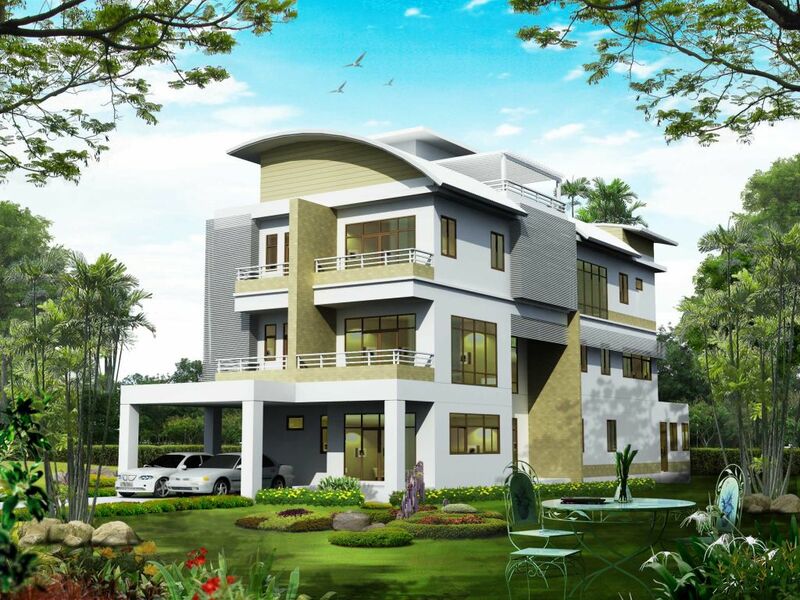 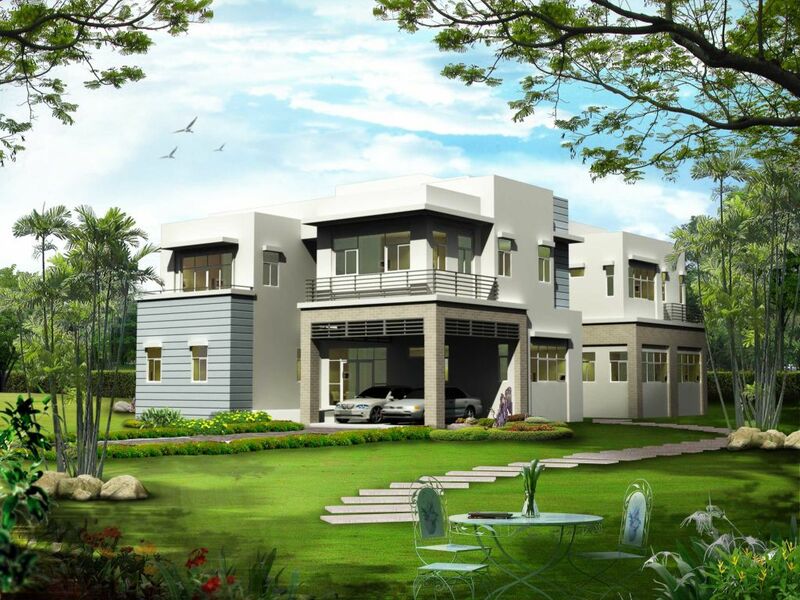 Maruthi Corporation Limited is offering super-duper luxurious villas that have global architectural design concept. 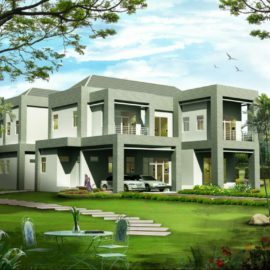 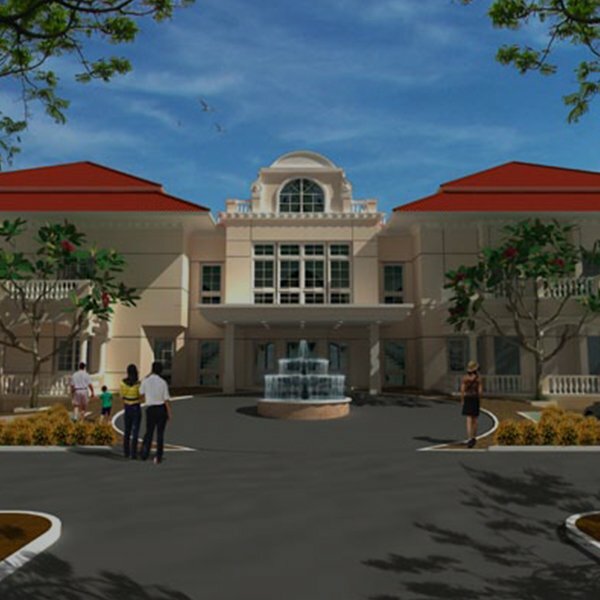 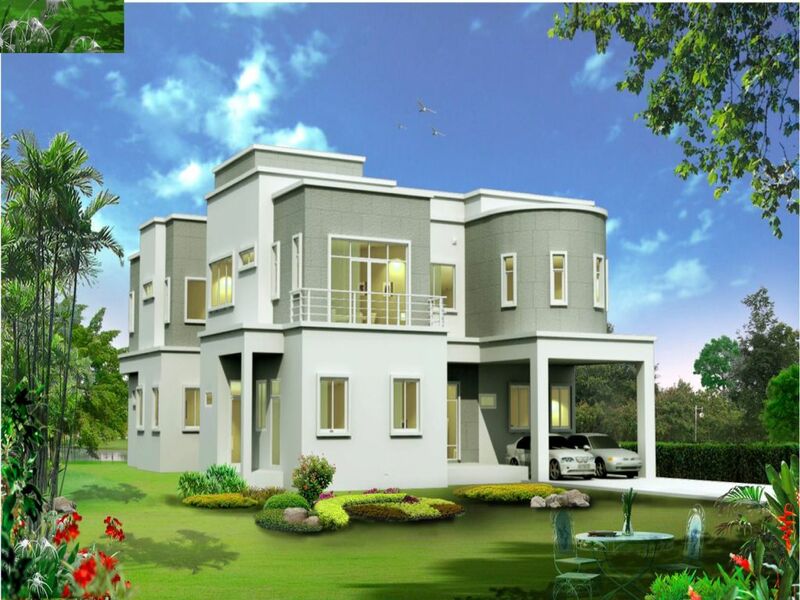 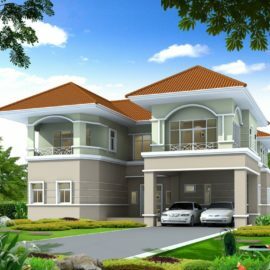 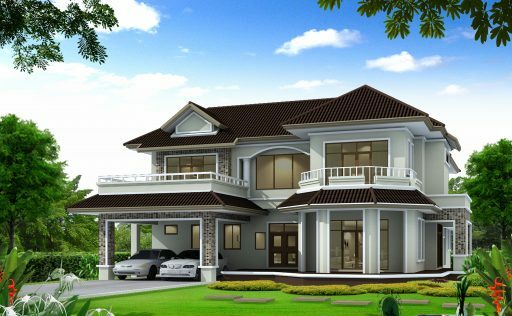 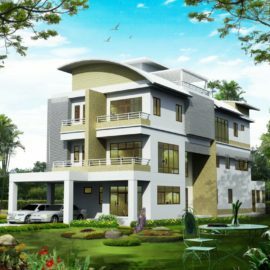 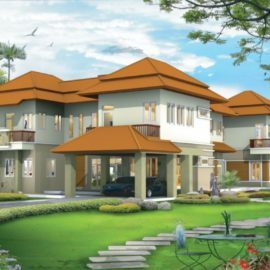 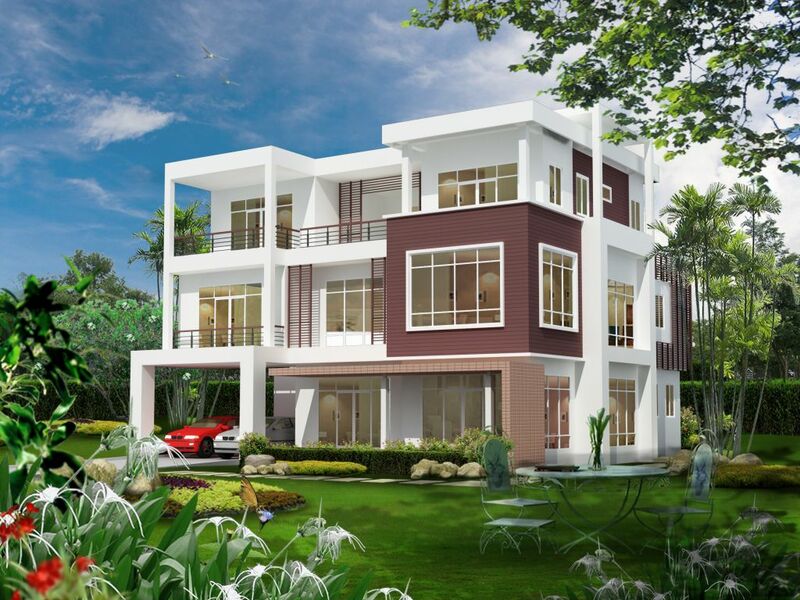 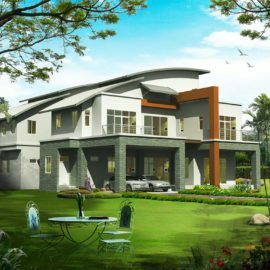 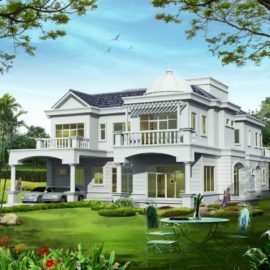 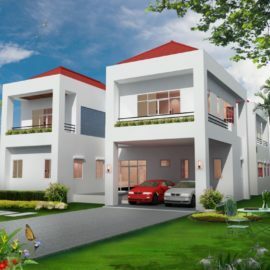 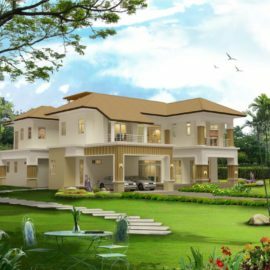 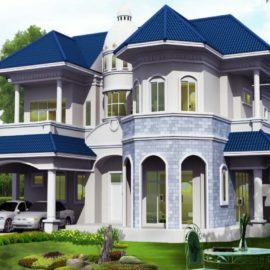 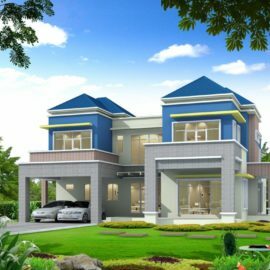 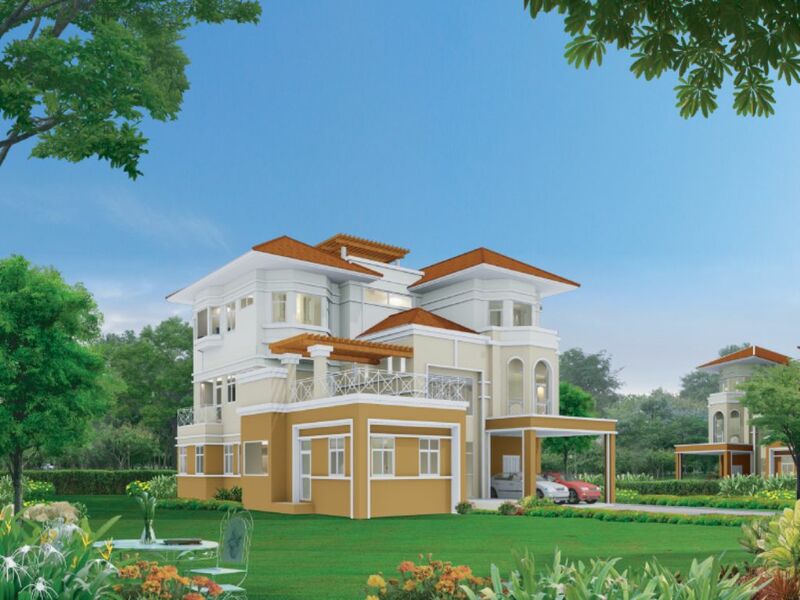 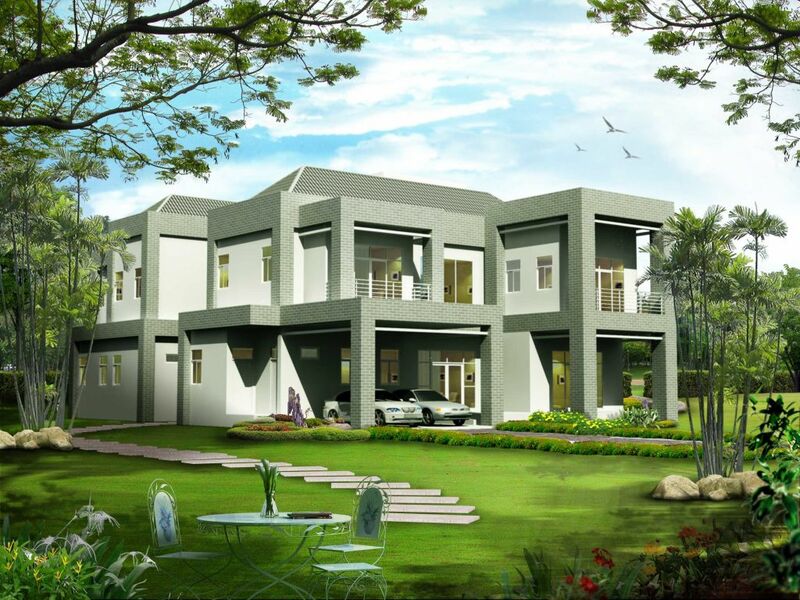 This new villa projects in Hyderabad comprises of 162 unique exotic villas at a stunning location which is free from the cacophony of modern life. 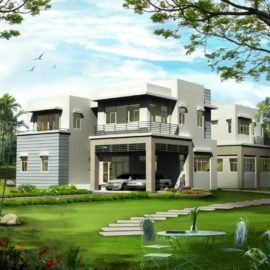 In order to fulfill your unrestrained dreams, Maruthi Corporation’s residential projects in Hyderabad have brought the luxury houses in the lap of Mother Nature. 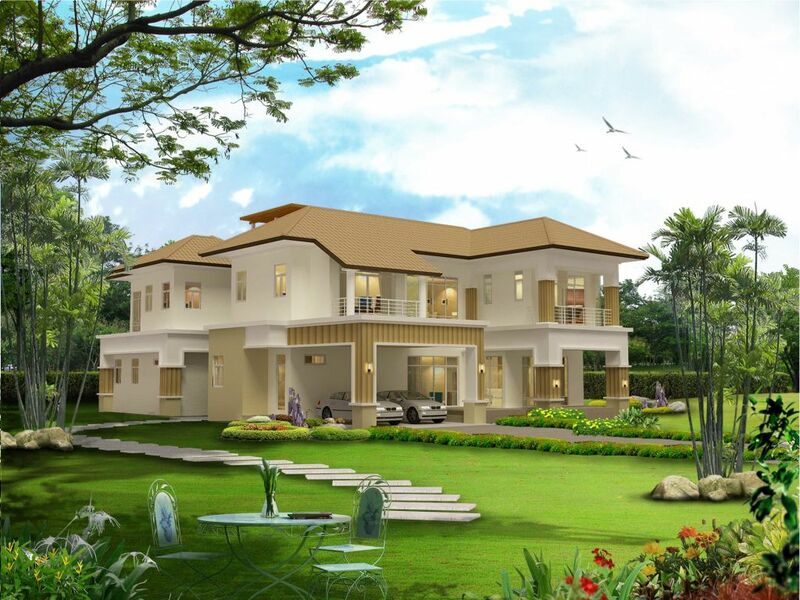 The touch of green will give you an opportunity to breathe amidst lush greenery. 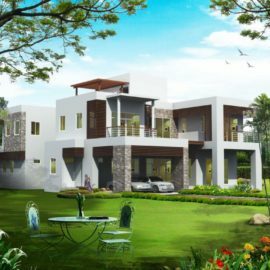 These villas are equipped with all modern amenities that will make your life more convenient and will make you feel like paradise. 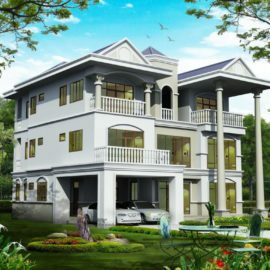 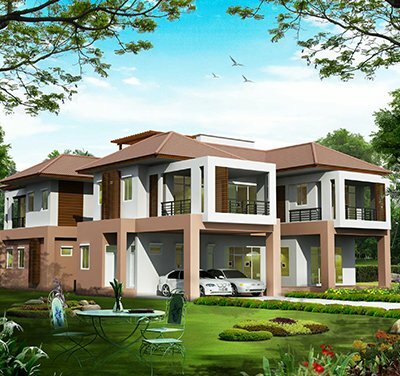 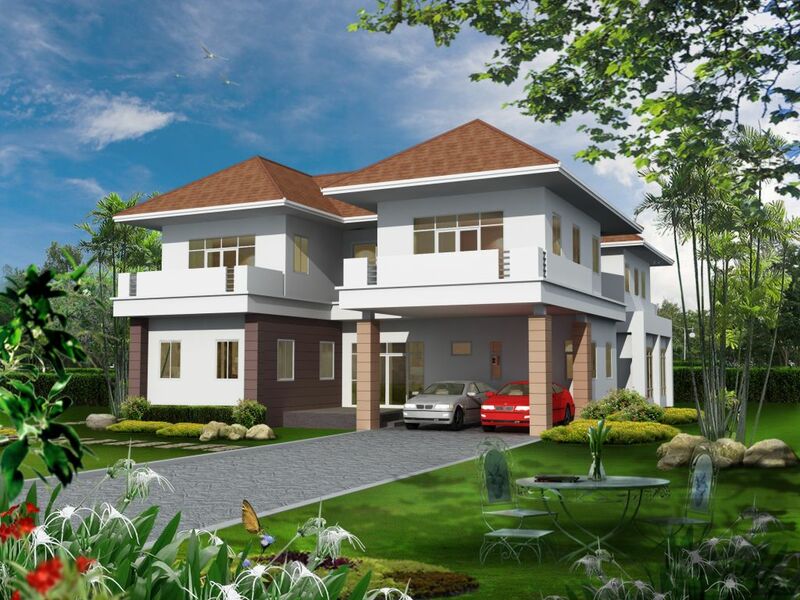 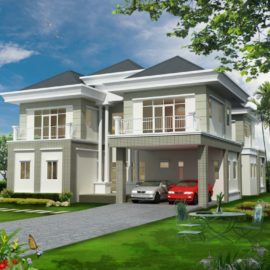 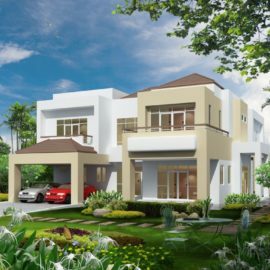 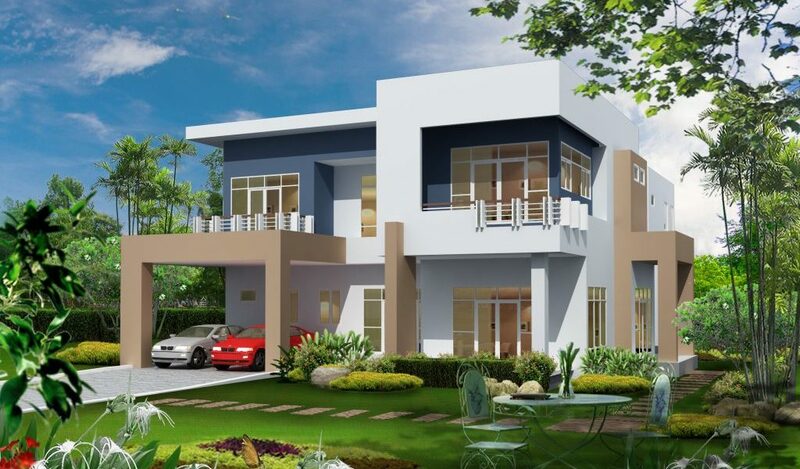 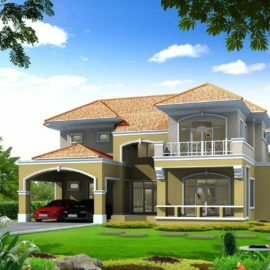 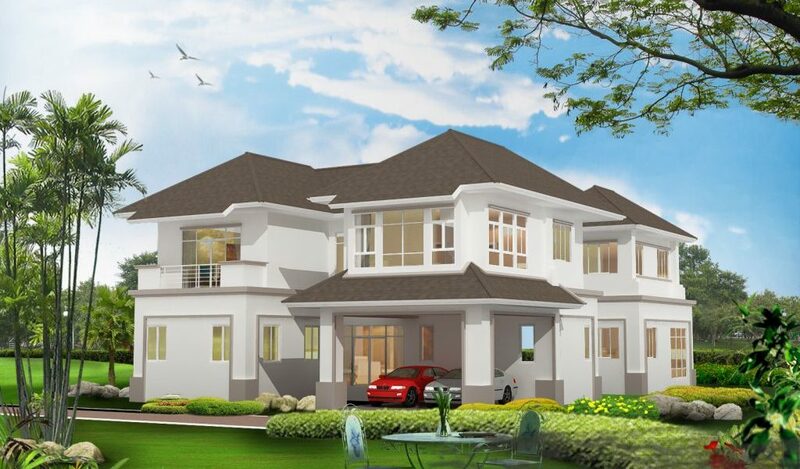 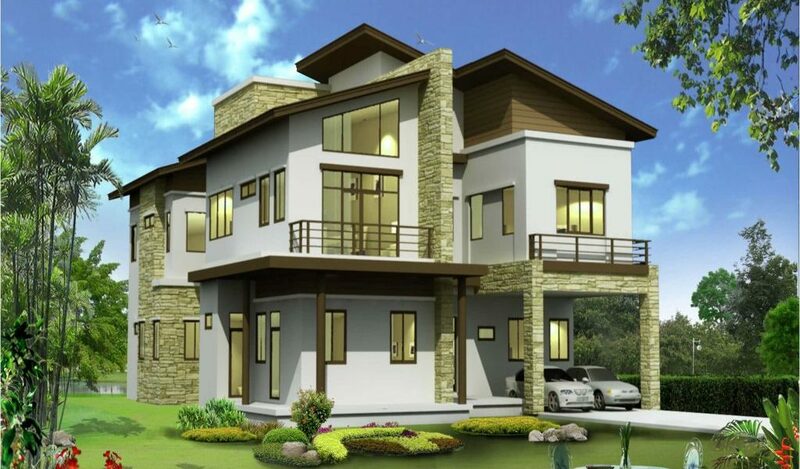 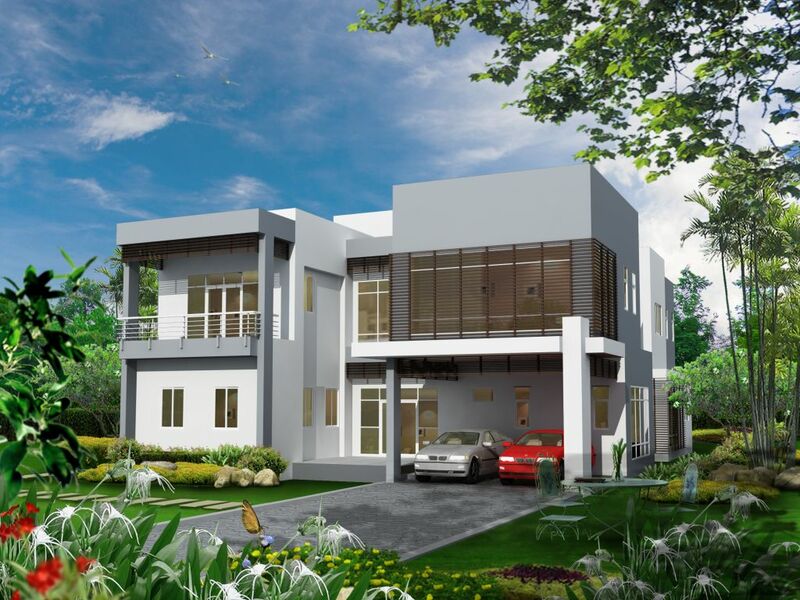 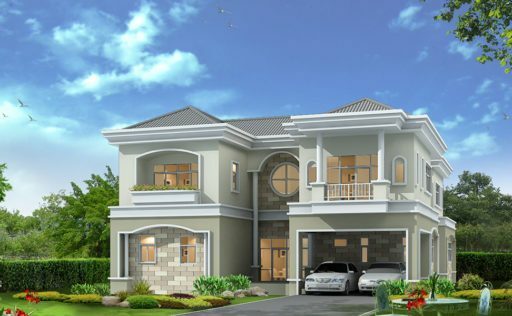 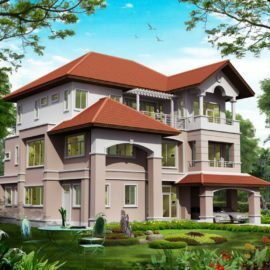 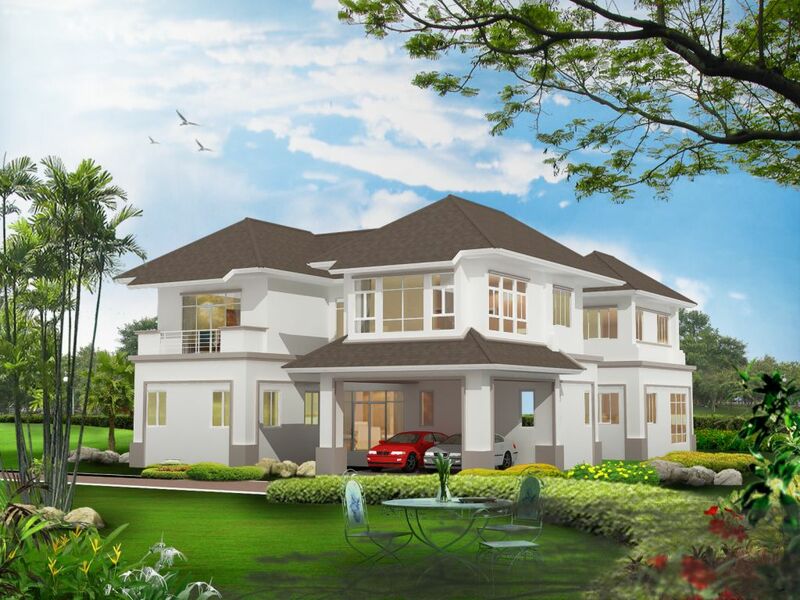 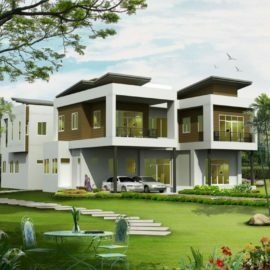 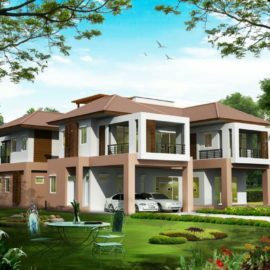 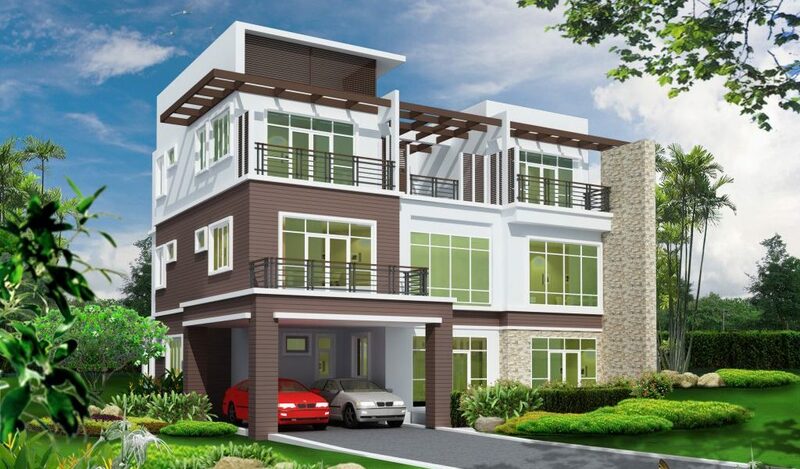 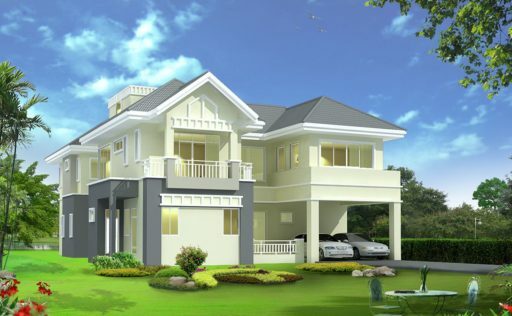 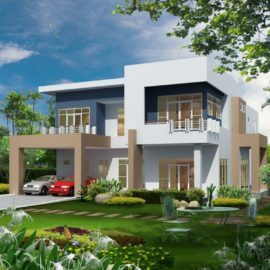 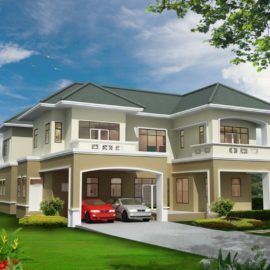 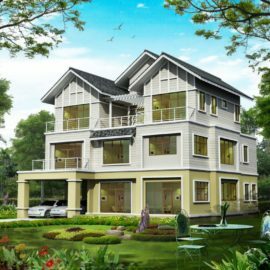 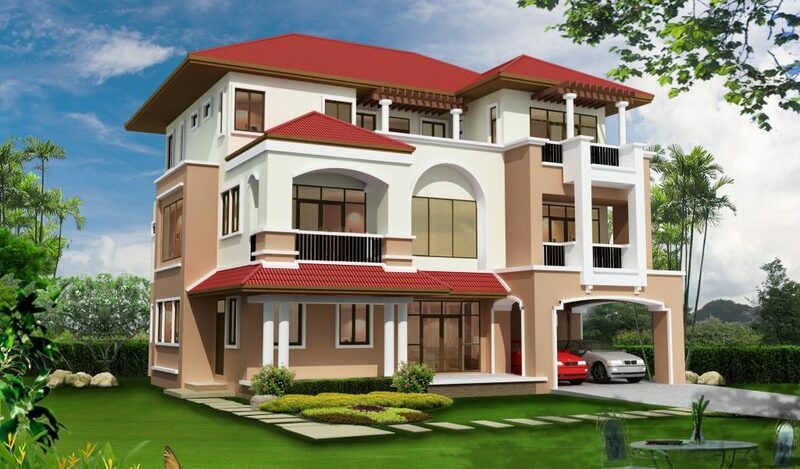 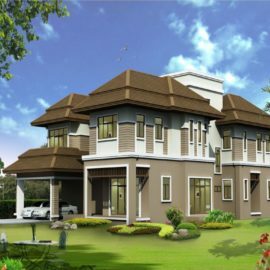 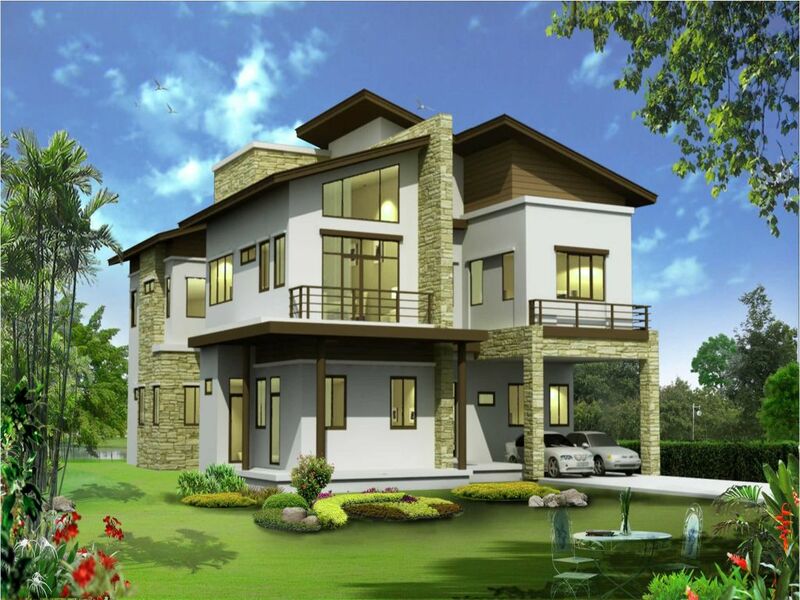 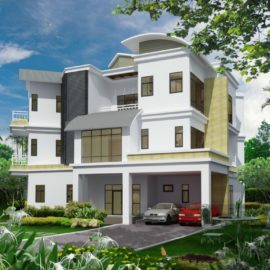 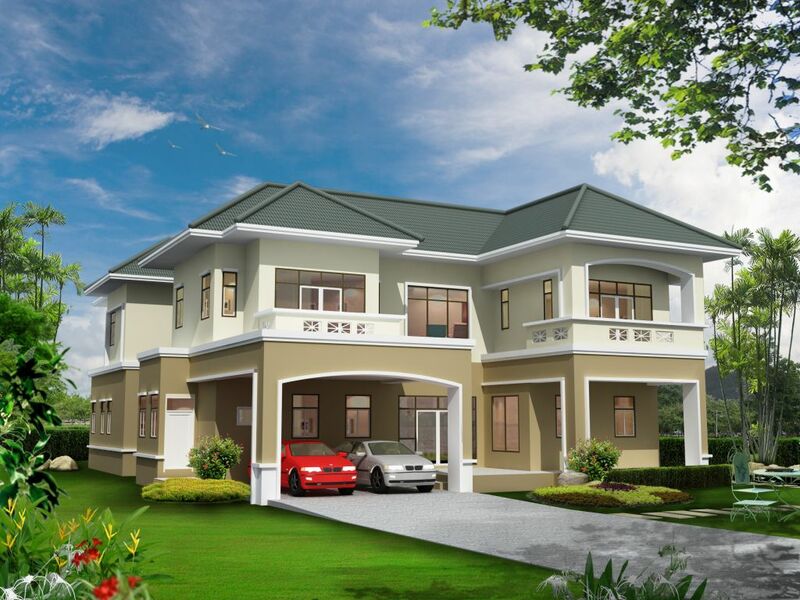 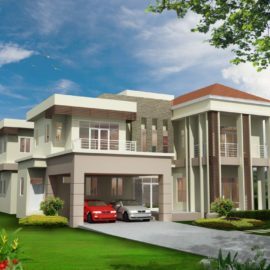 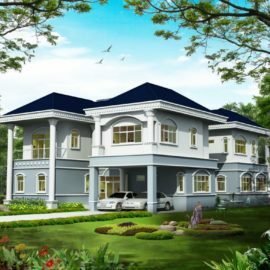 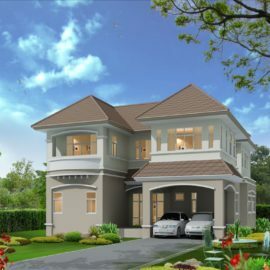 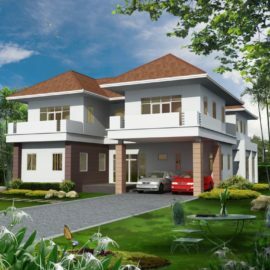 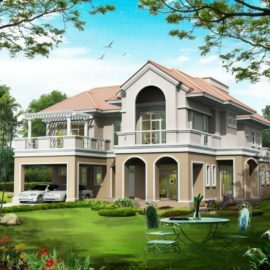 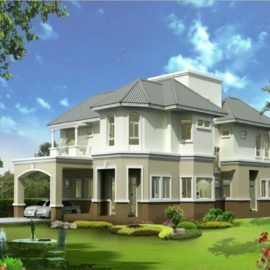 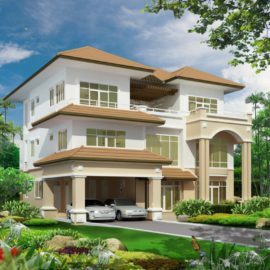 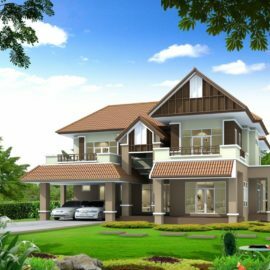 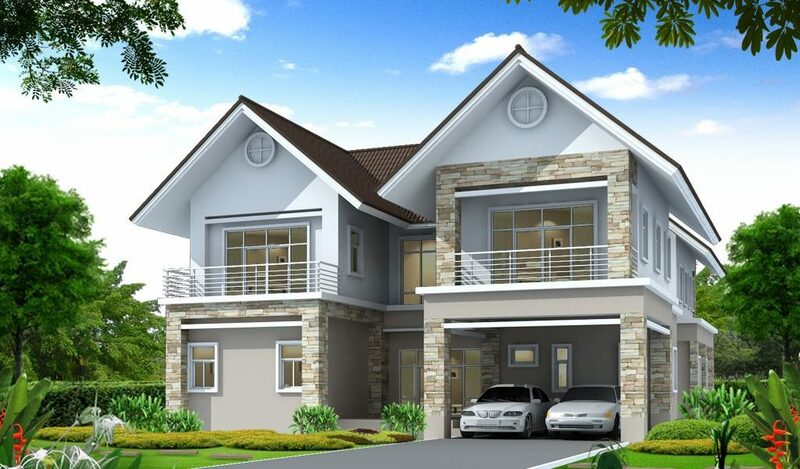 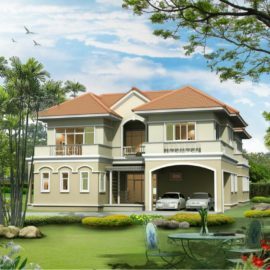 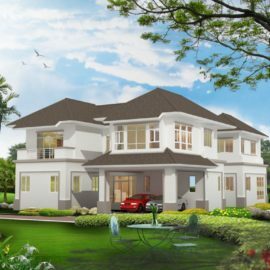 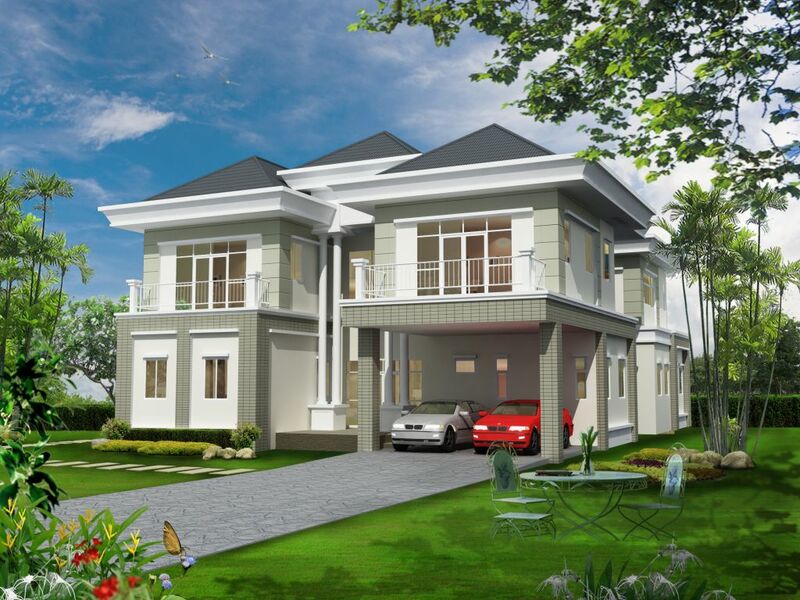 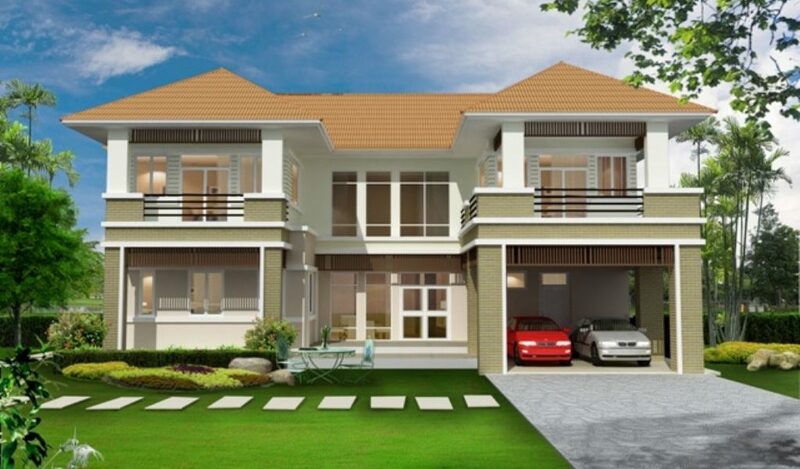 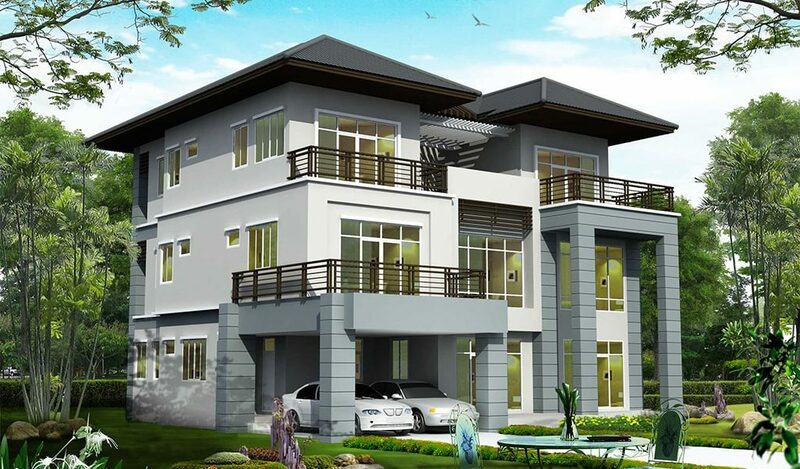 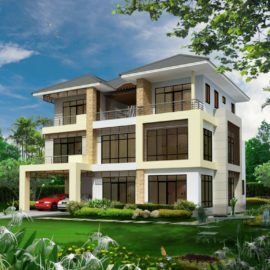 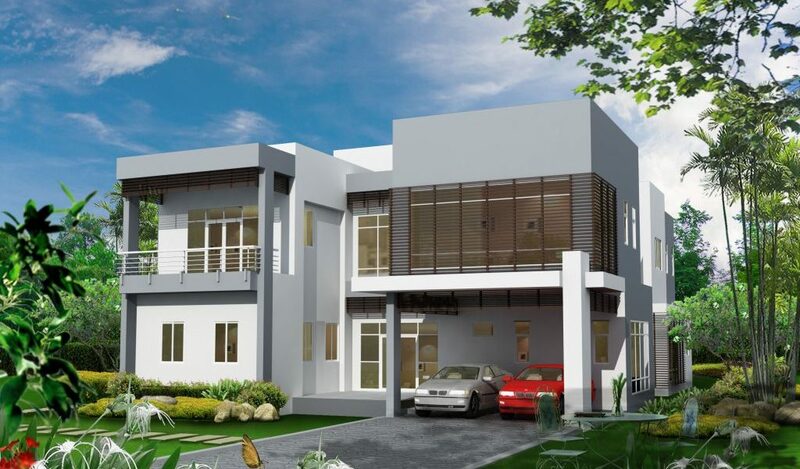 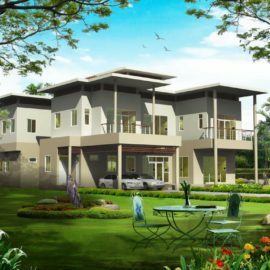 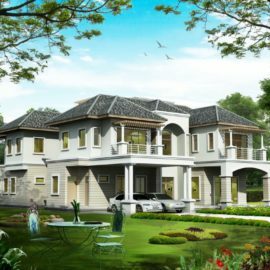 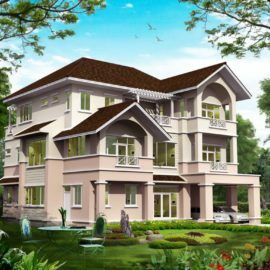 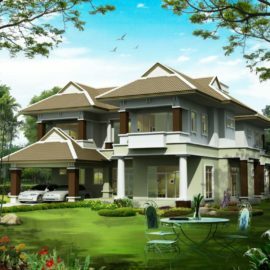 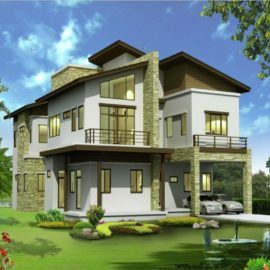 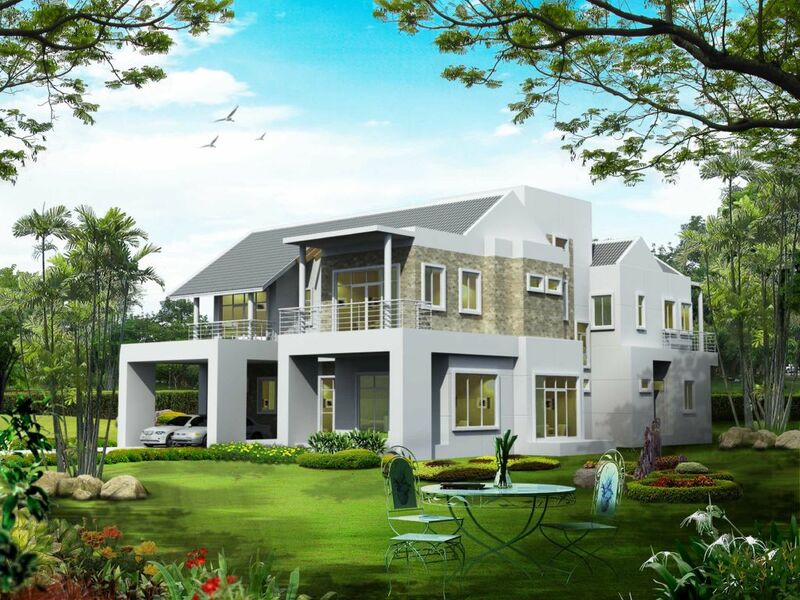 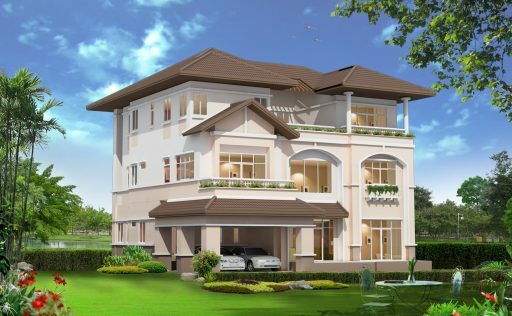 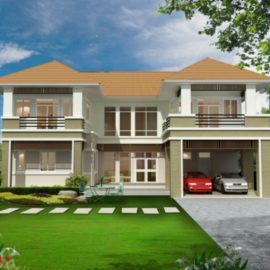 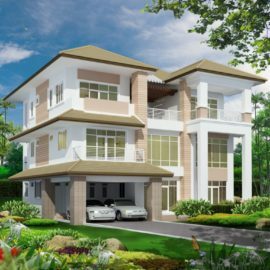 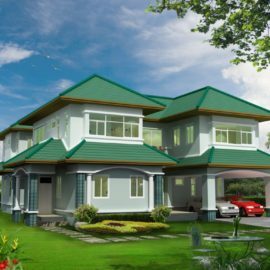 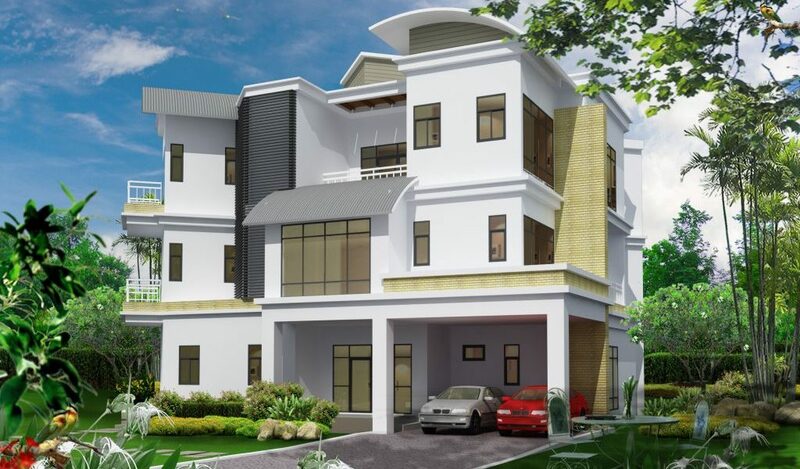 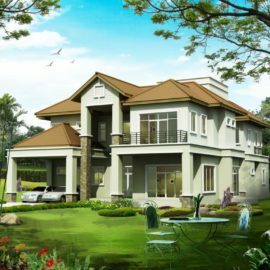 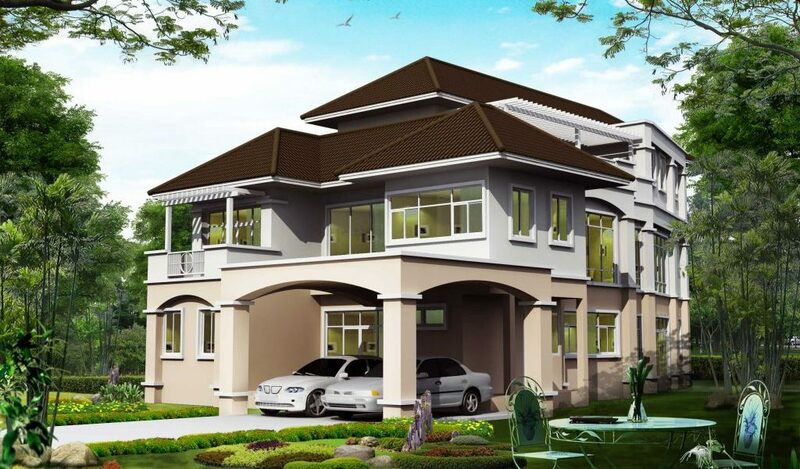 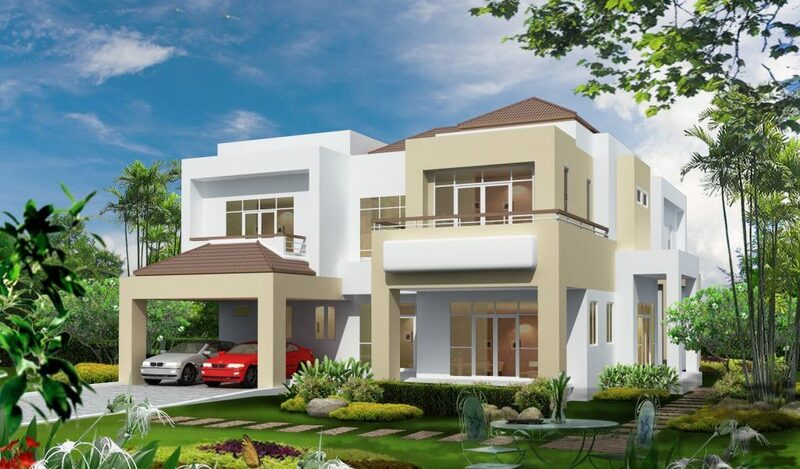 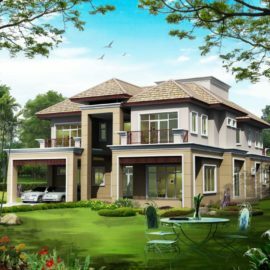 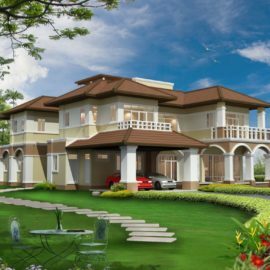 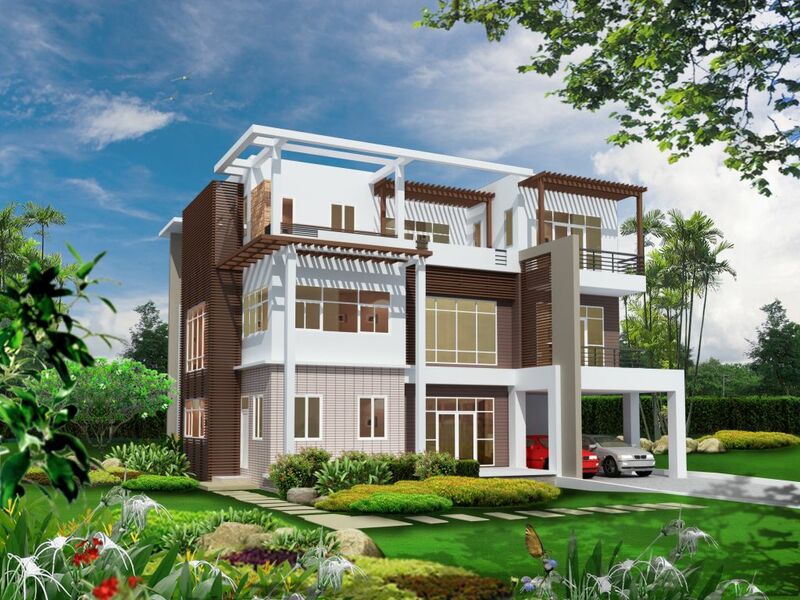 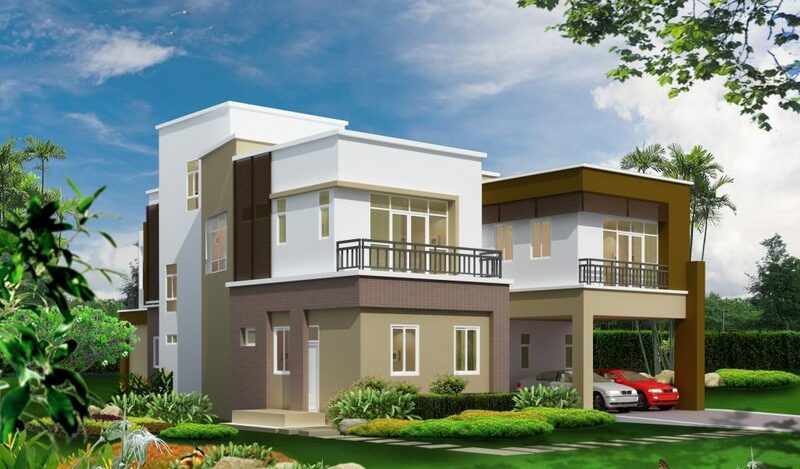 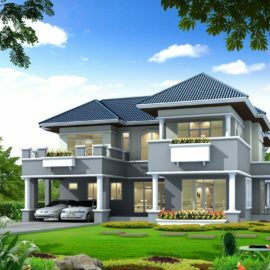 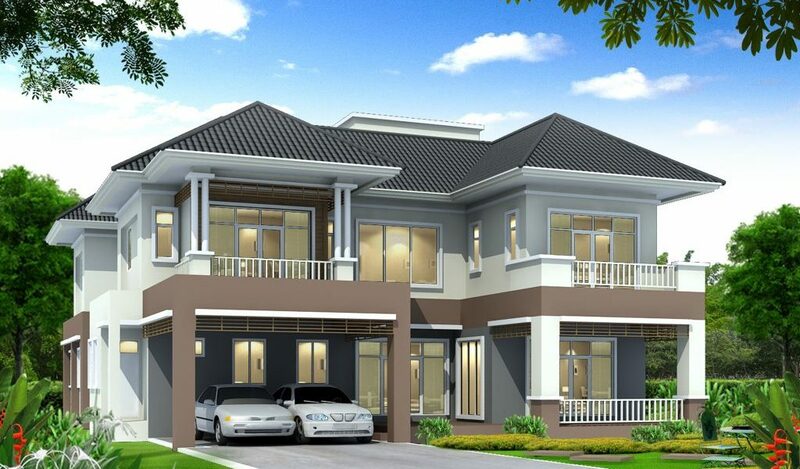 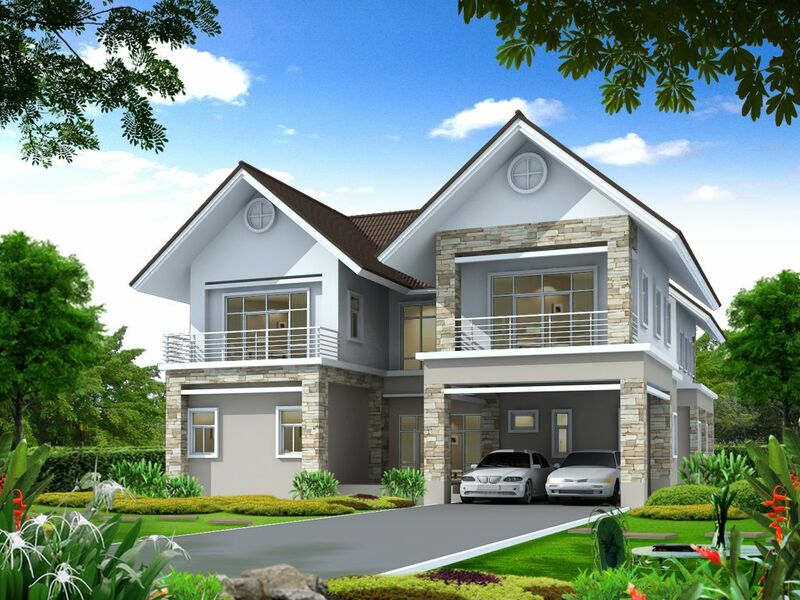 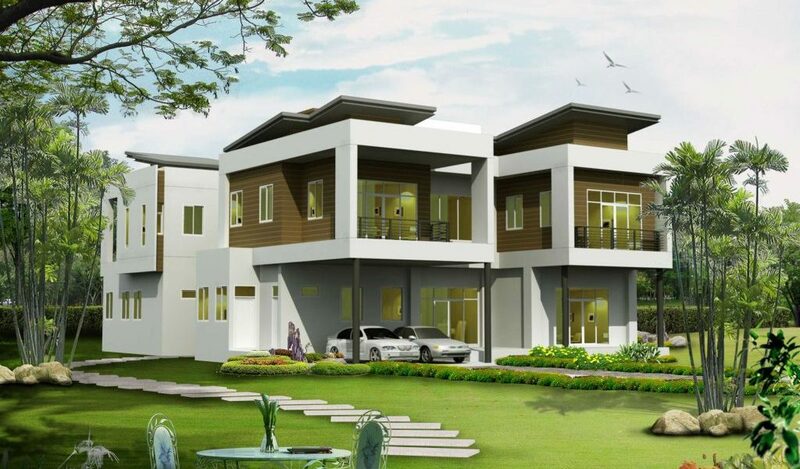 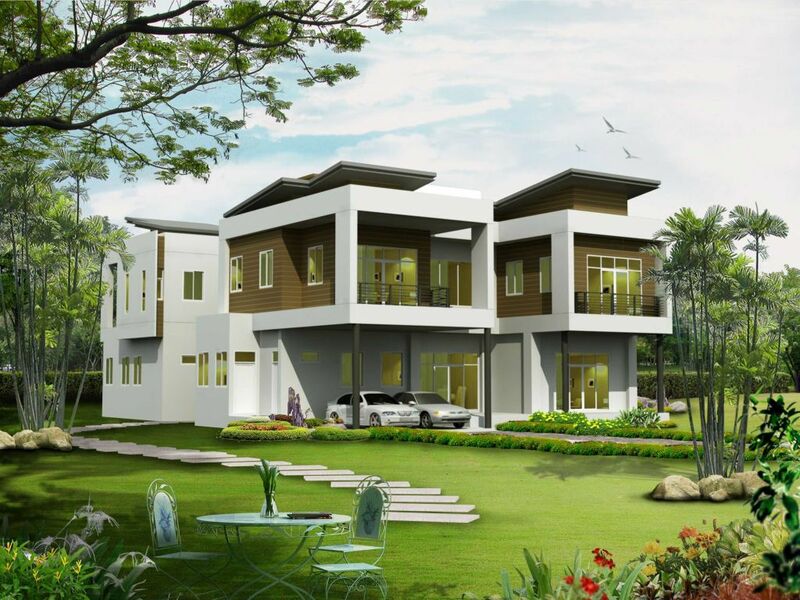 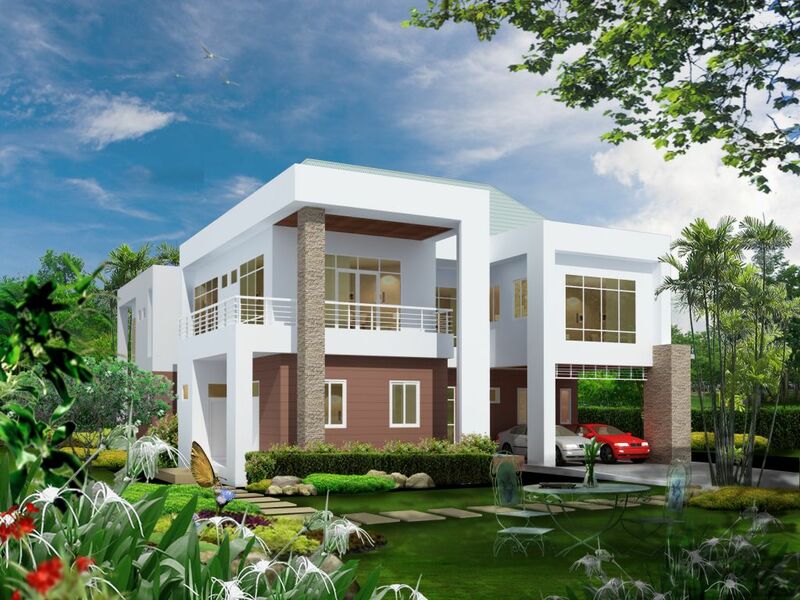 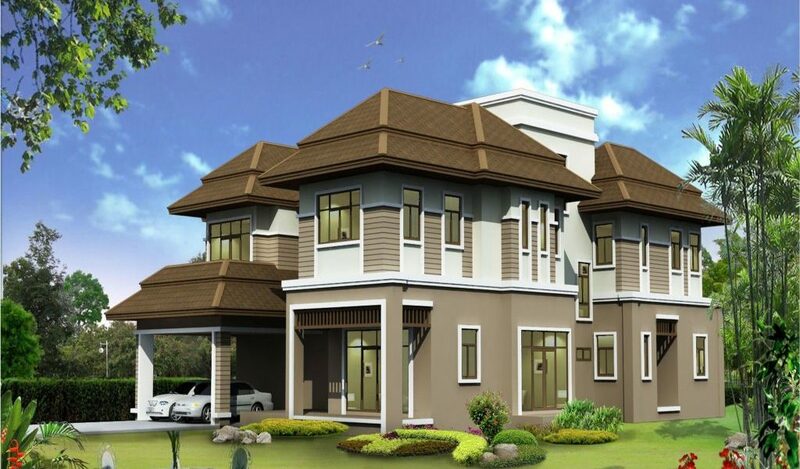 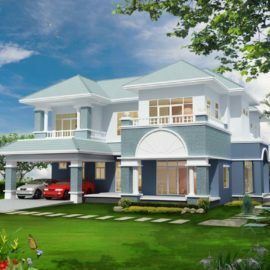 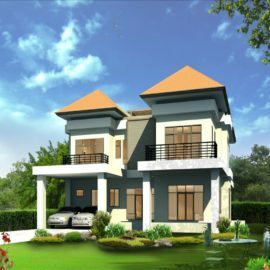 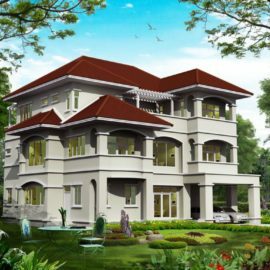 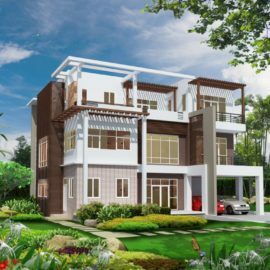 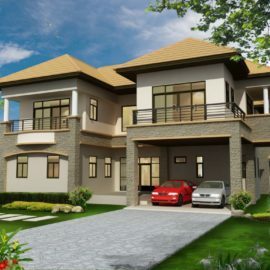 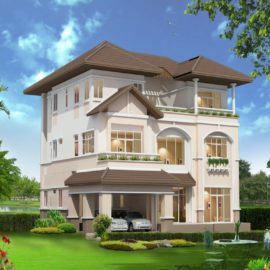 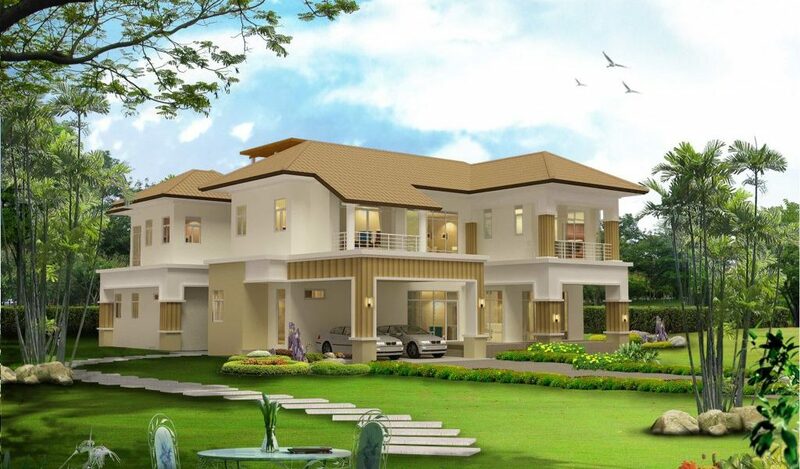 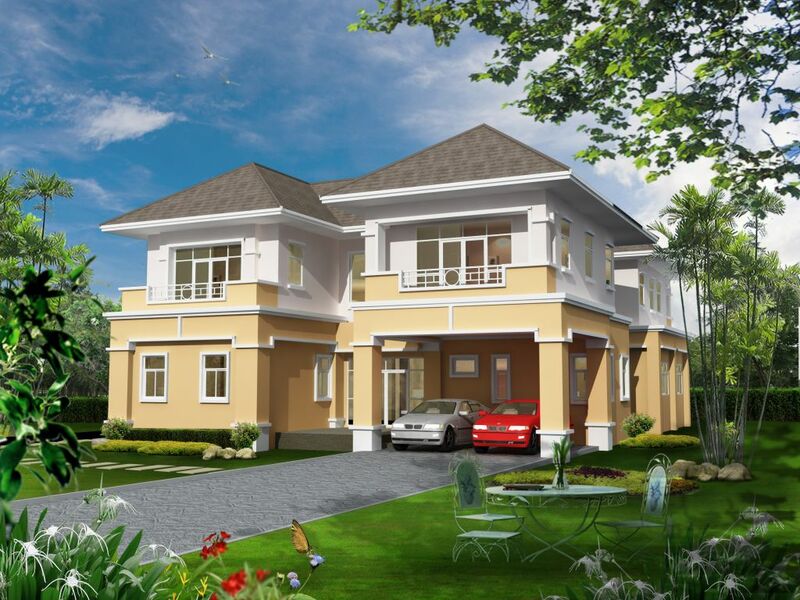 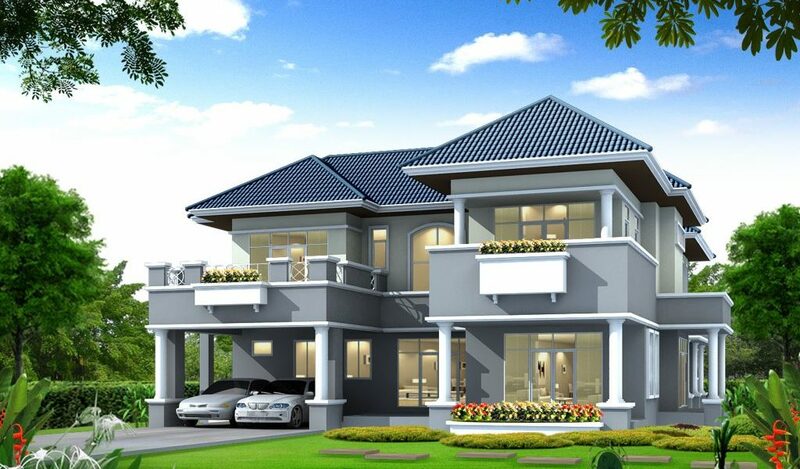 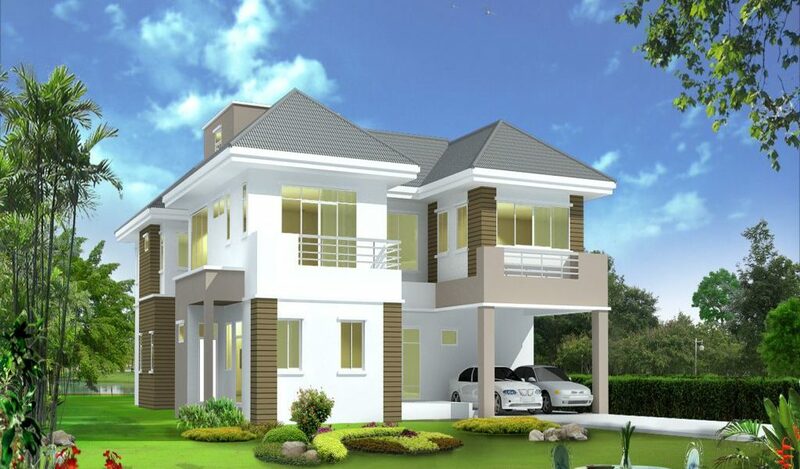 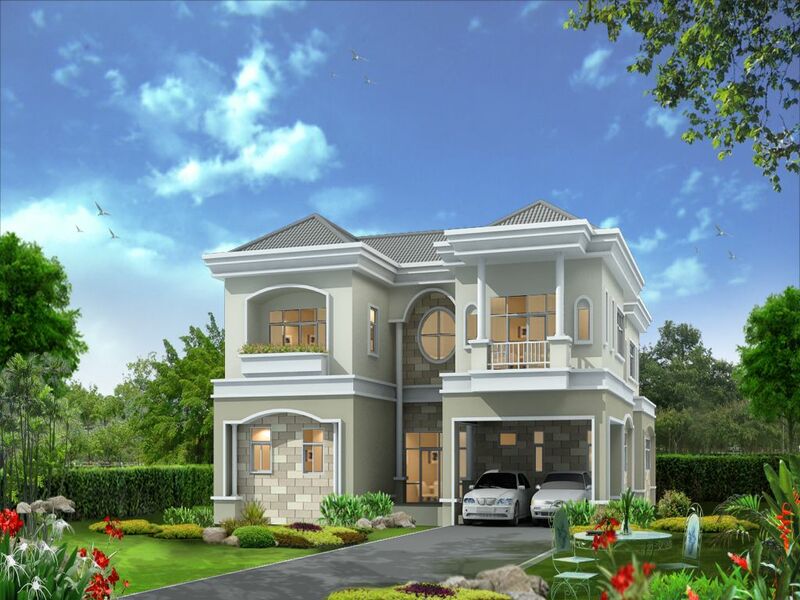 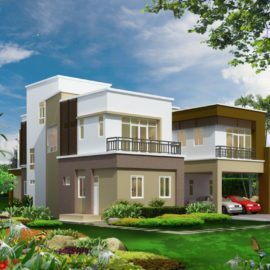 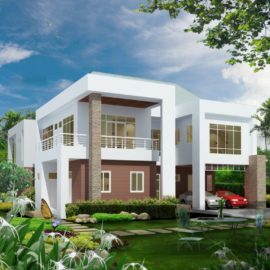 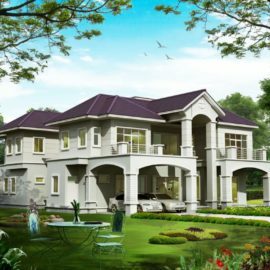 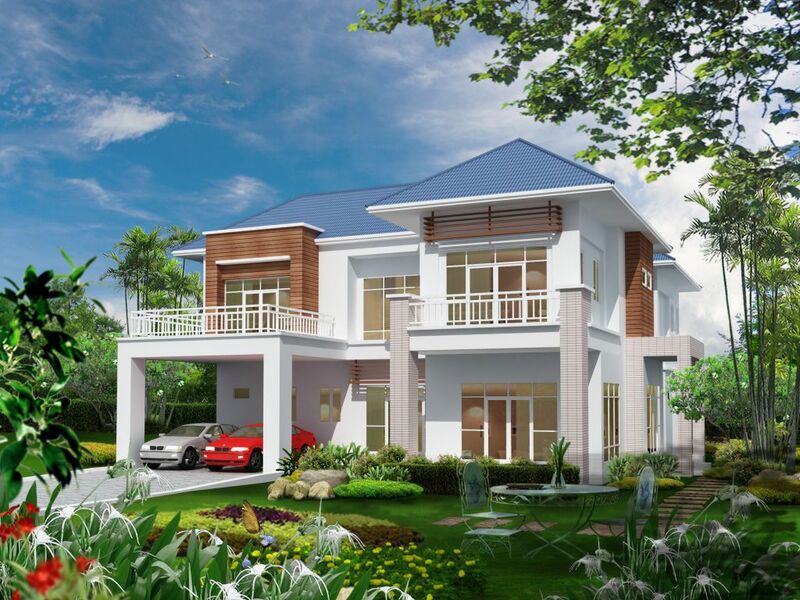 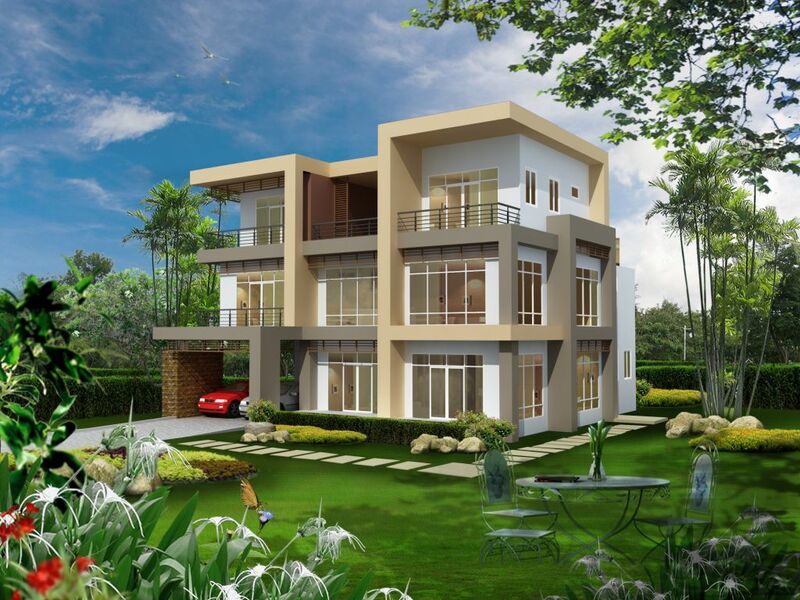 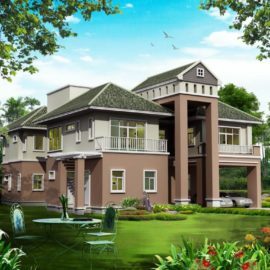 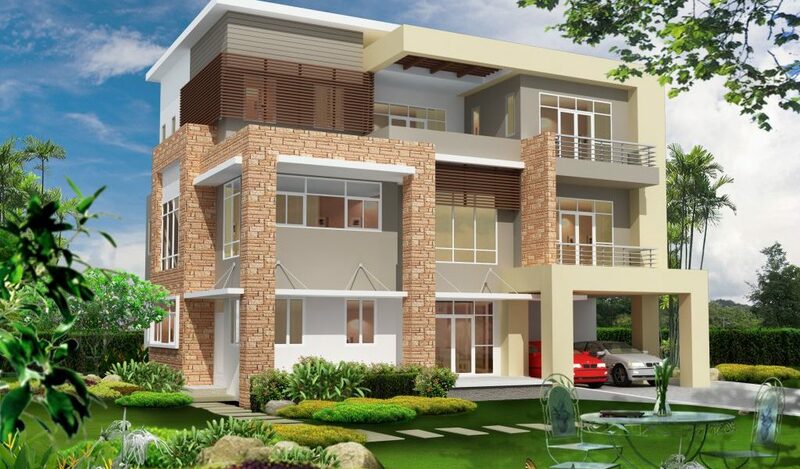 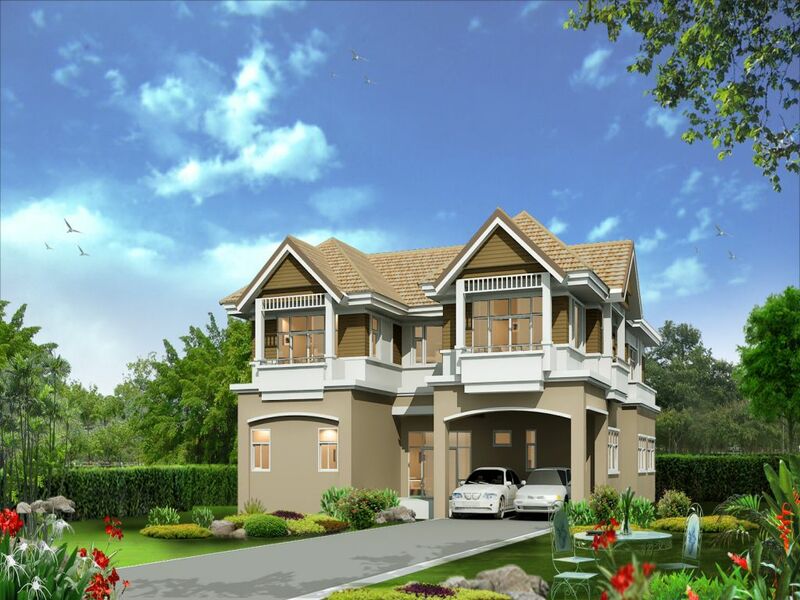 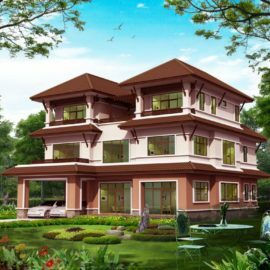 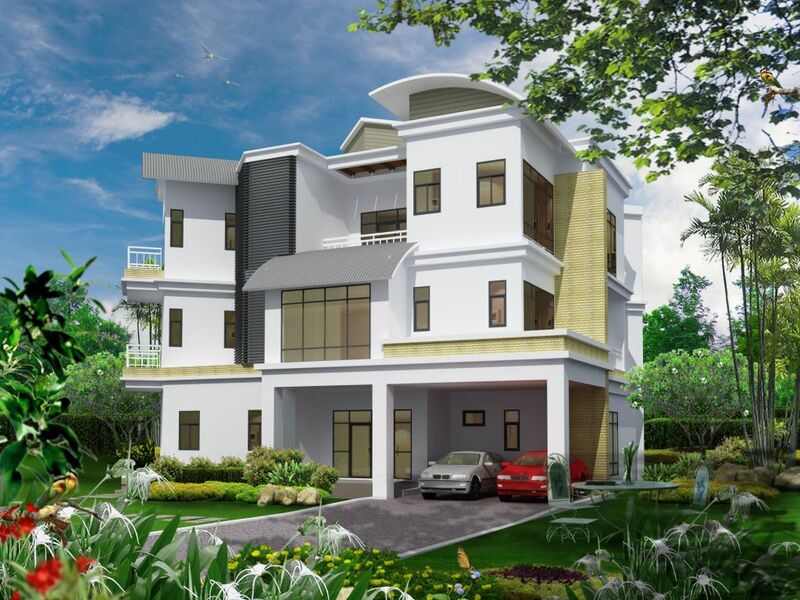 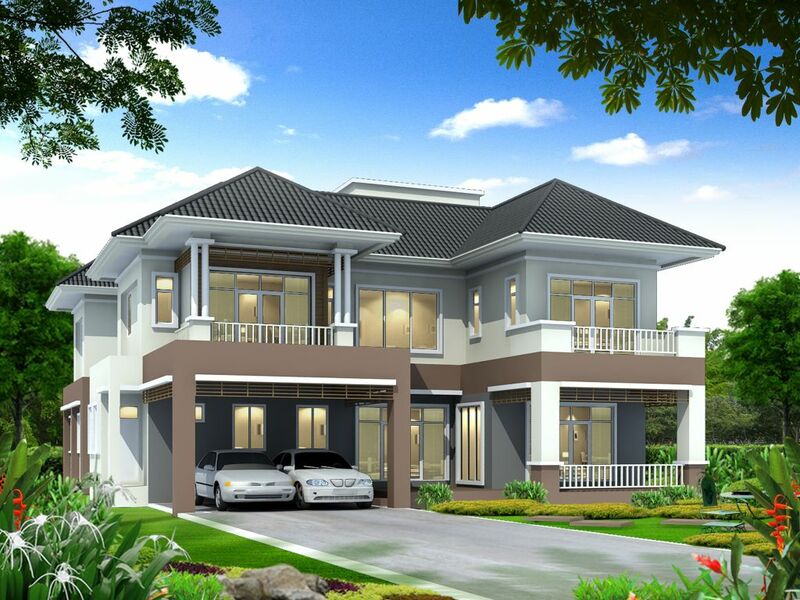 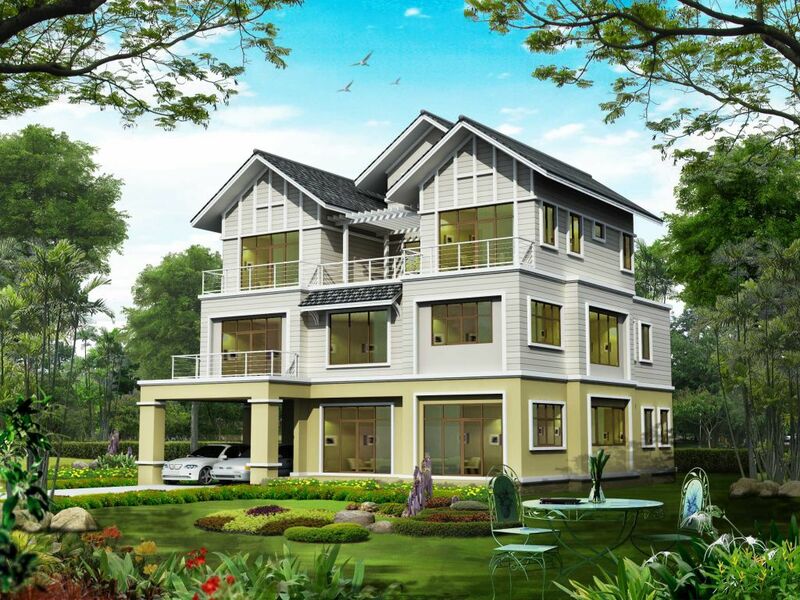 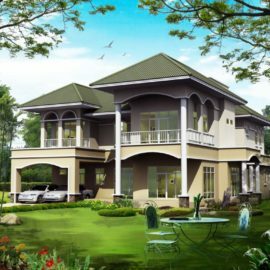 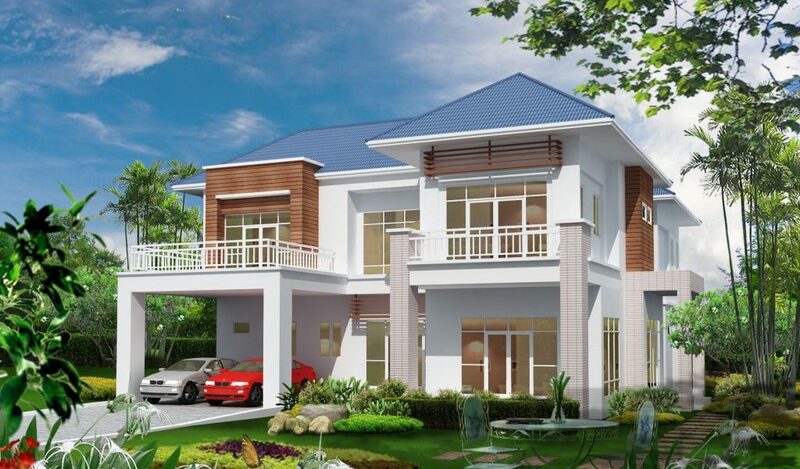 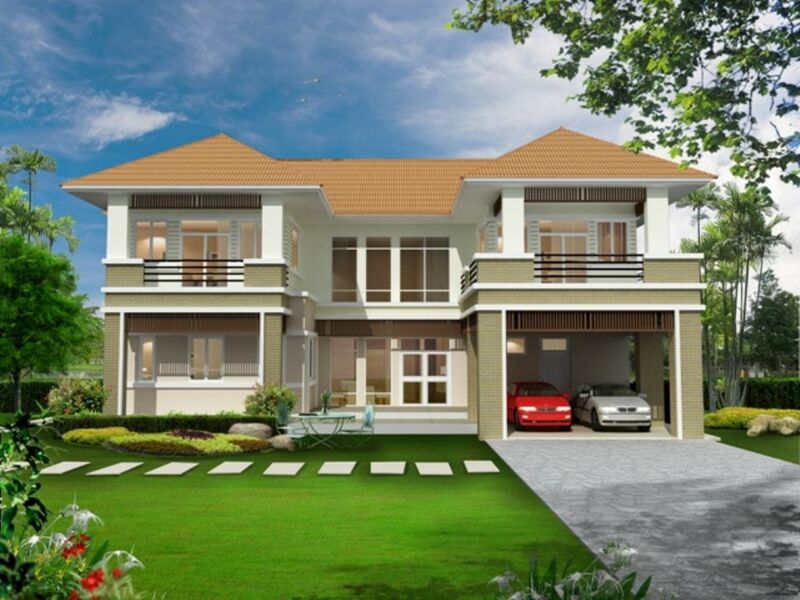 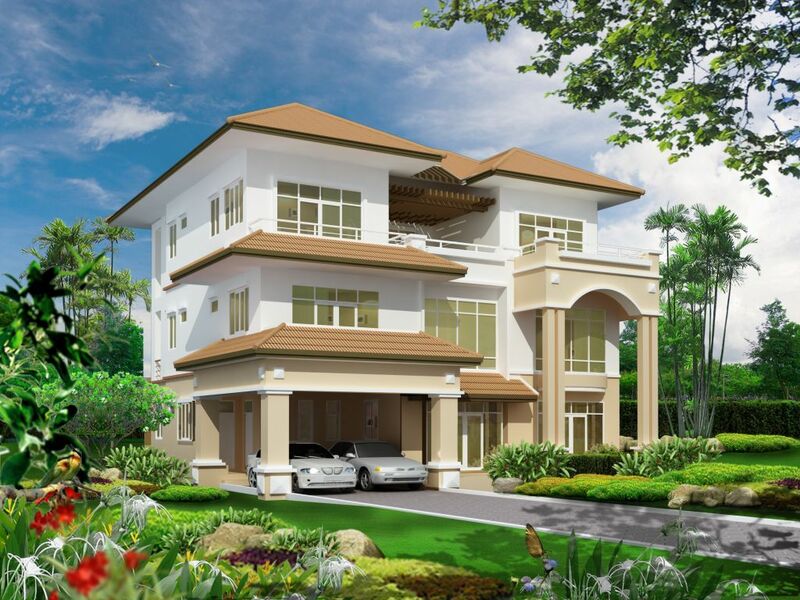 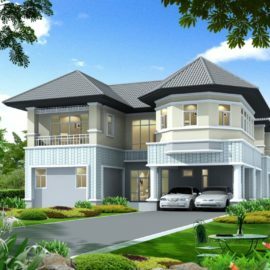 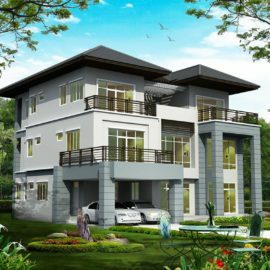 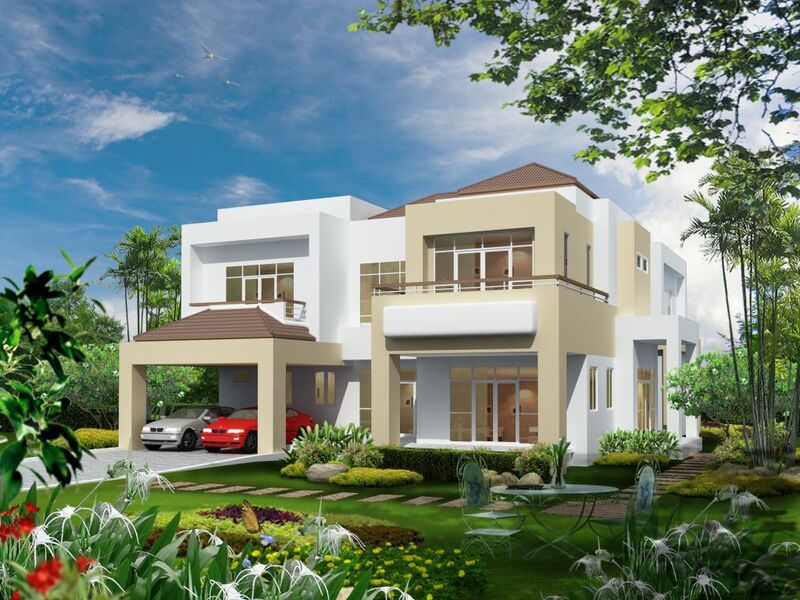 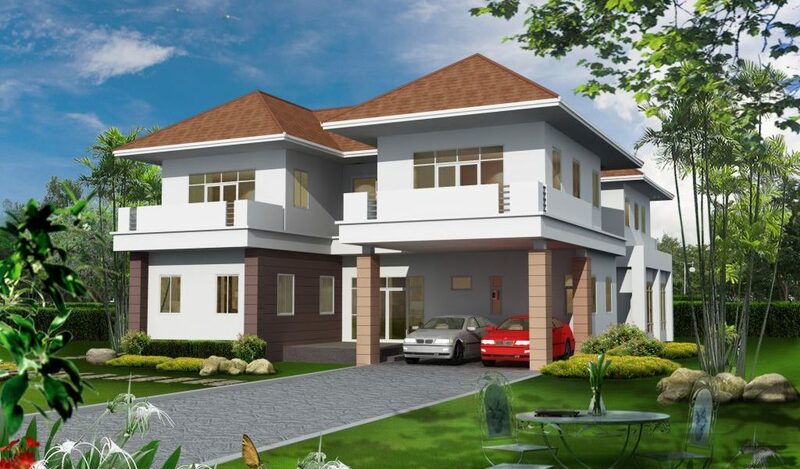 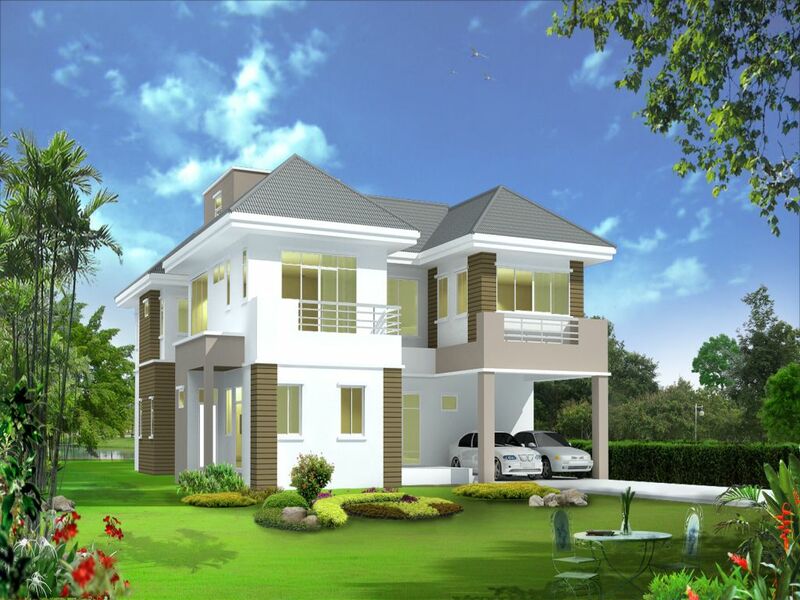 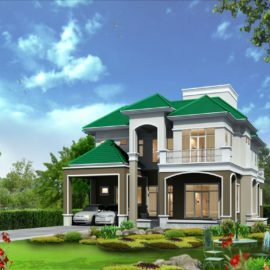 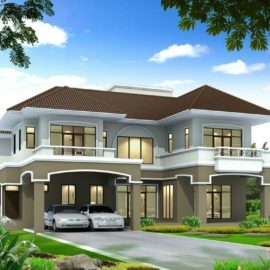 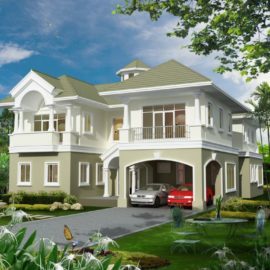 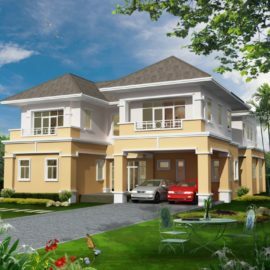 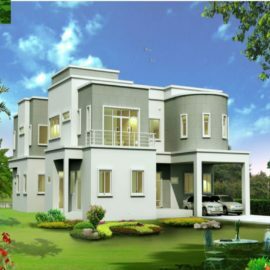 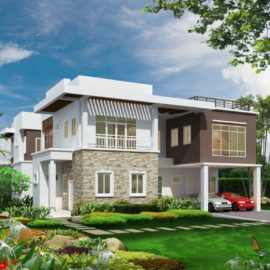 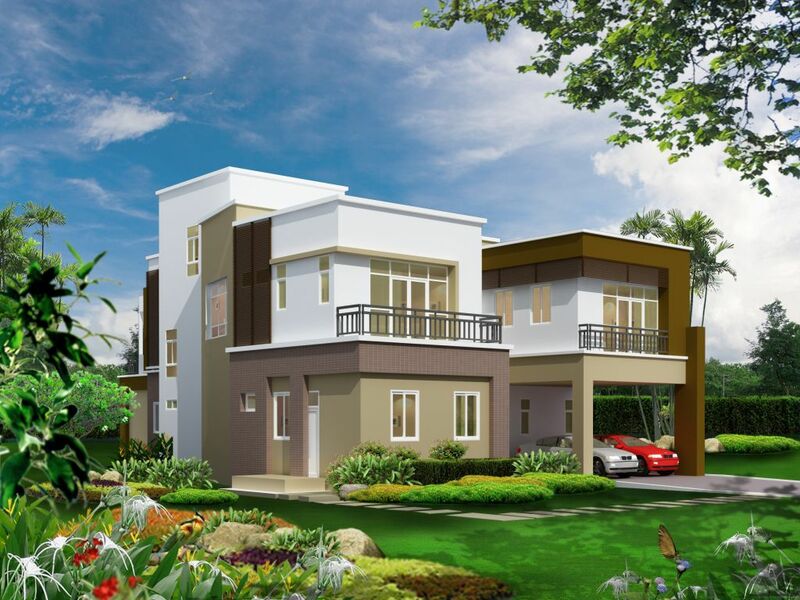 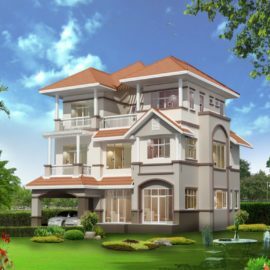 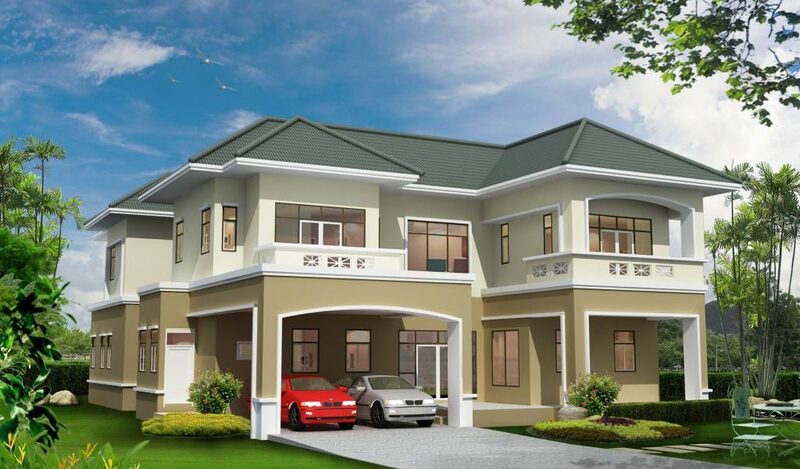 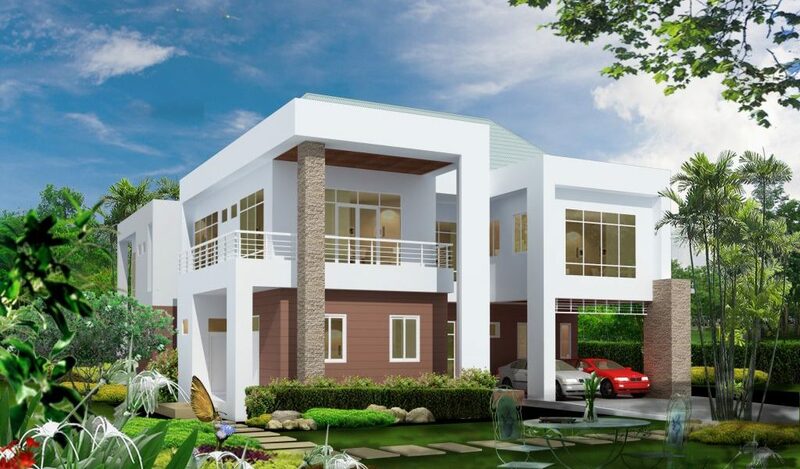 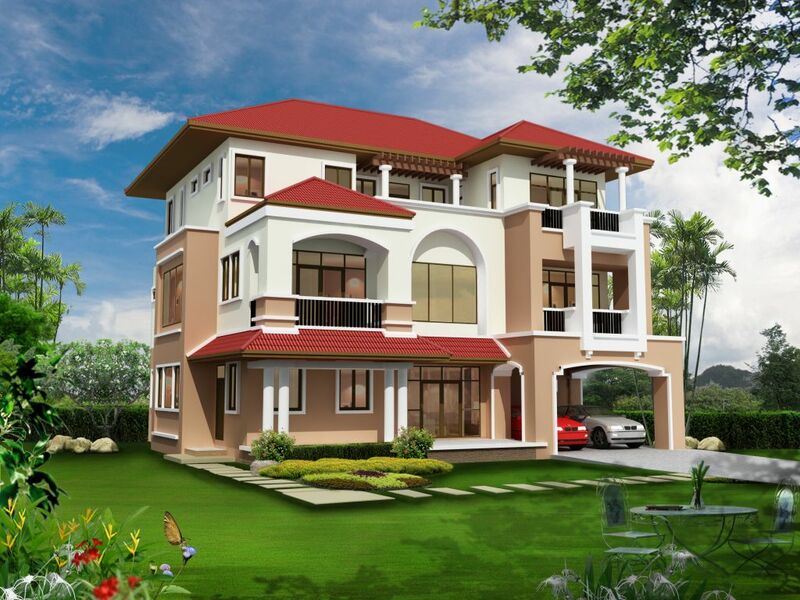 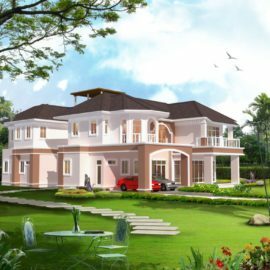 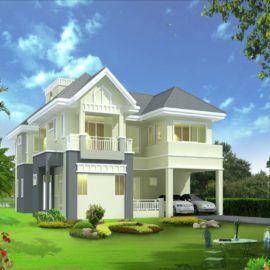 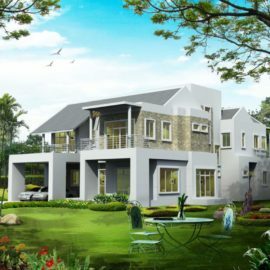 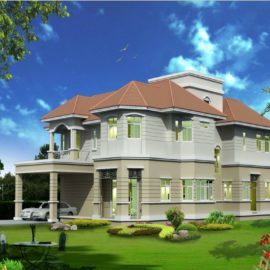 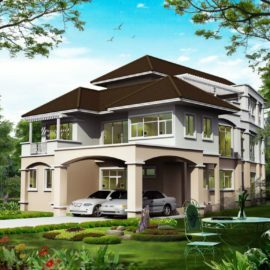 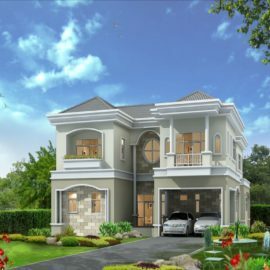 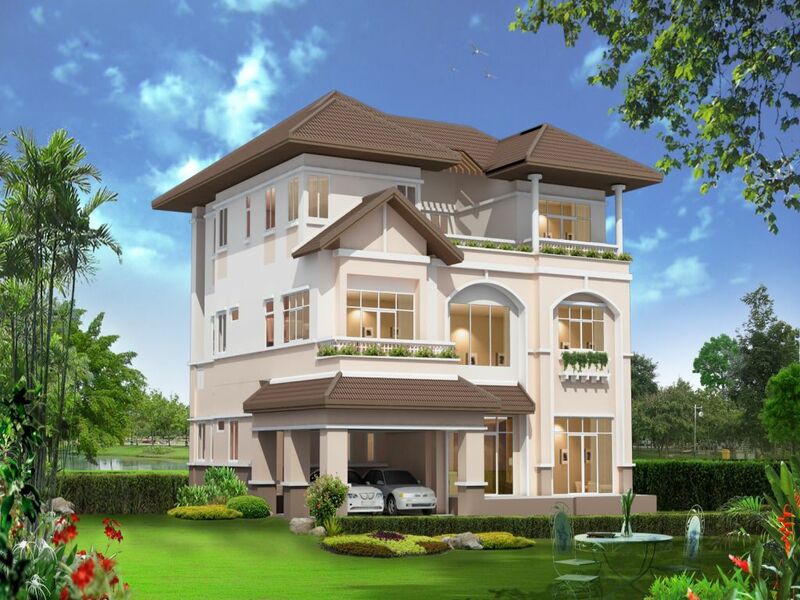 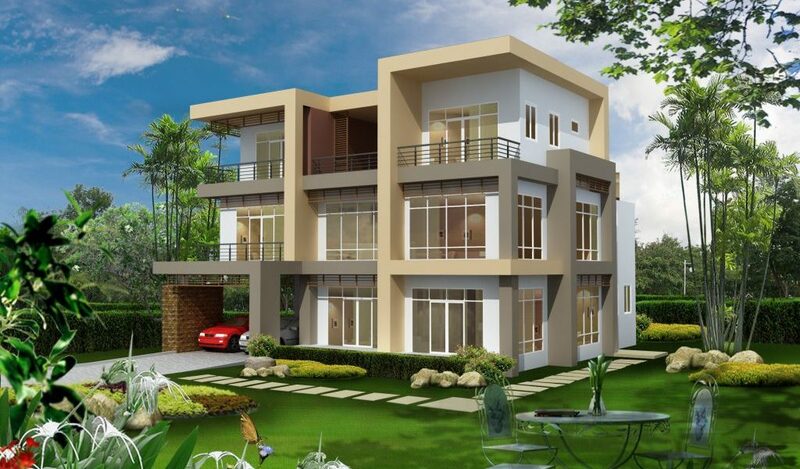 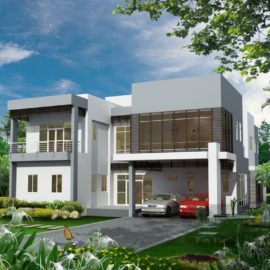 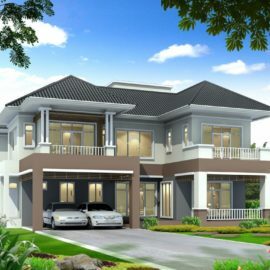 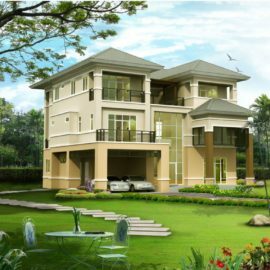 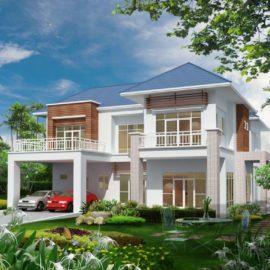 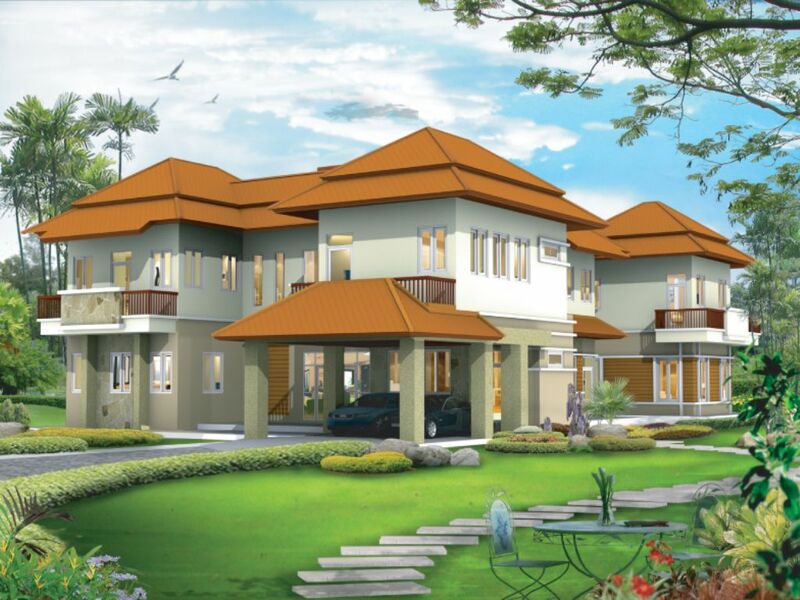 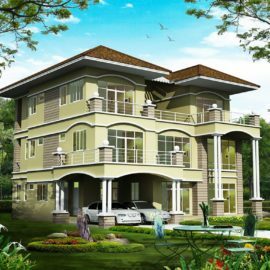 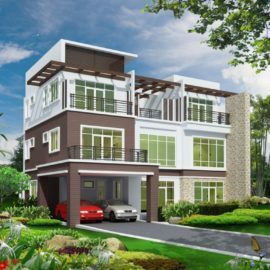 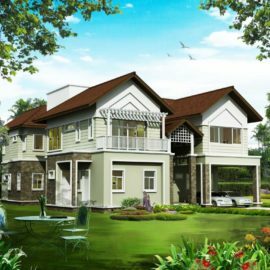 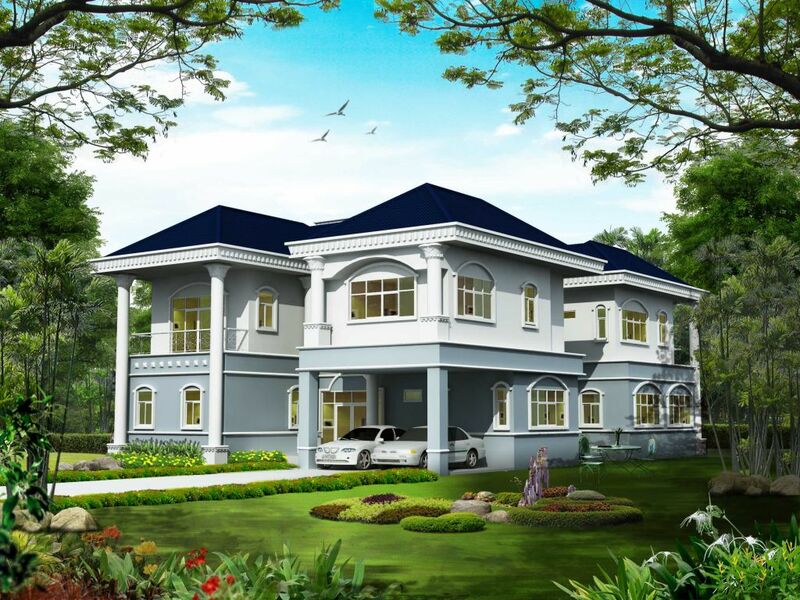 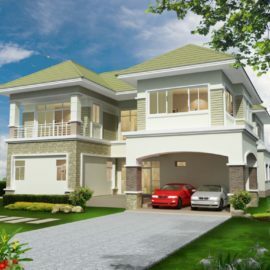 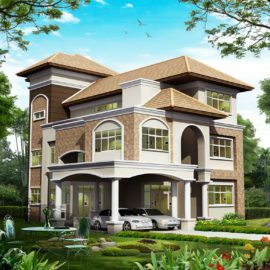 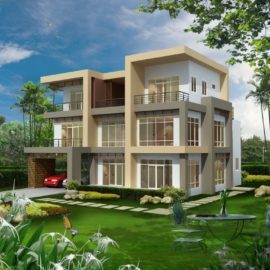 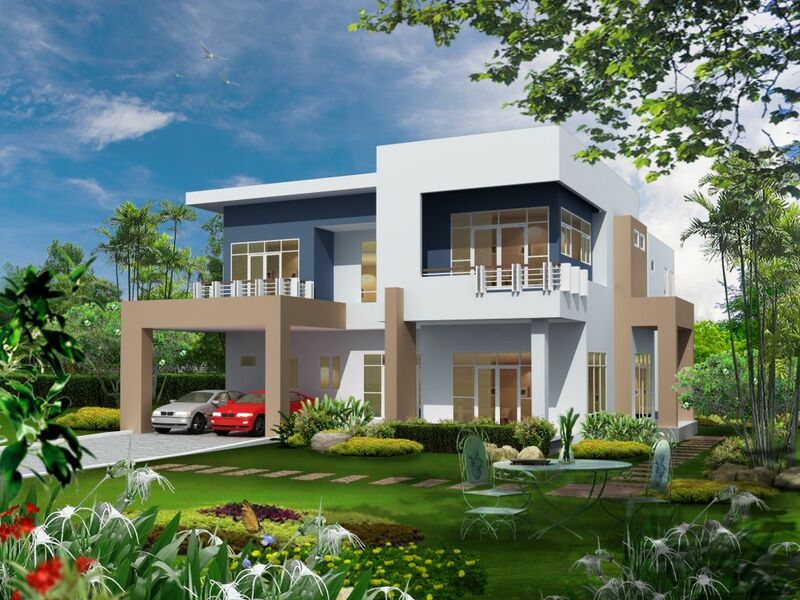 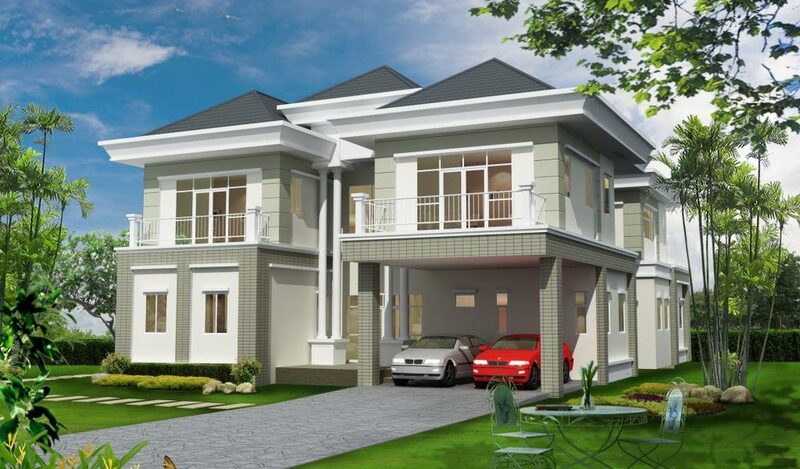 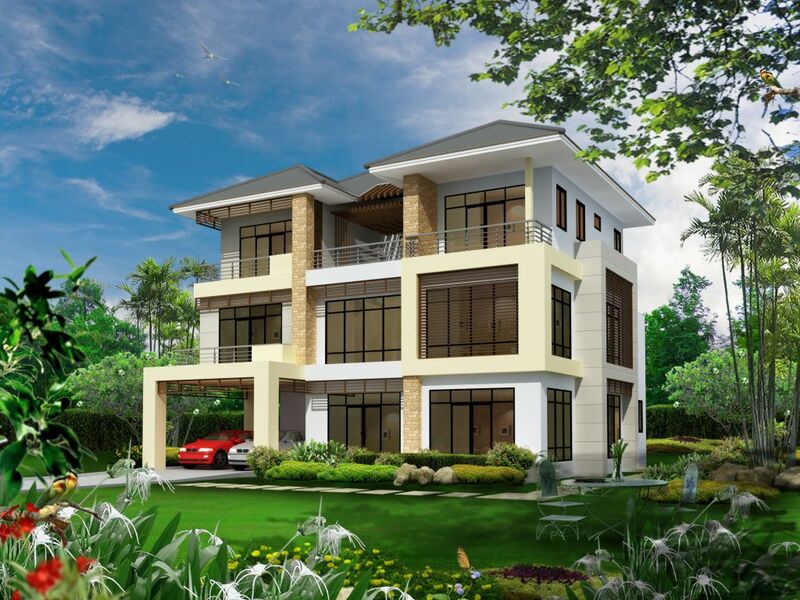 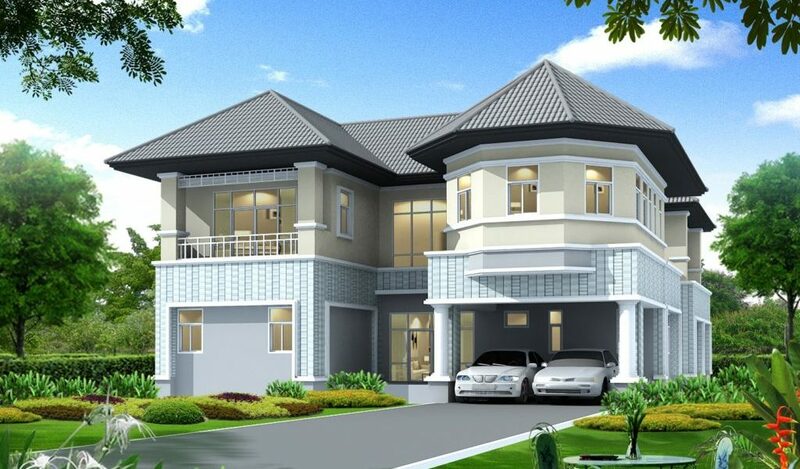 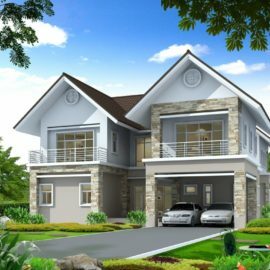 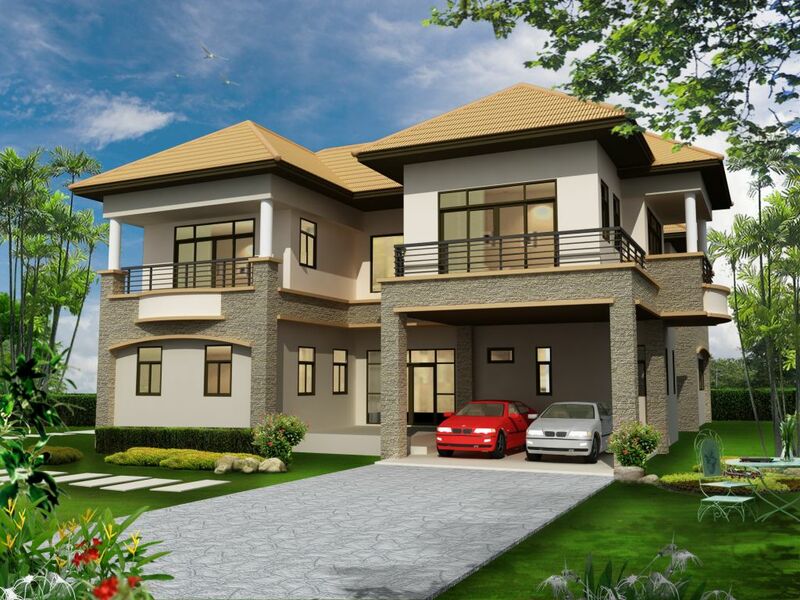 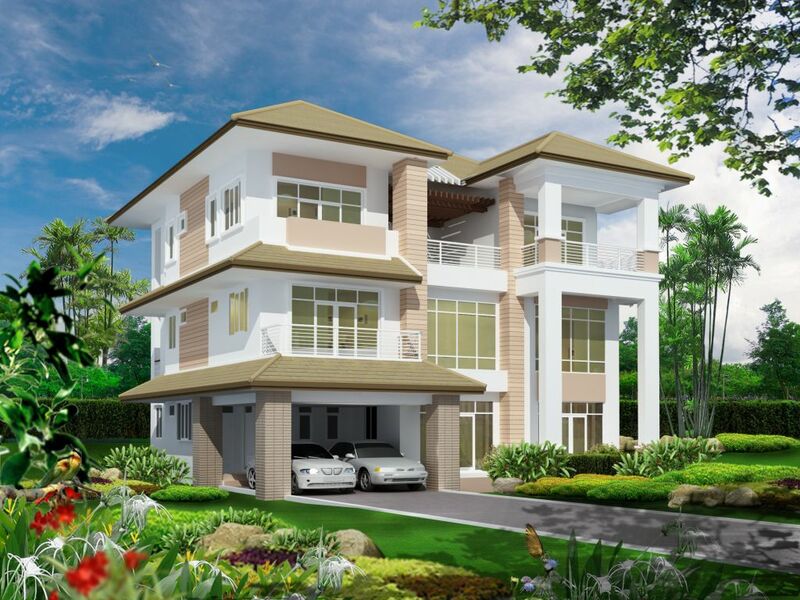 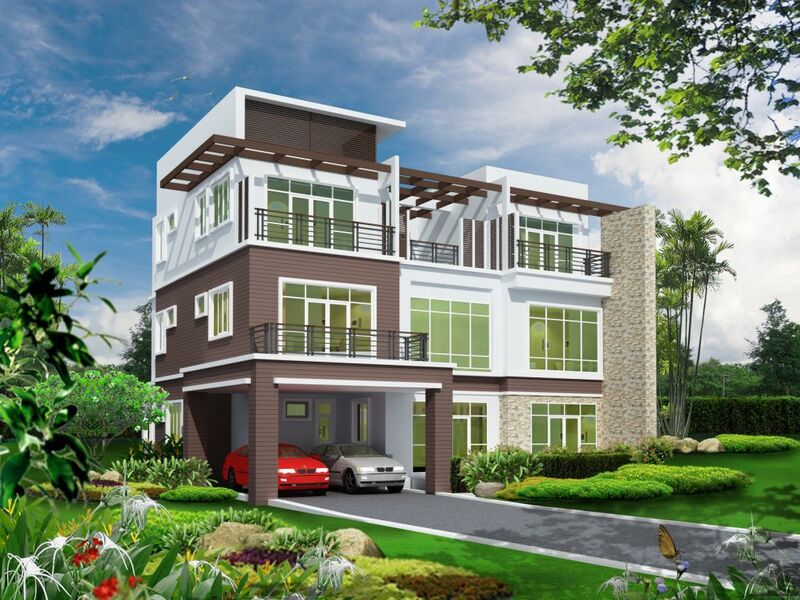 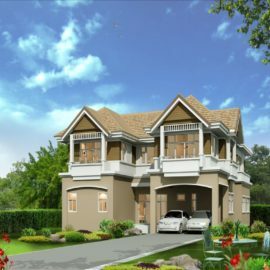 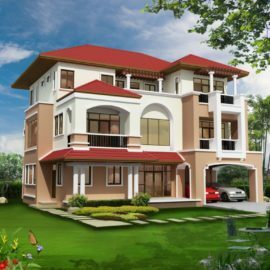 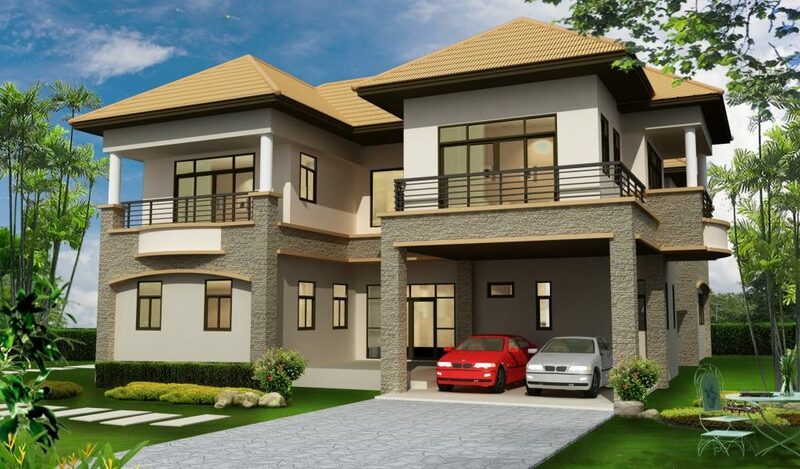 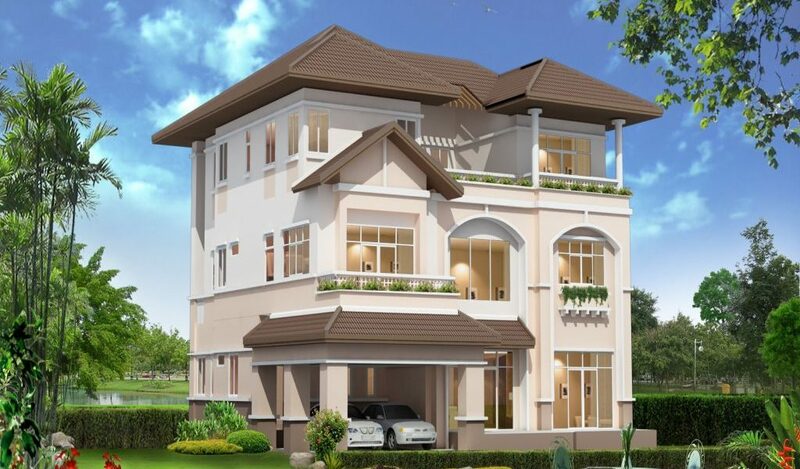 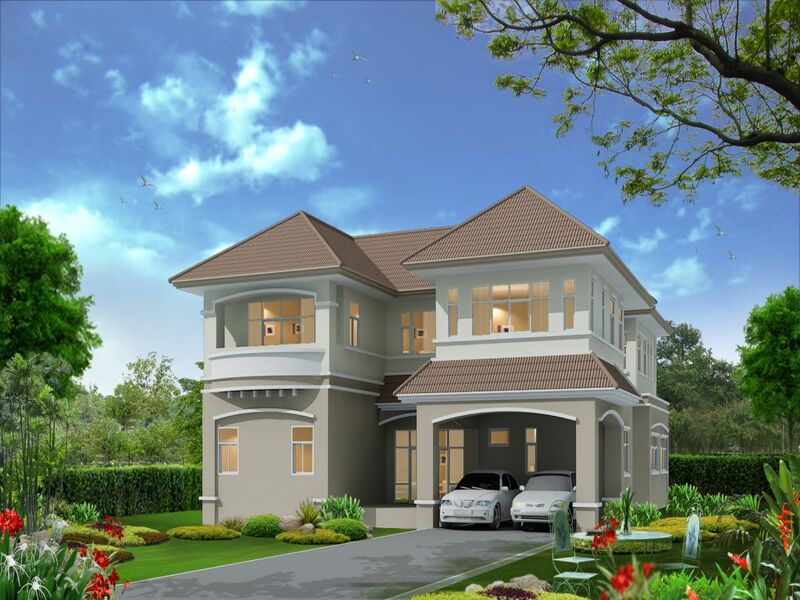 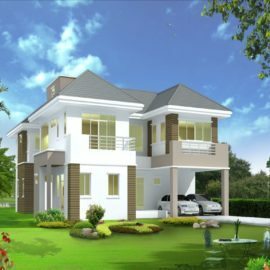 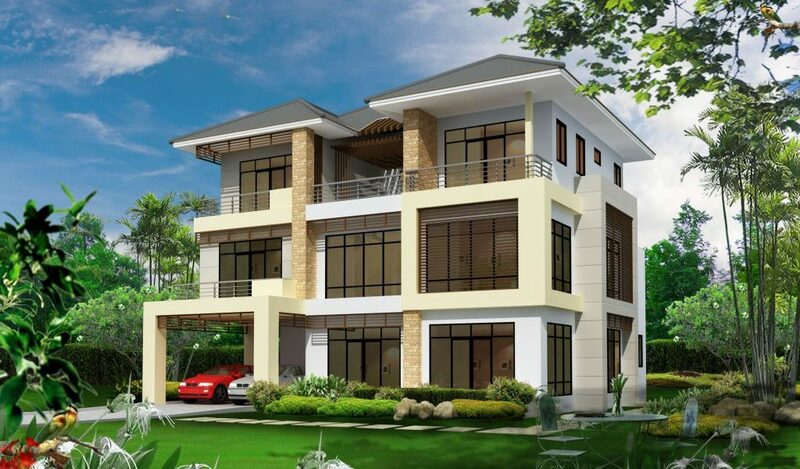 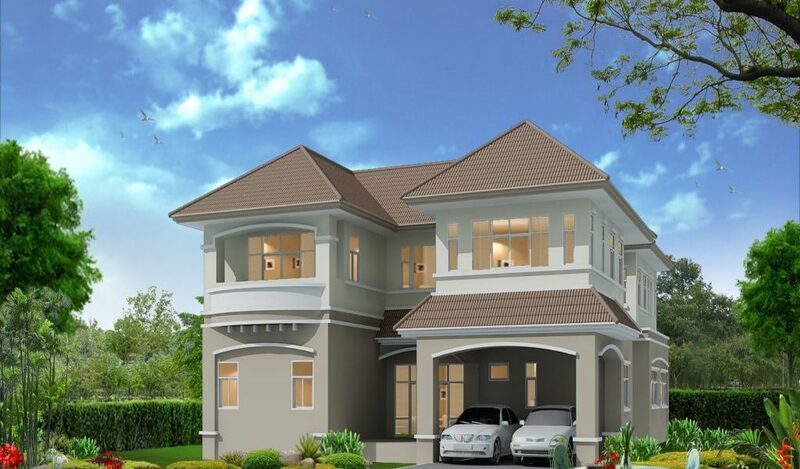 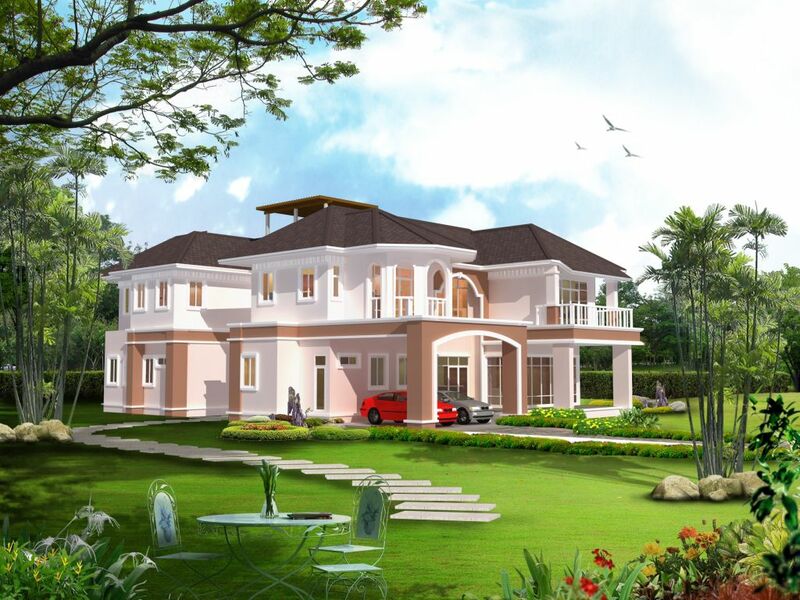 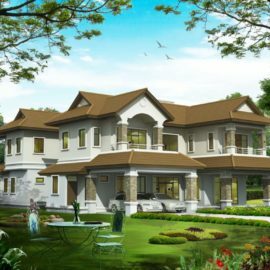 Get the feel of comfort in these magnificently designed villas, which are featured by 5 bedrooms, spacious designs, 2 kitchens, and family and visitors room. 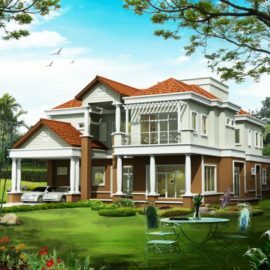 Interior decoration signifies stylish life, as well as the surrounding environment, signifies a blend of peace and serenity. 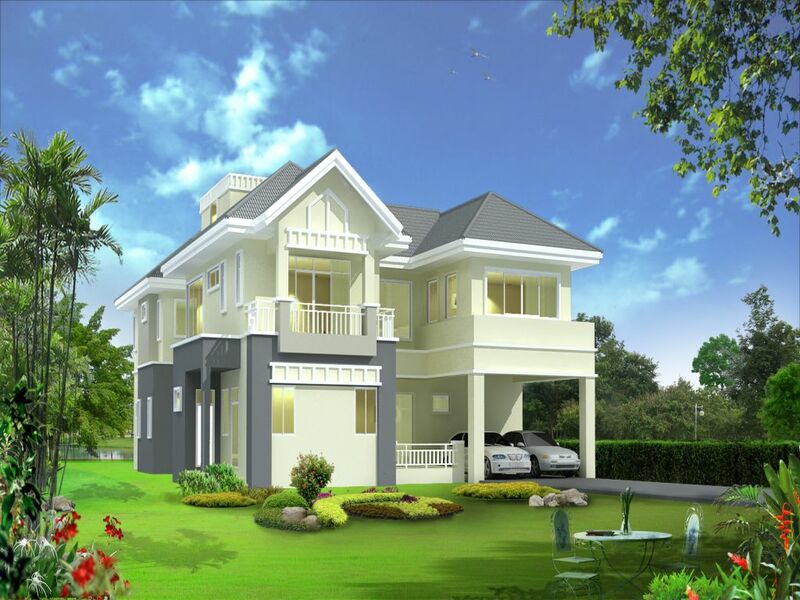 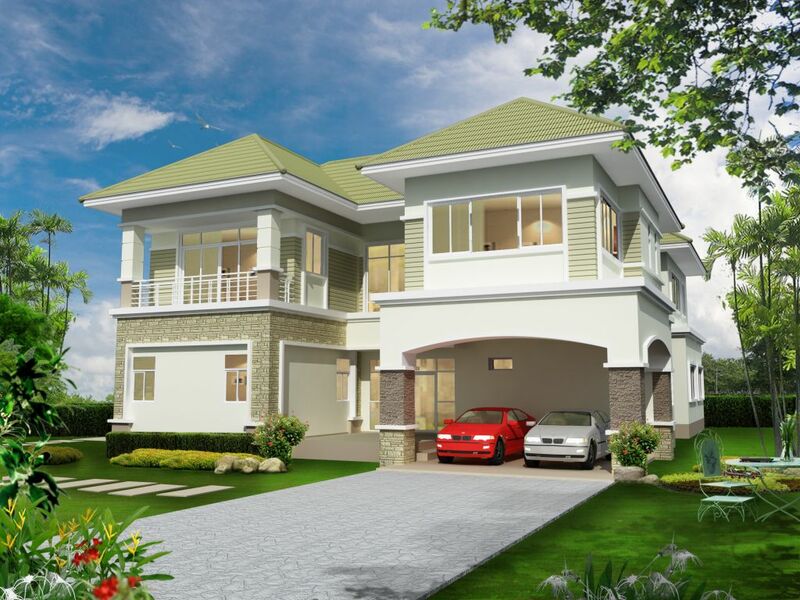 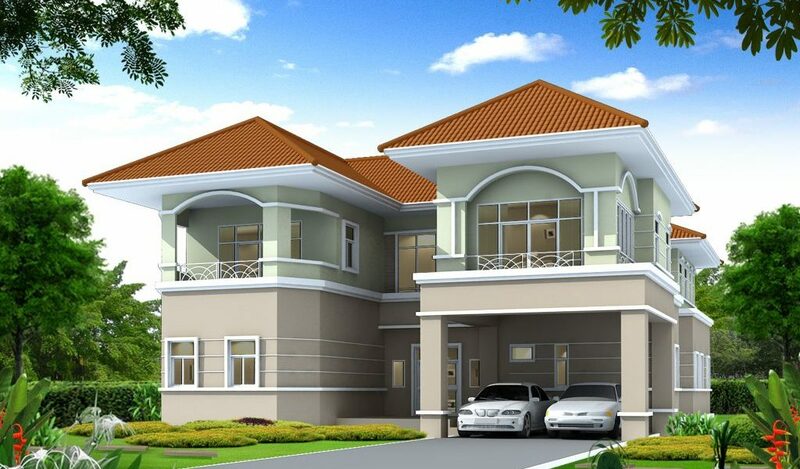 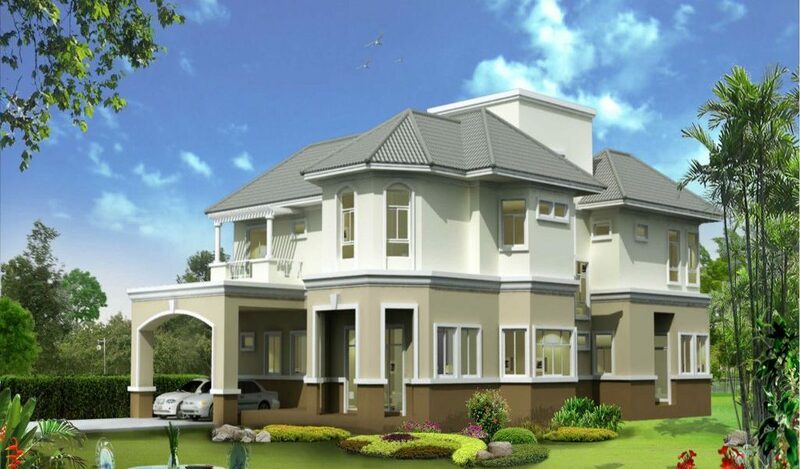 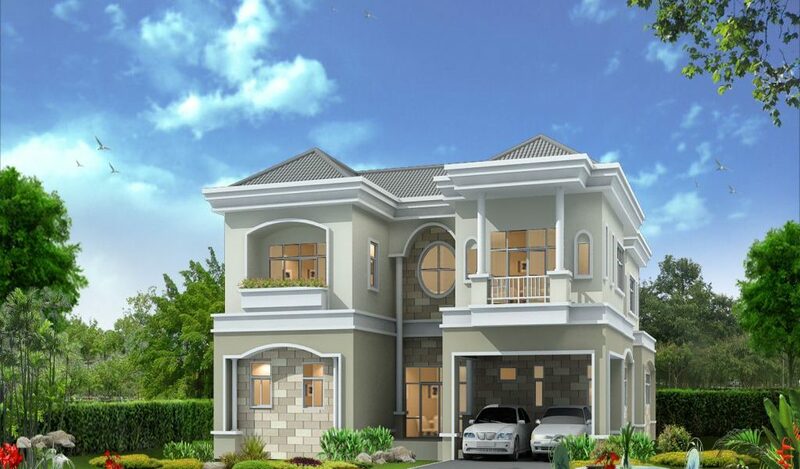 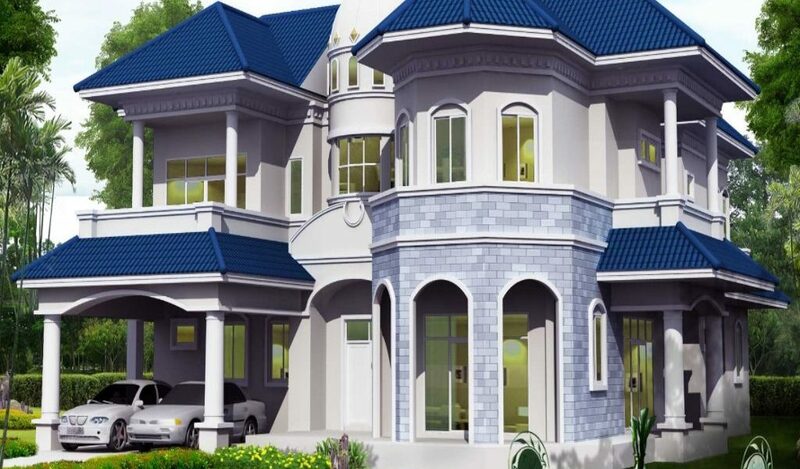 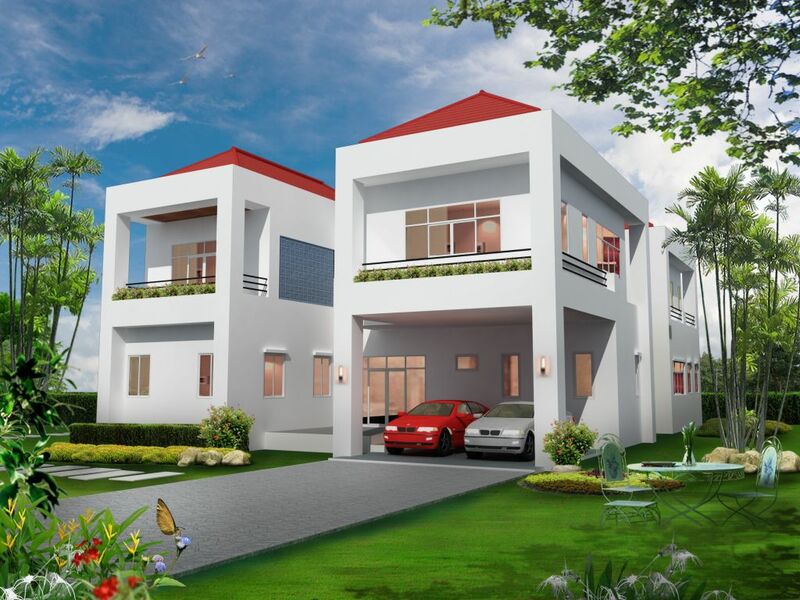 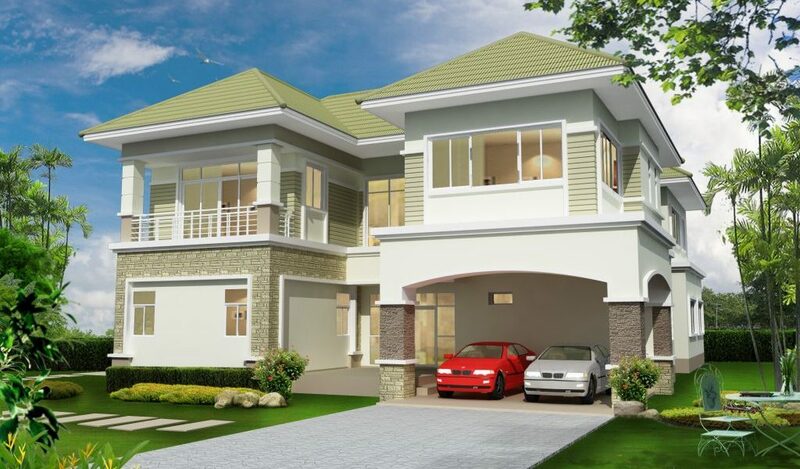 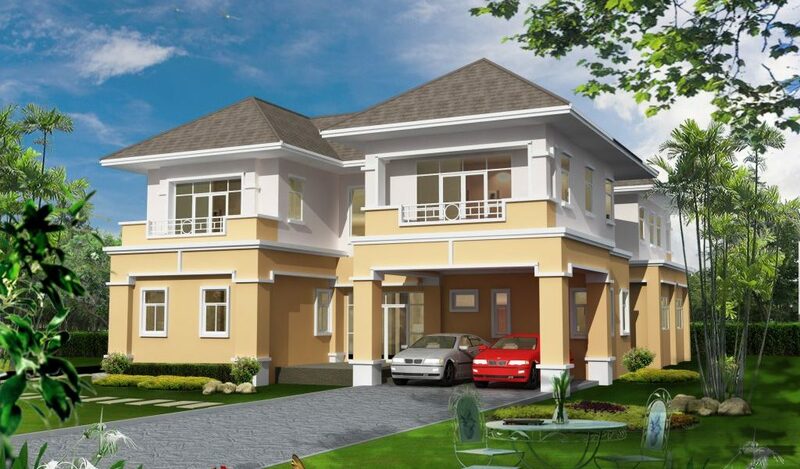 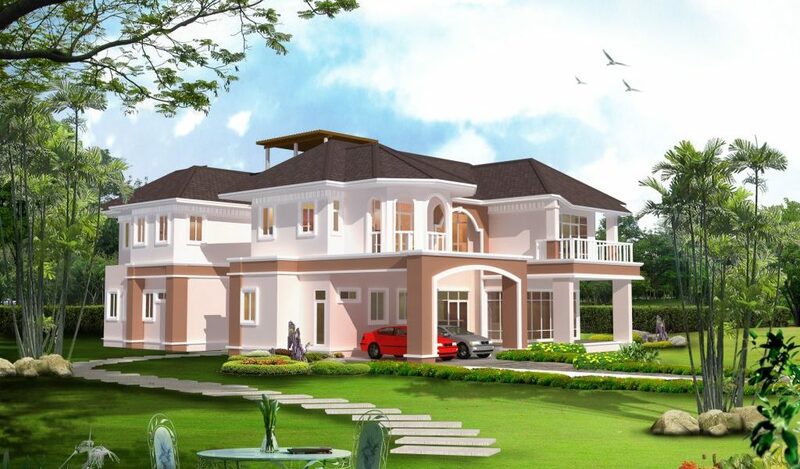 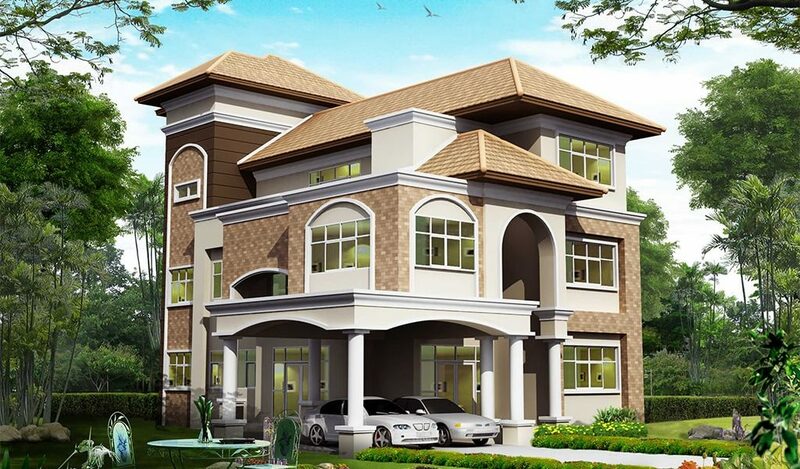 Every villa is self-adequate and lavishing lifestyle is waiting for you. 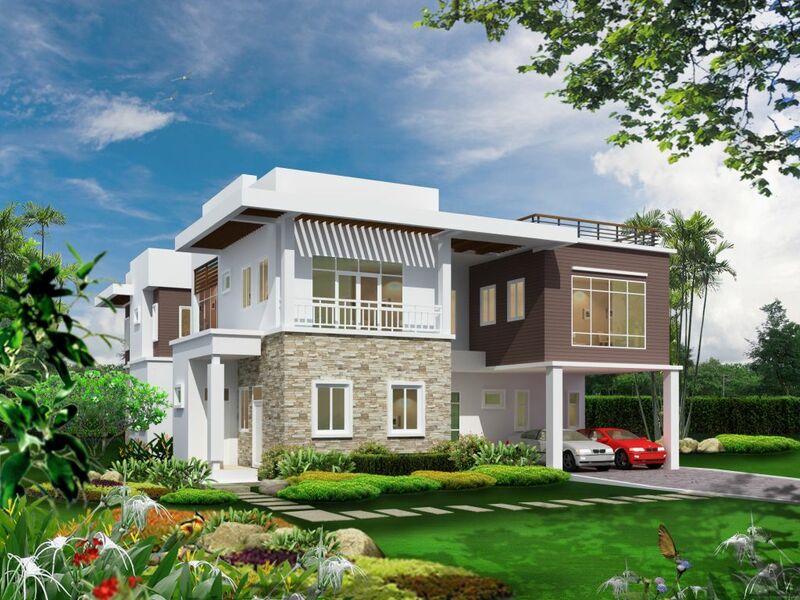 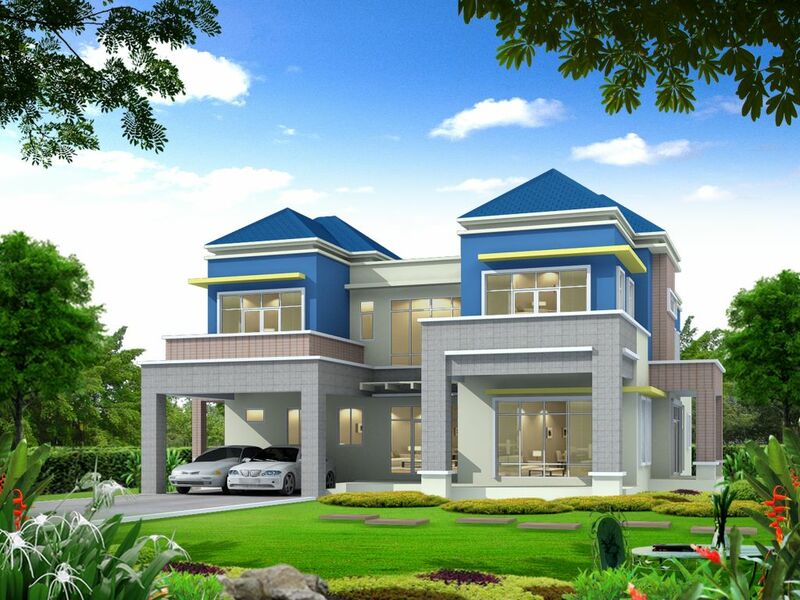 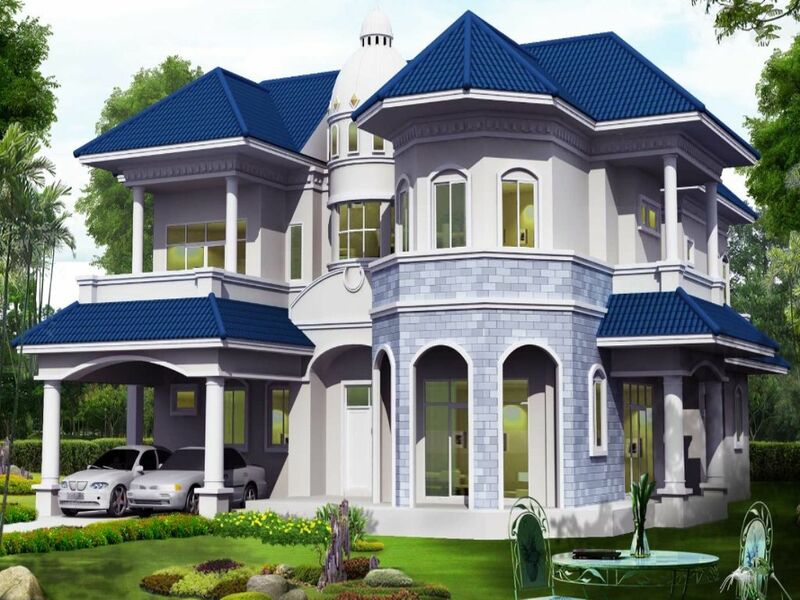 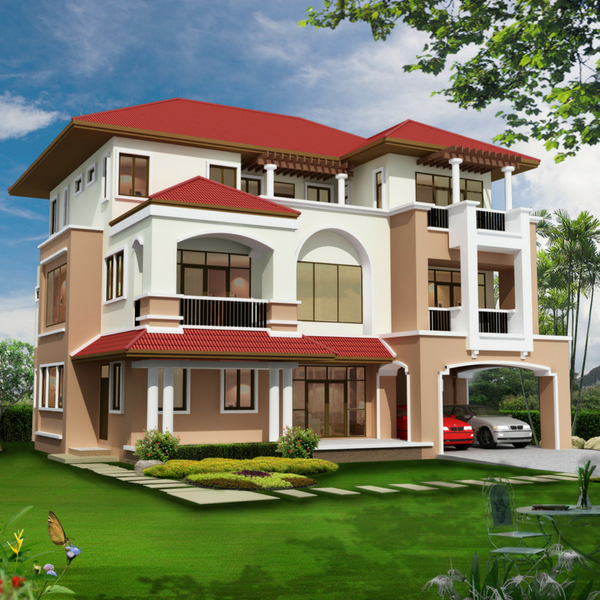 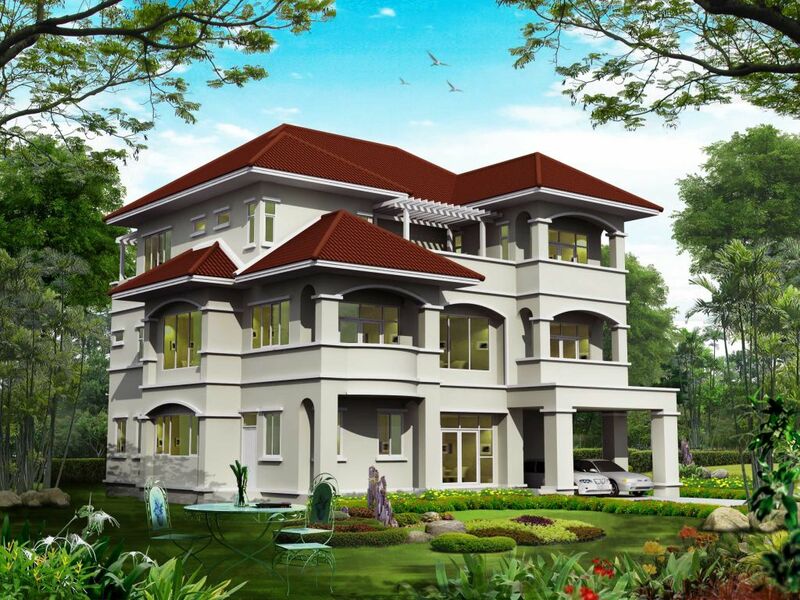 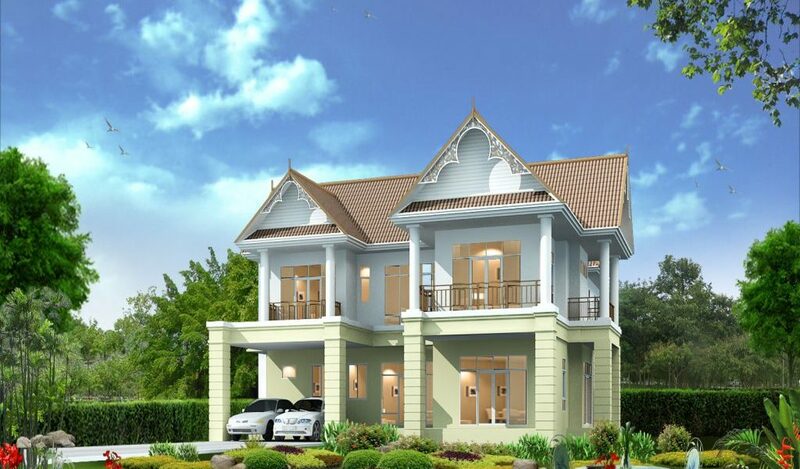 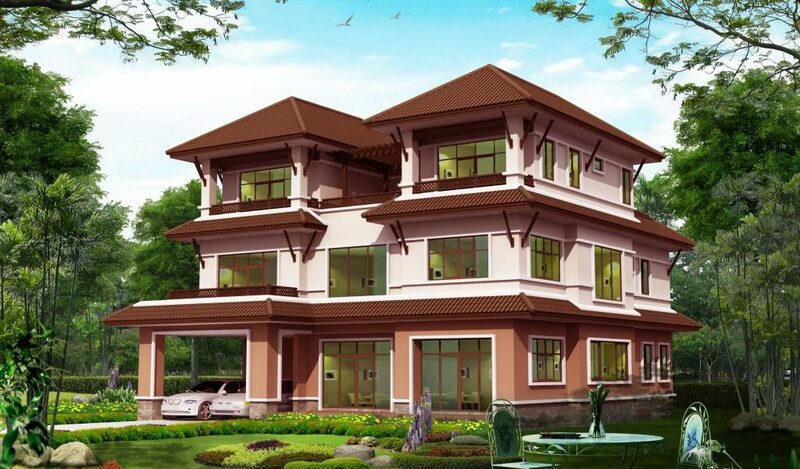 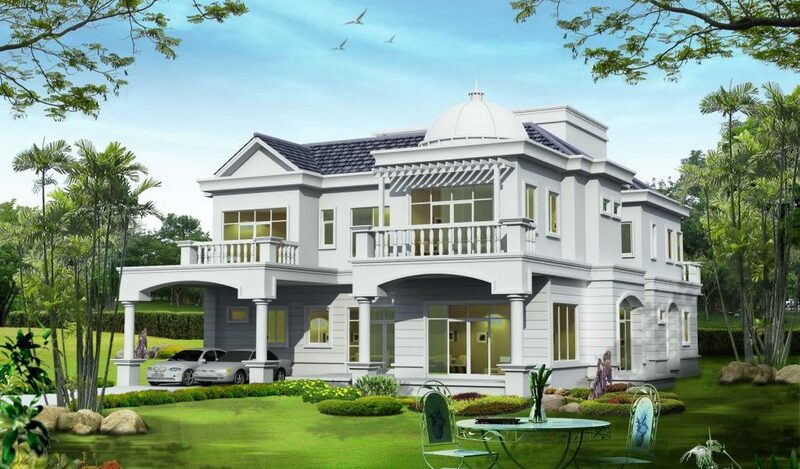 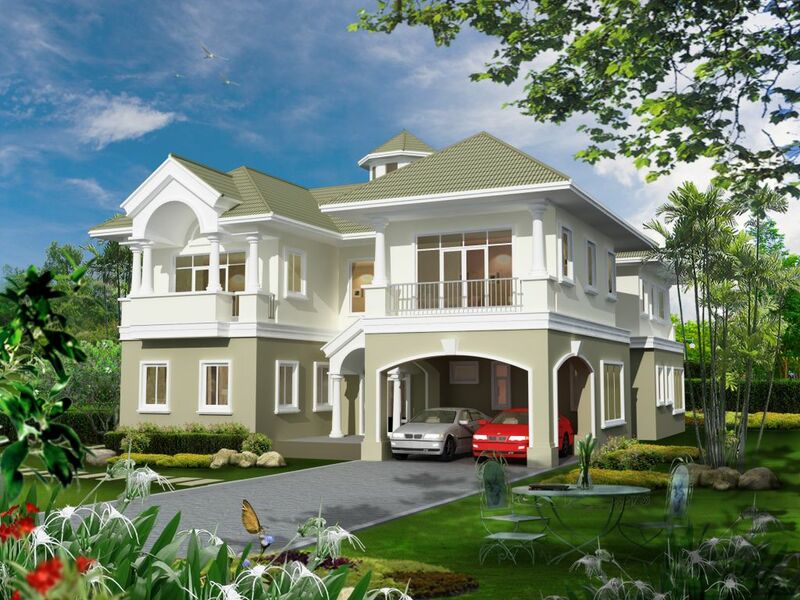 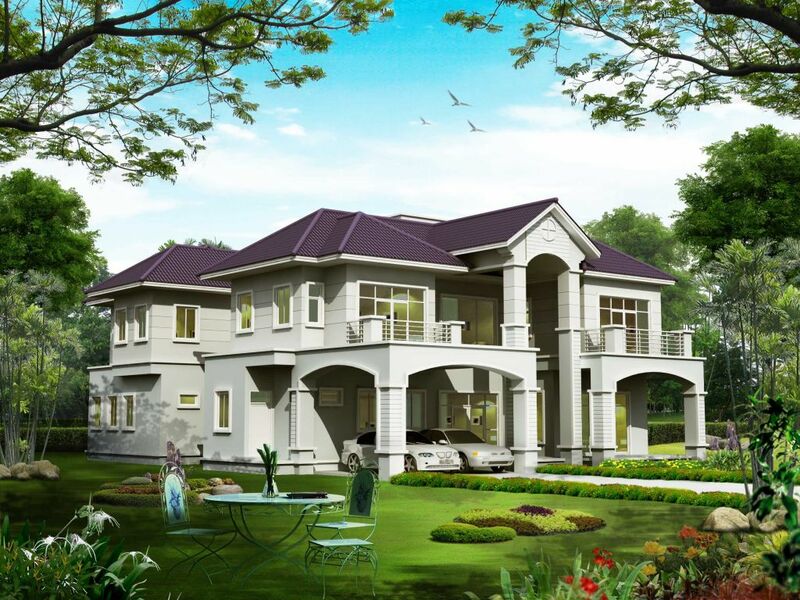 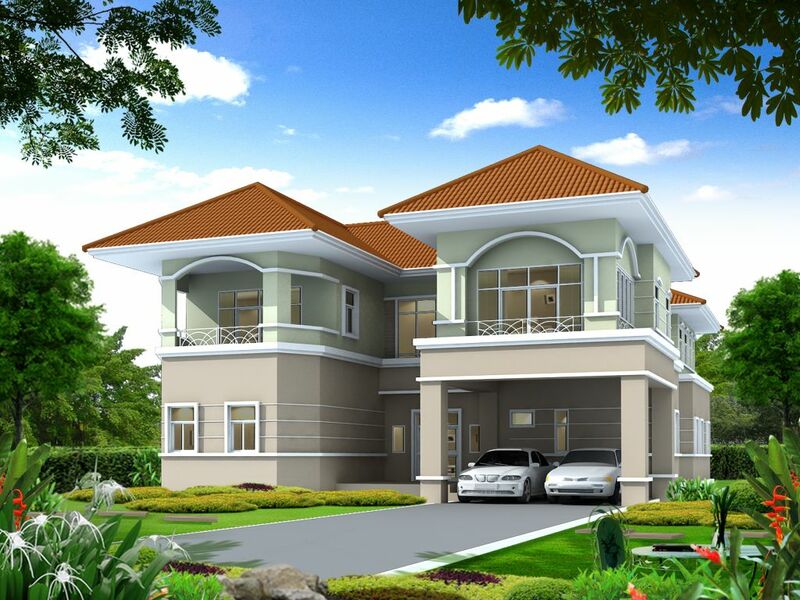 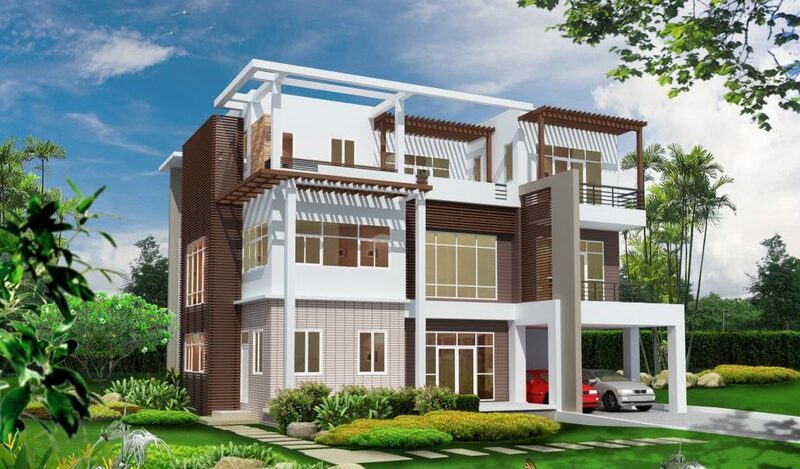 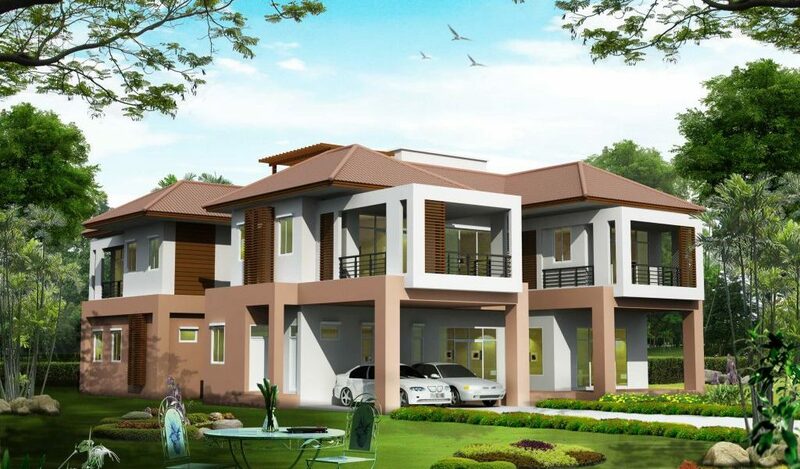 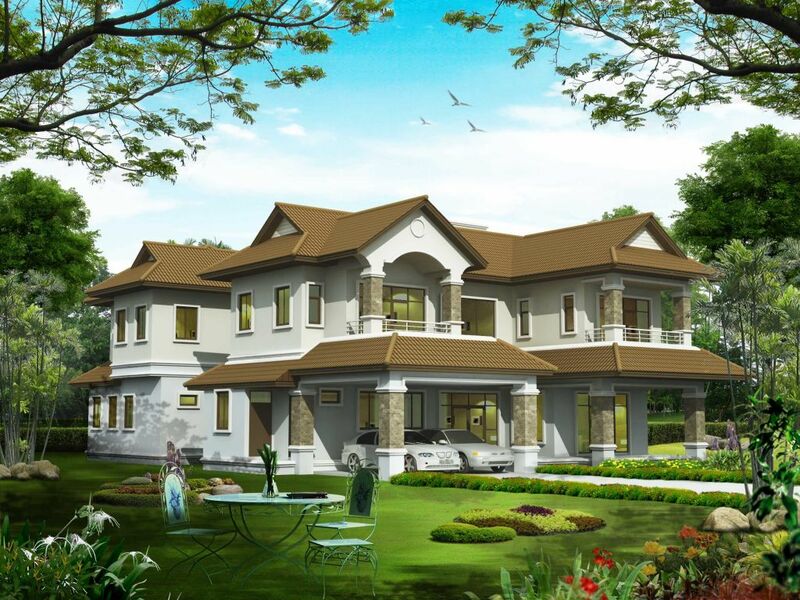 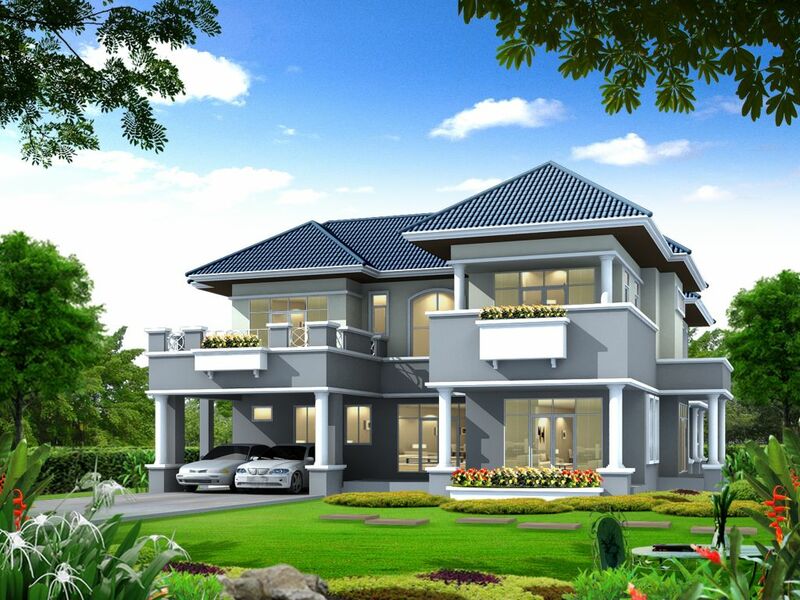 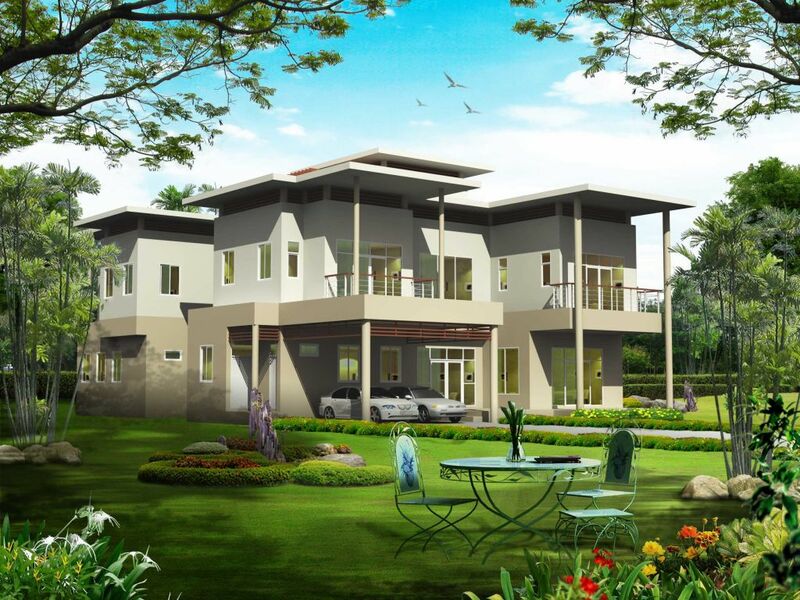 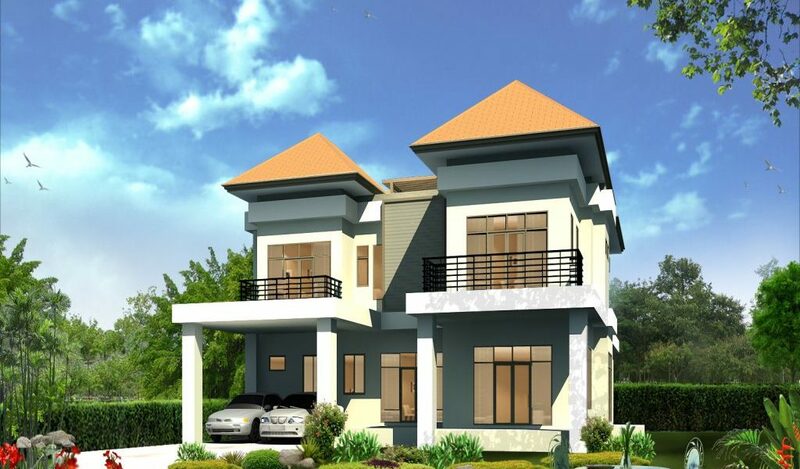 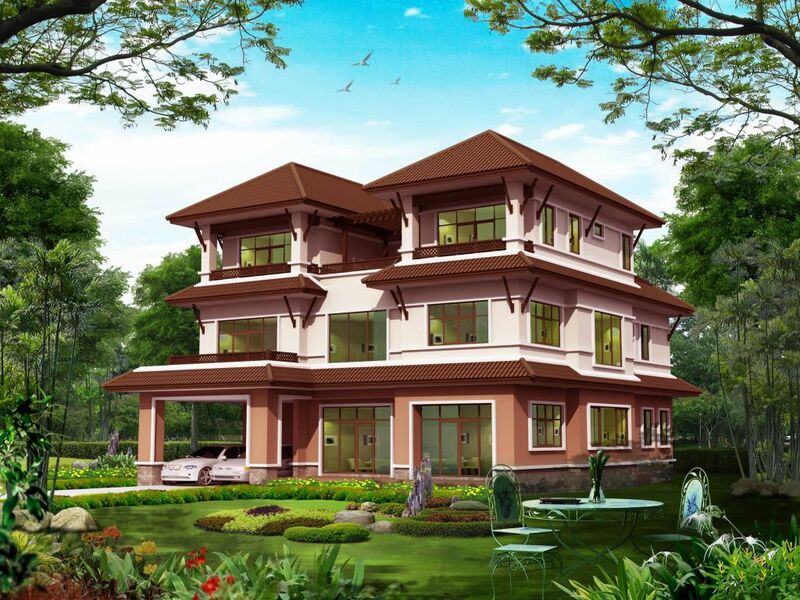 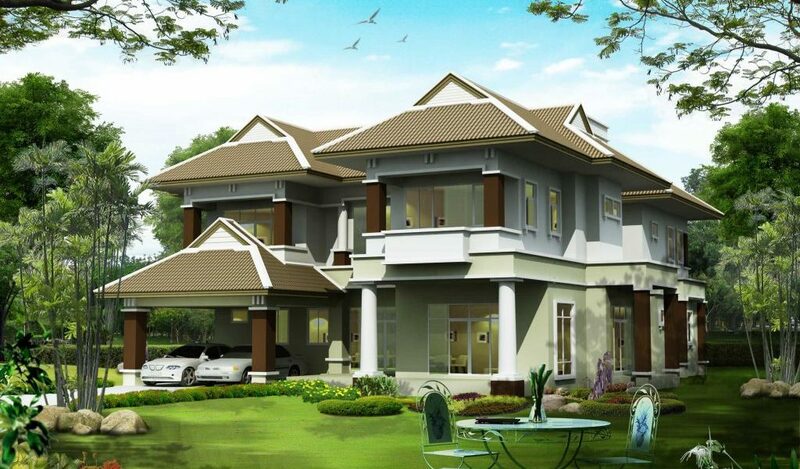 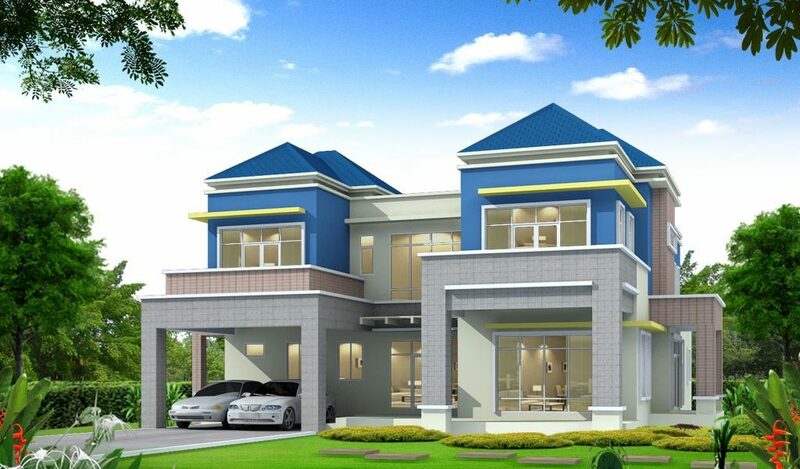 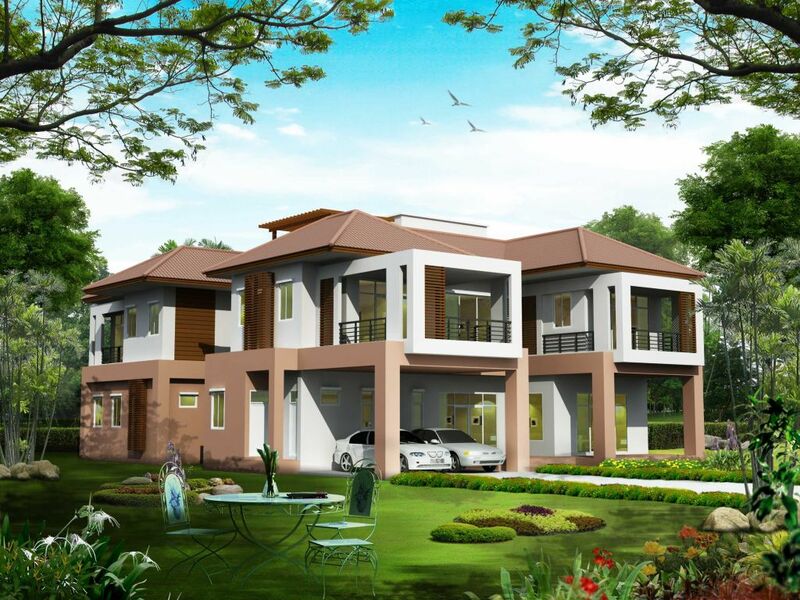 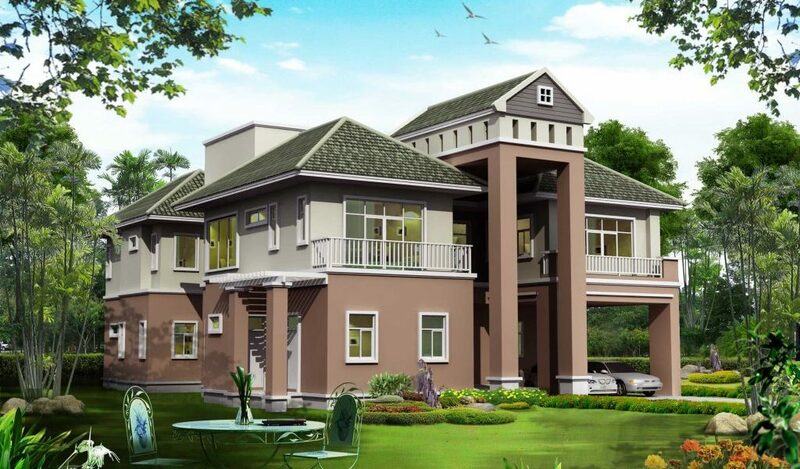 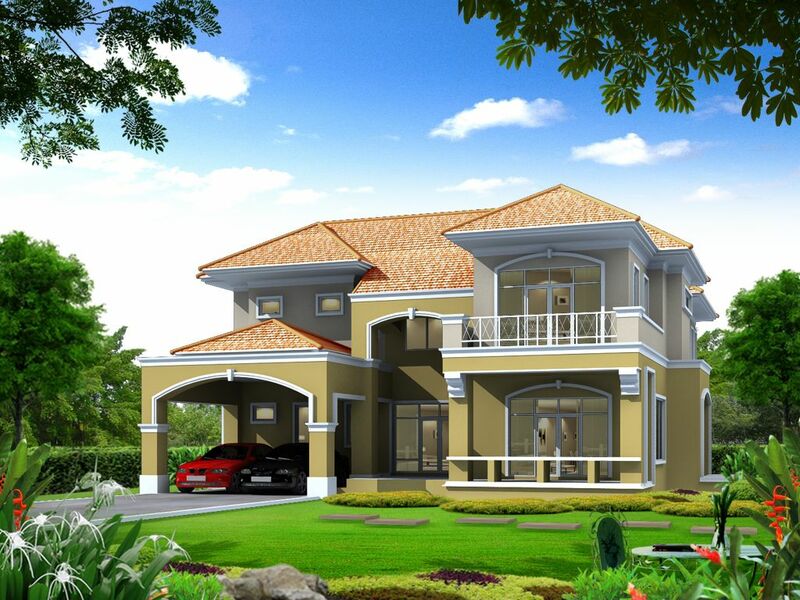 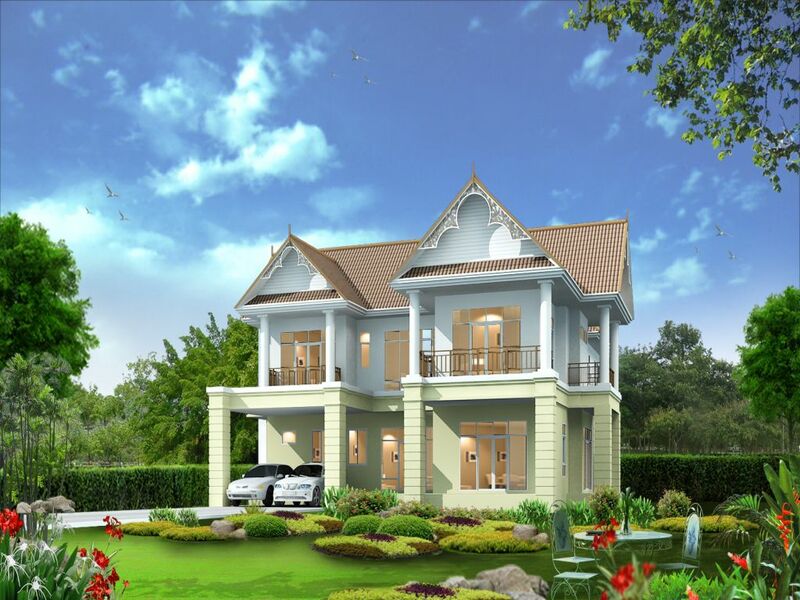 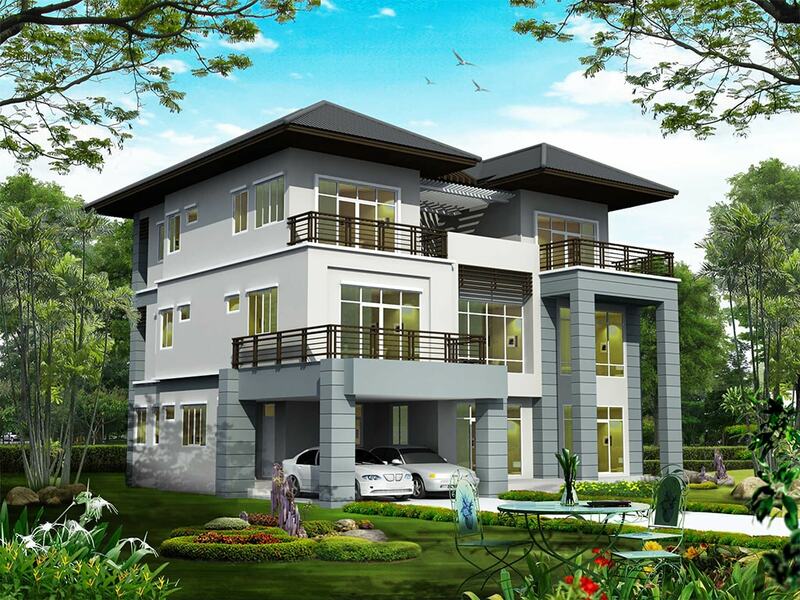 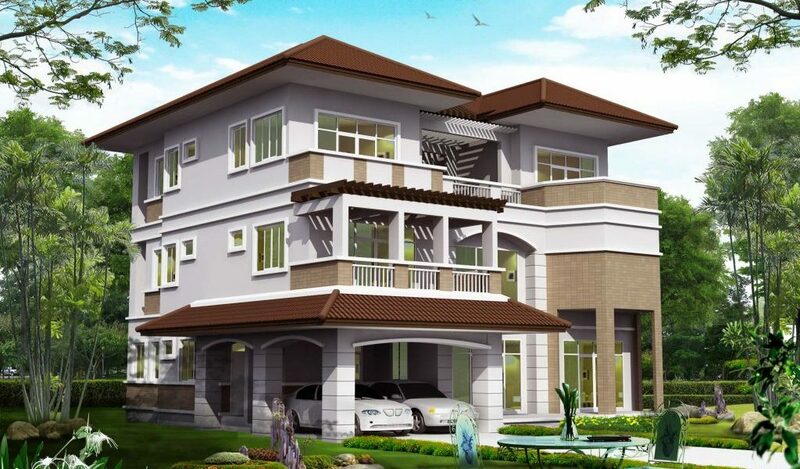 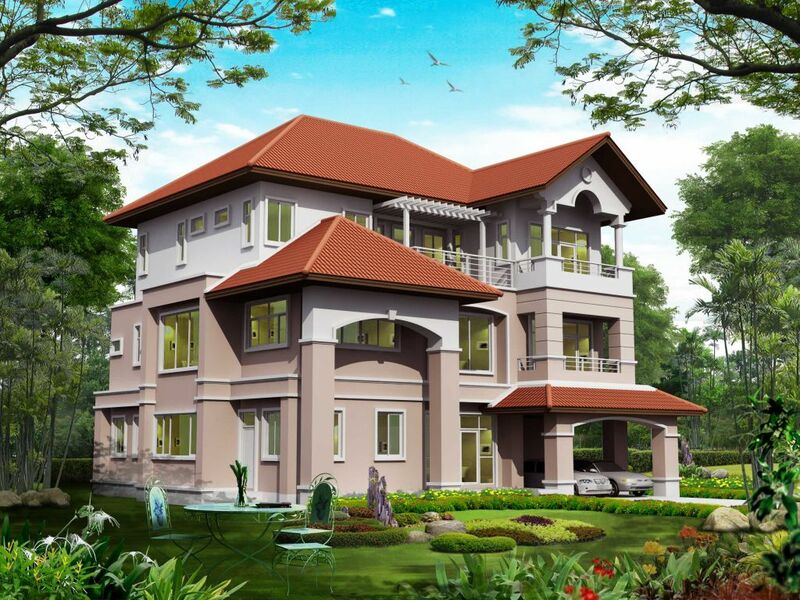 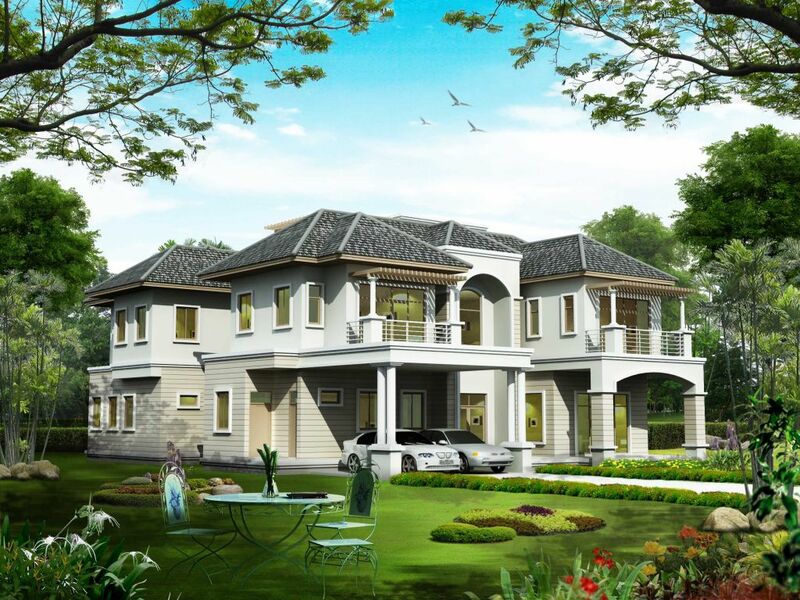 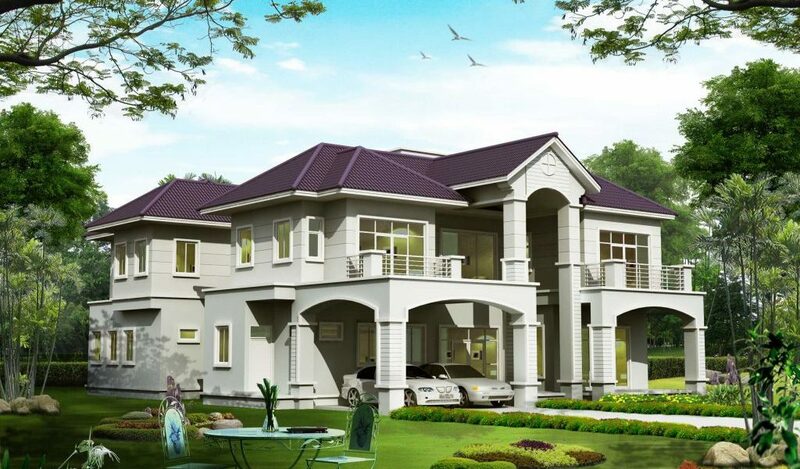 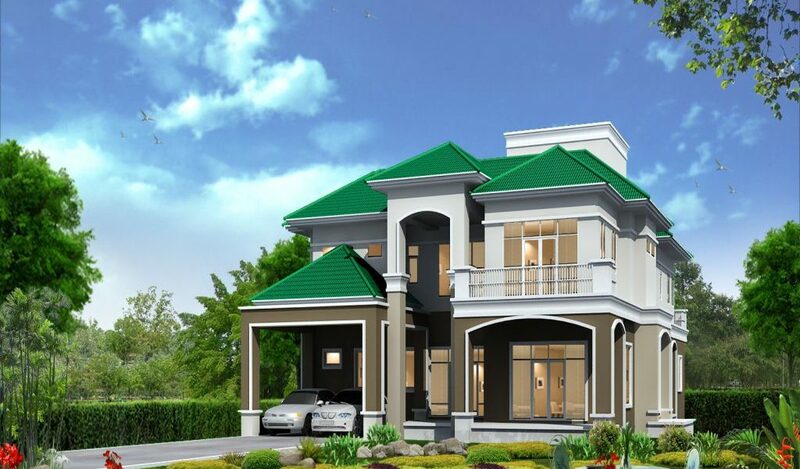 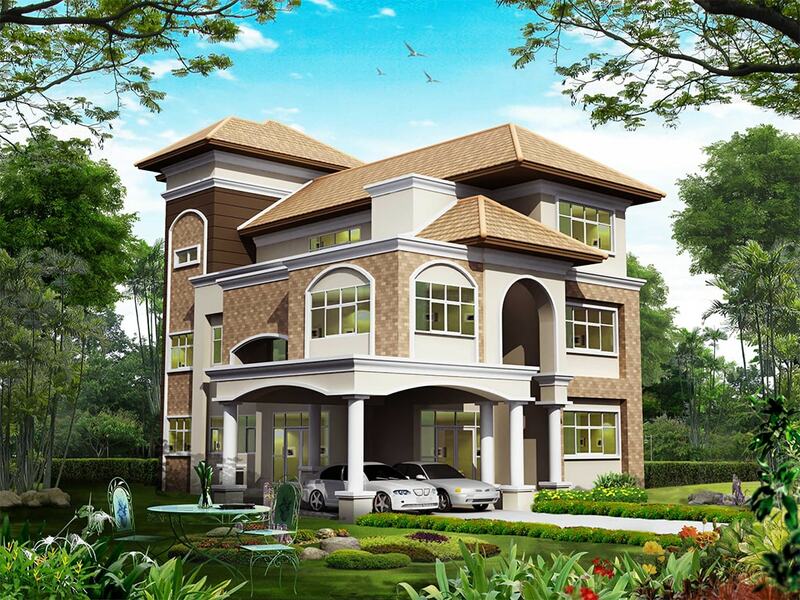 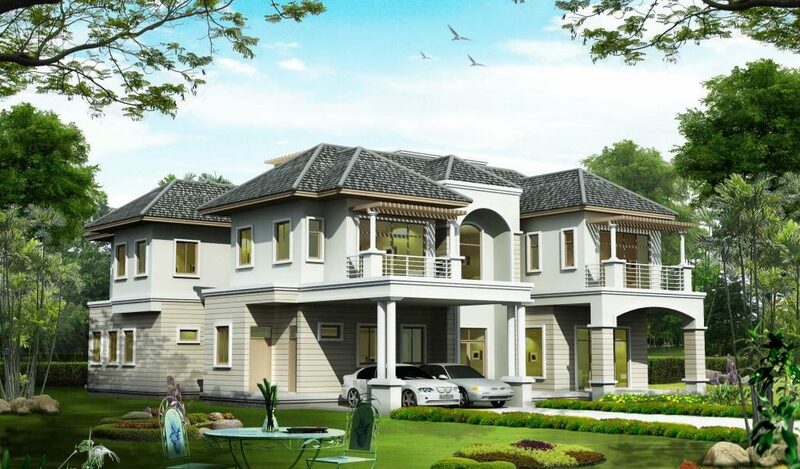 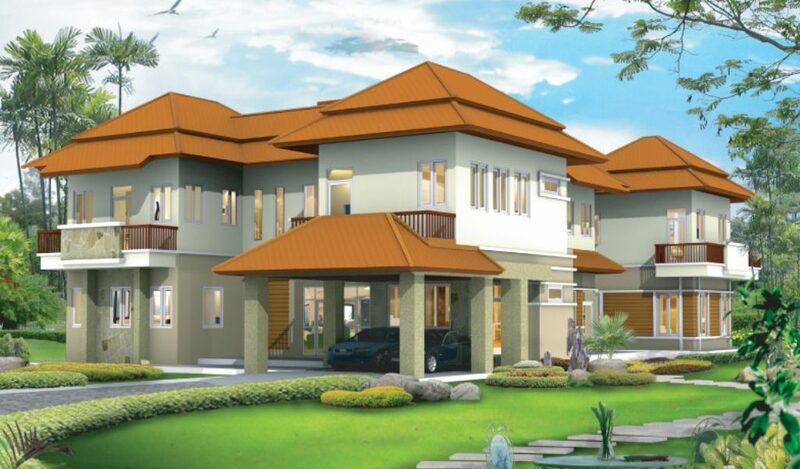 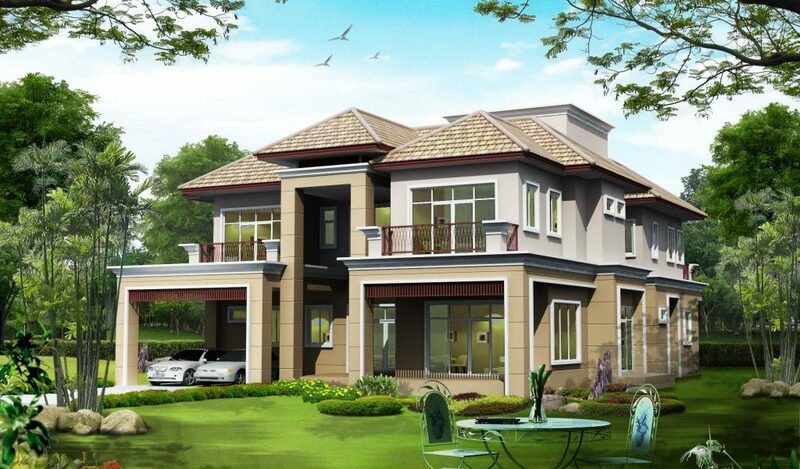 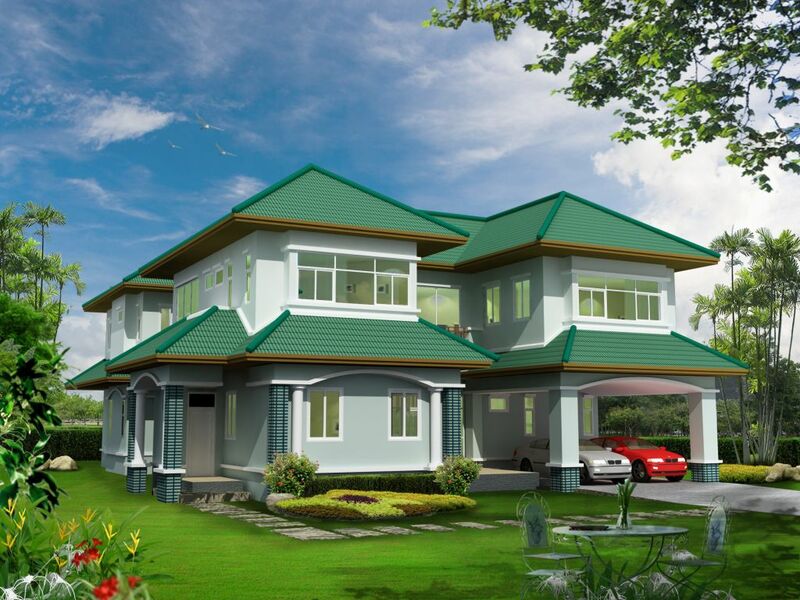 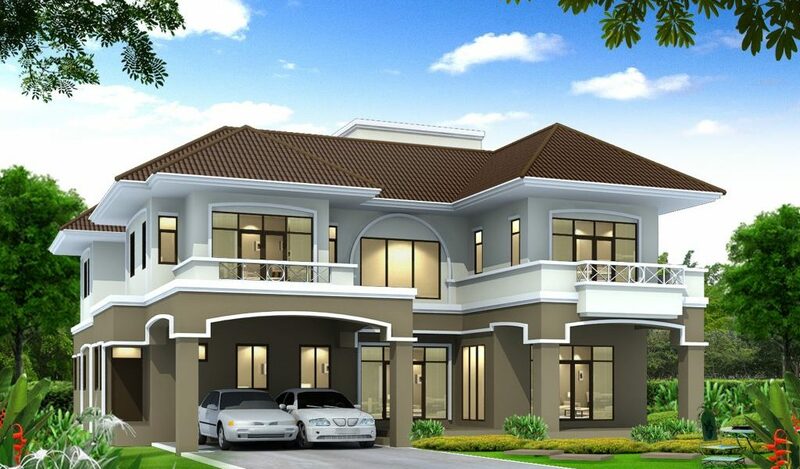 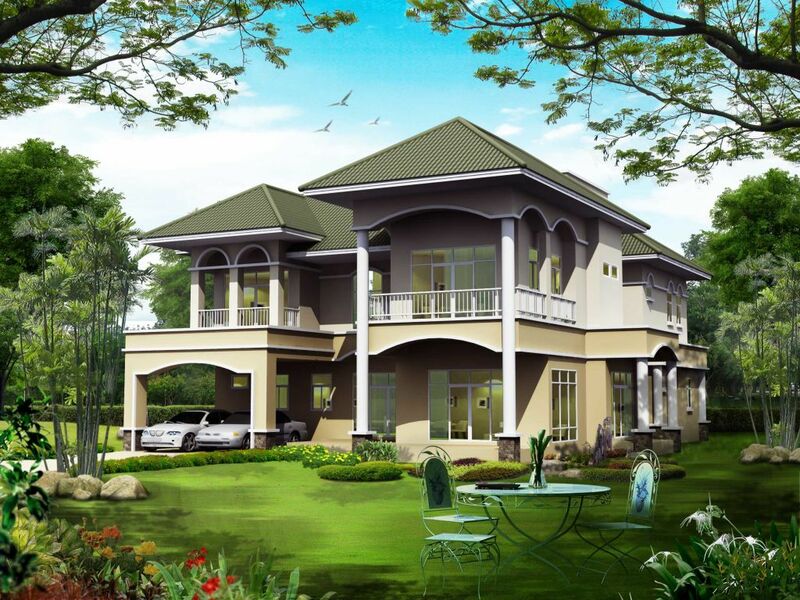 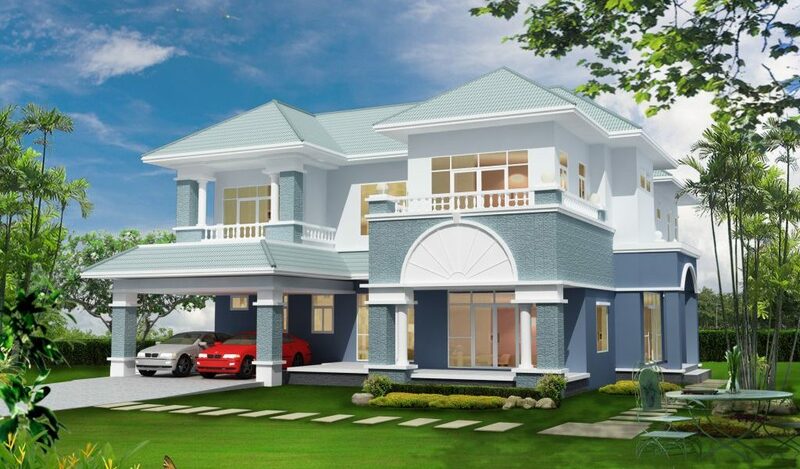 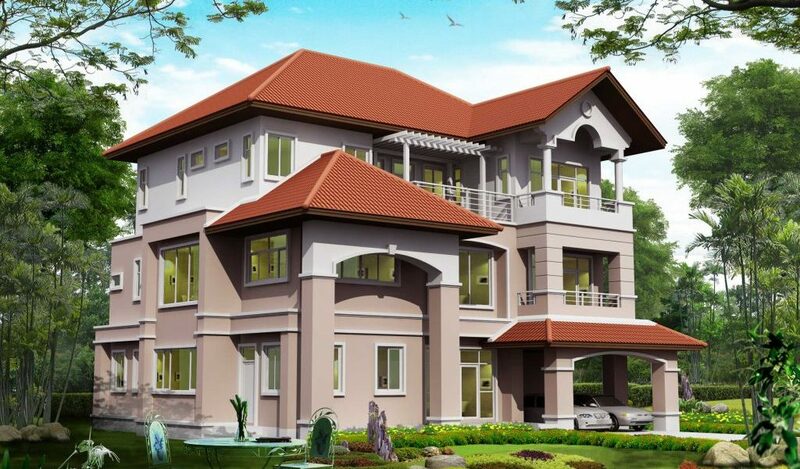 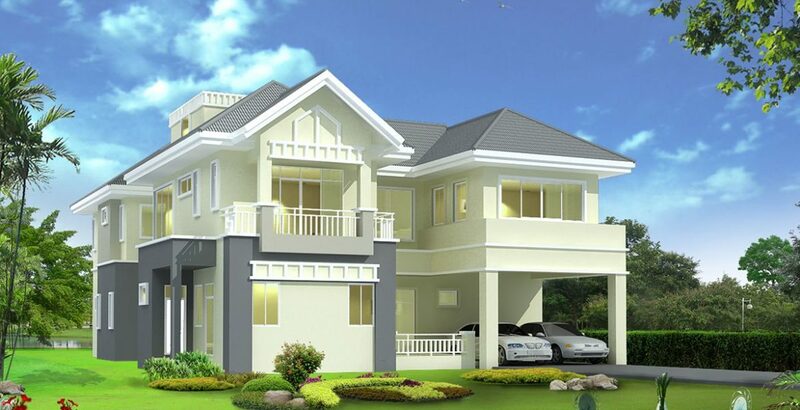 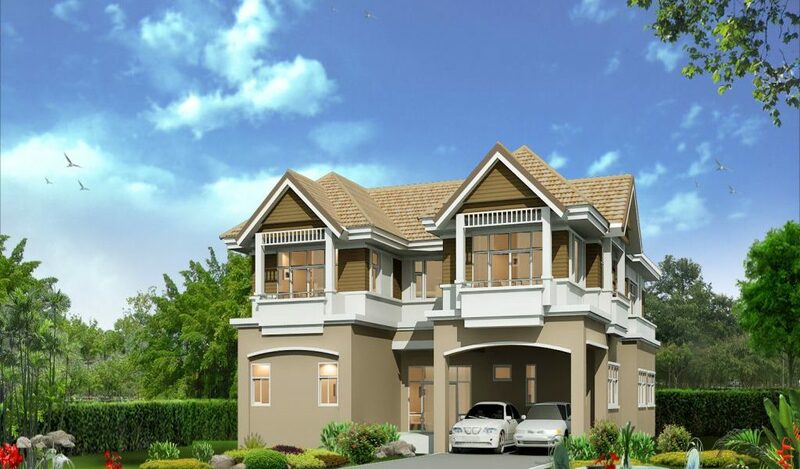 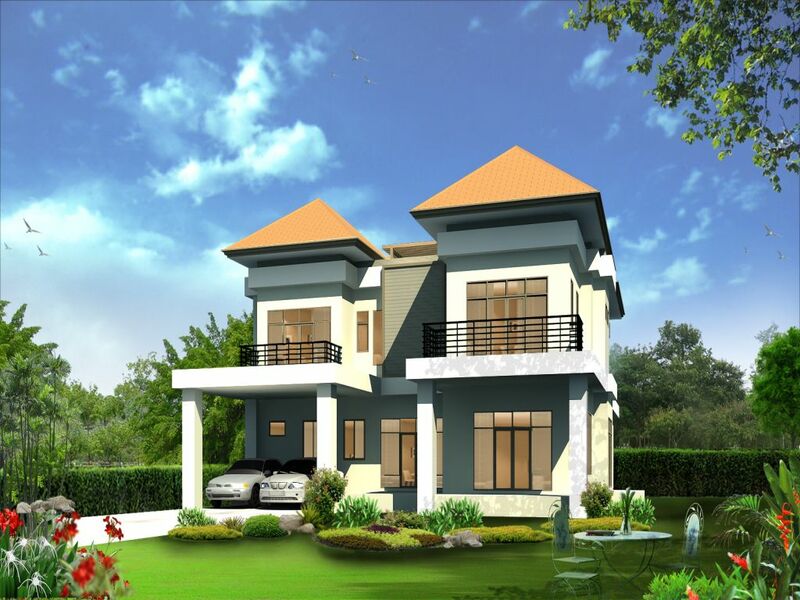 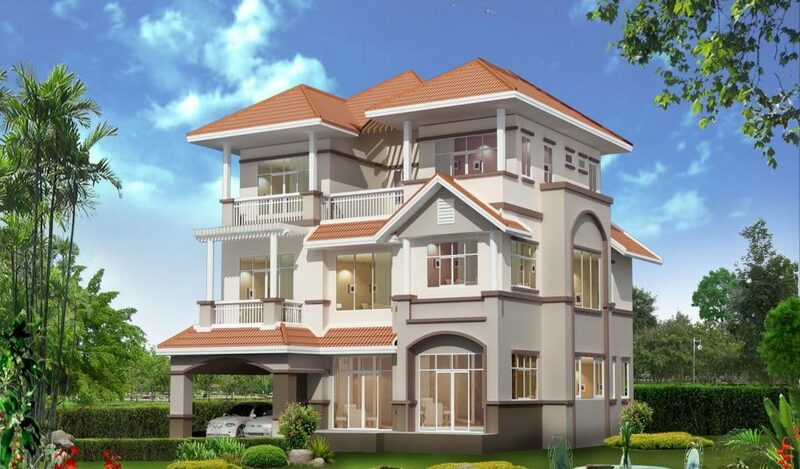 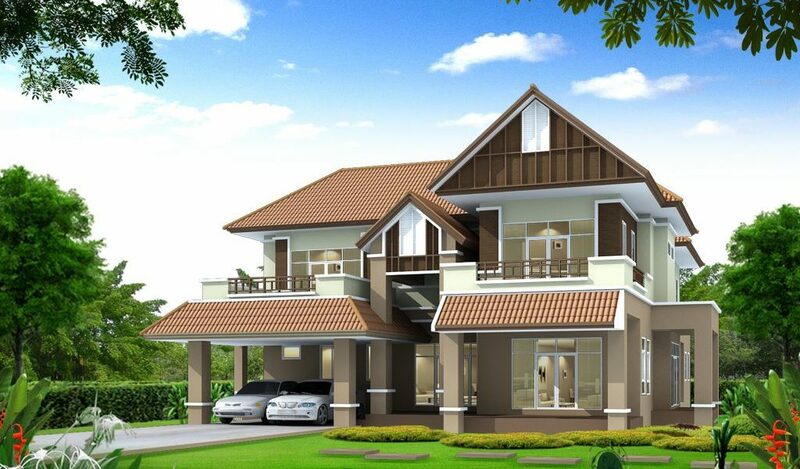 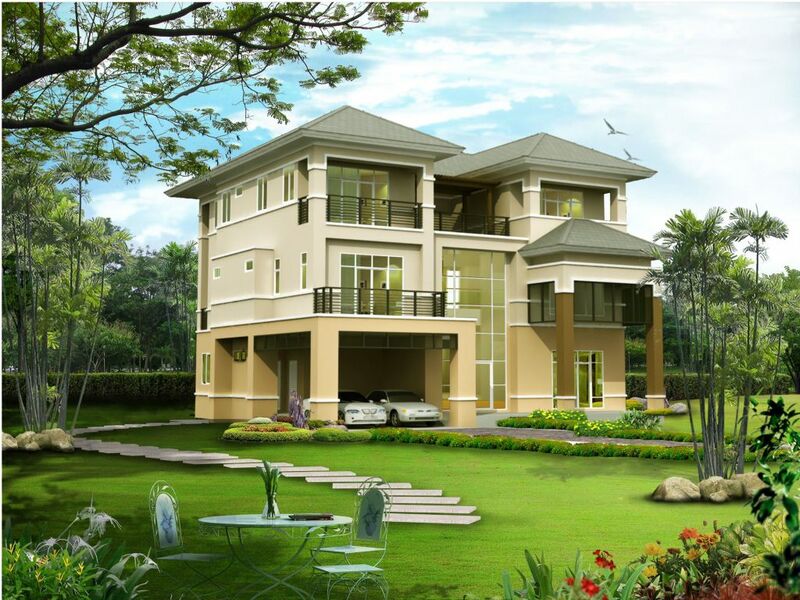 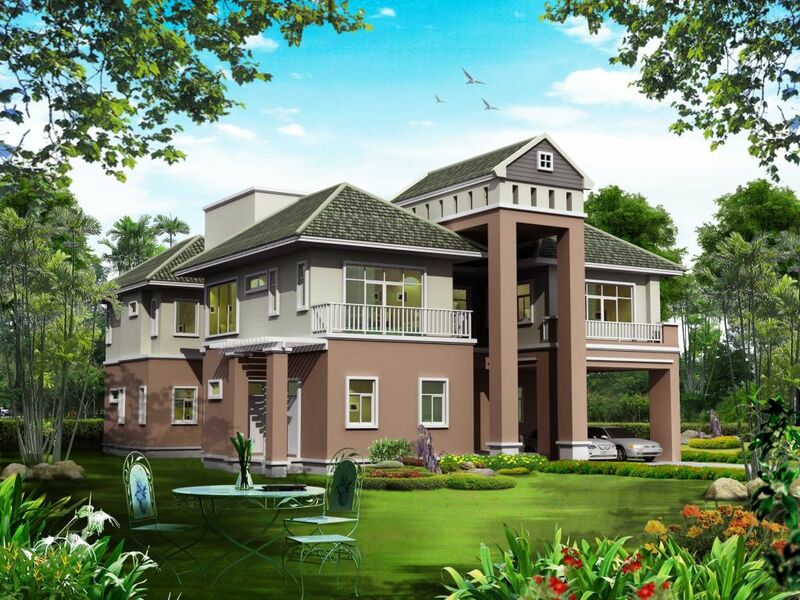 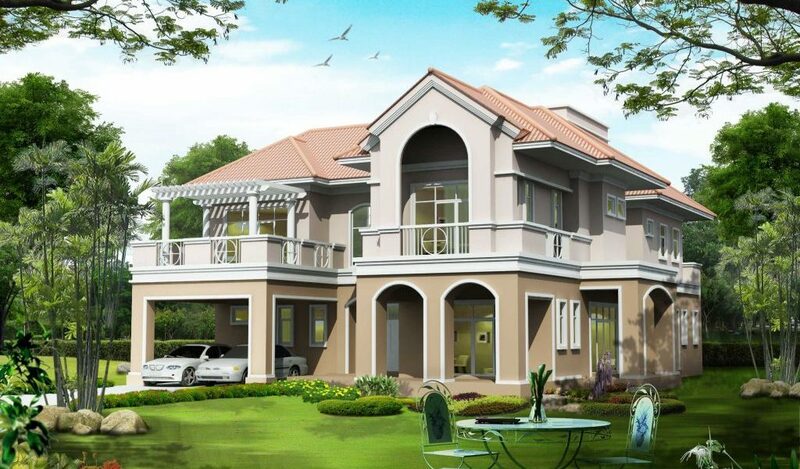 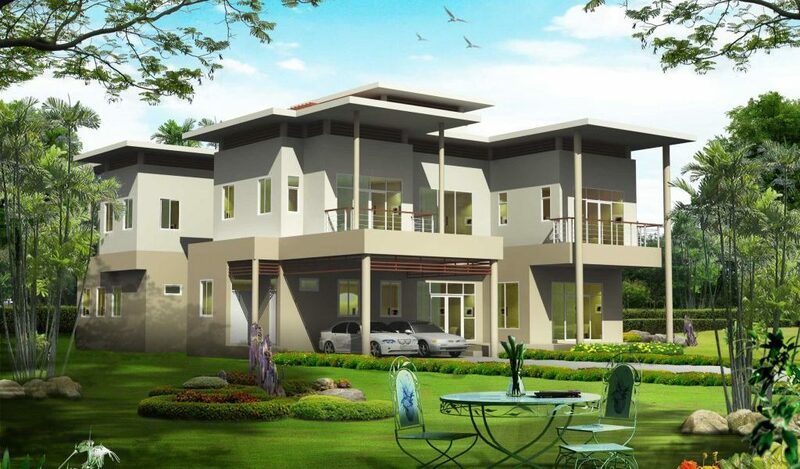 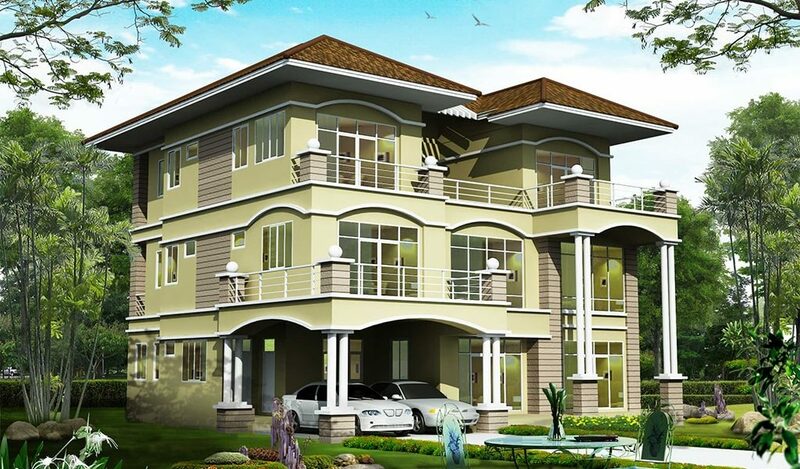 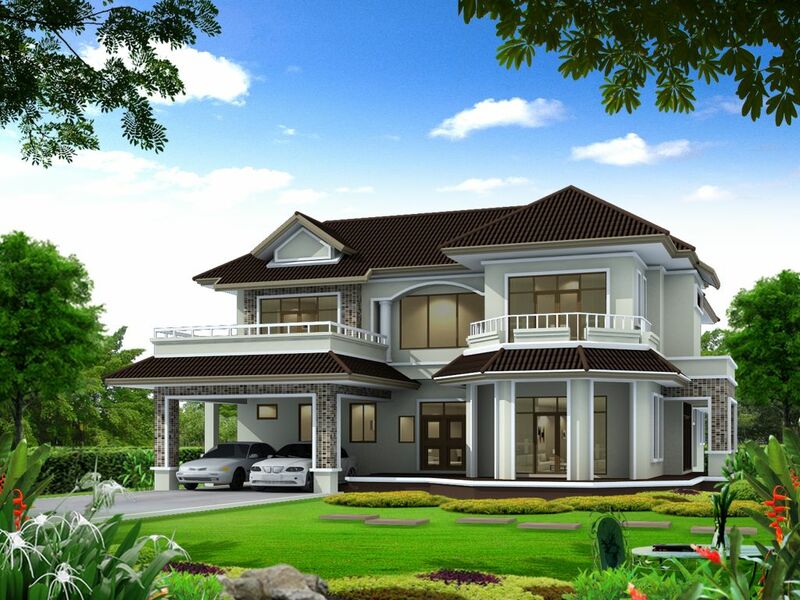 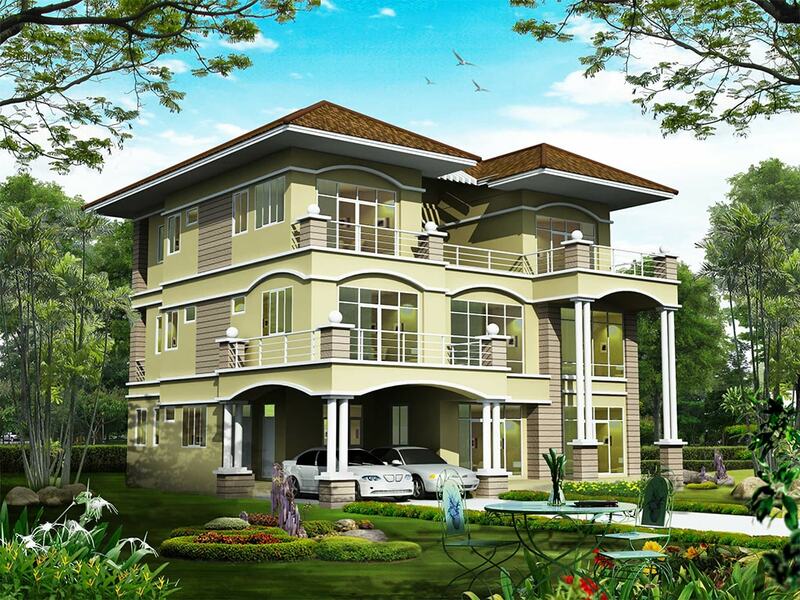 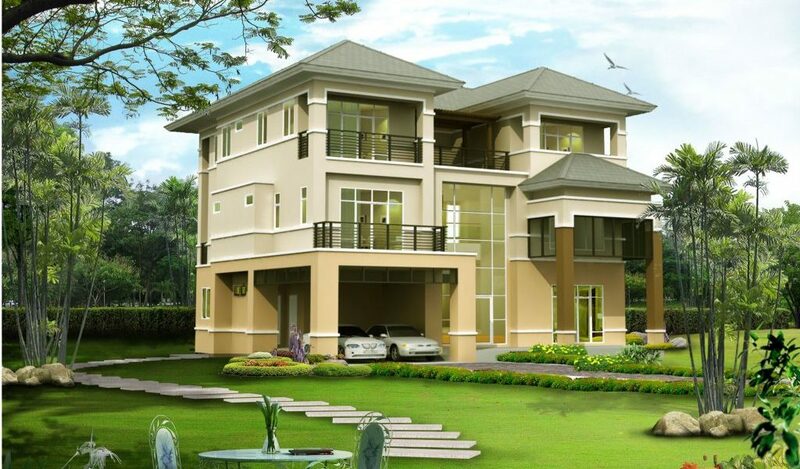 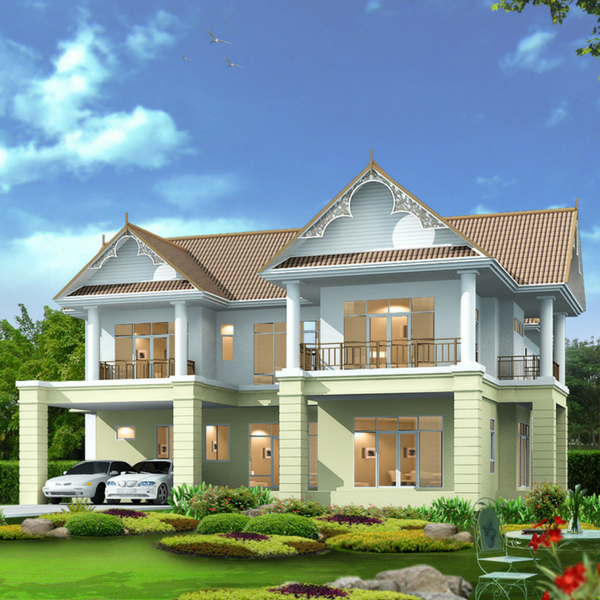 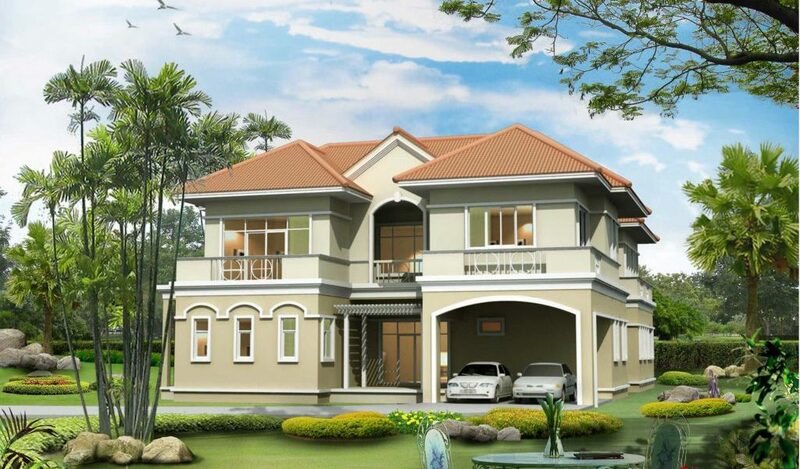 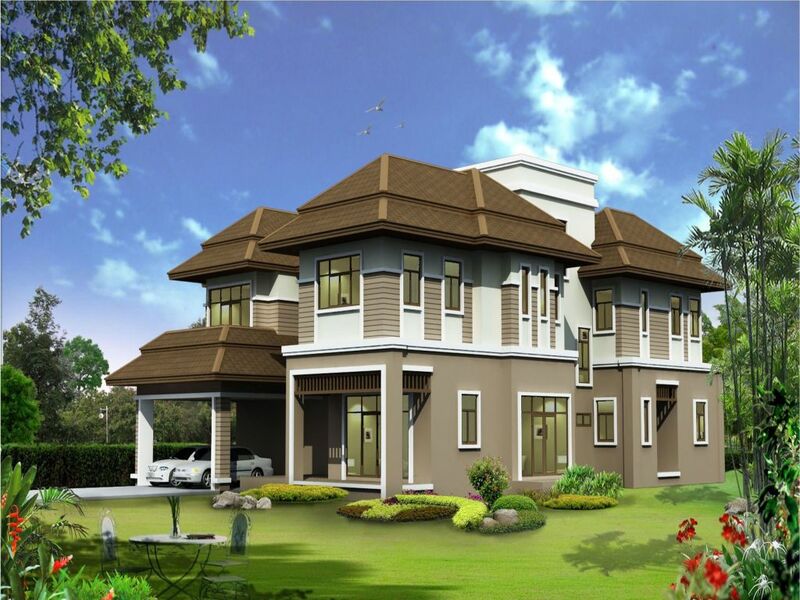 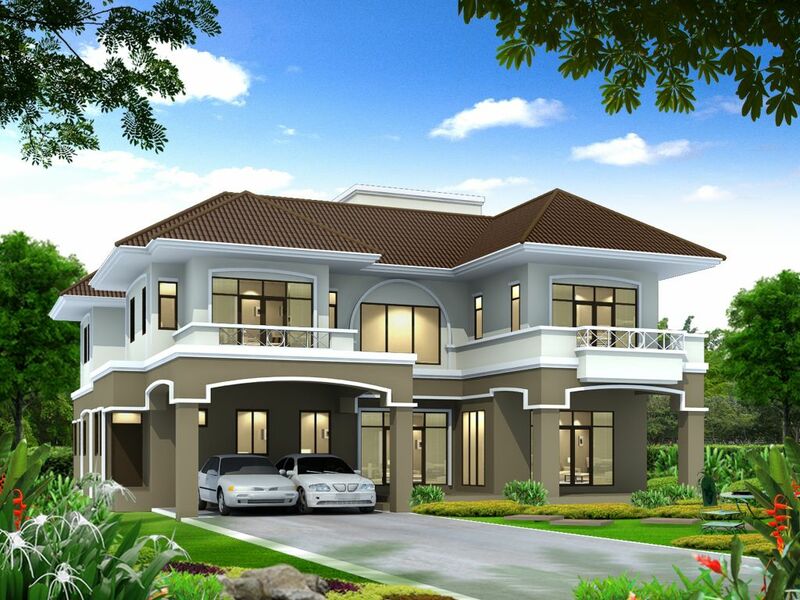 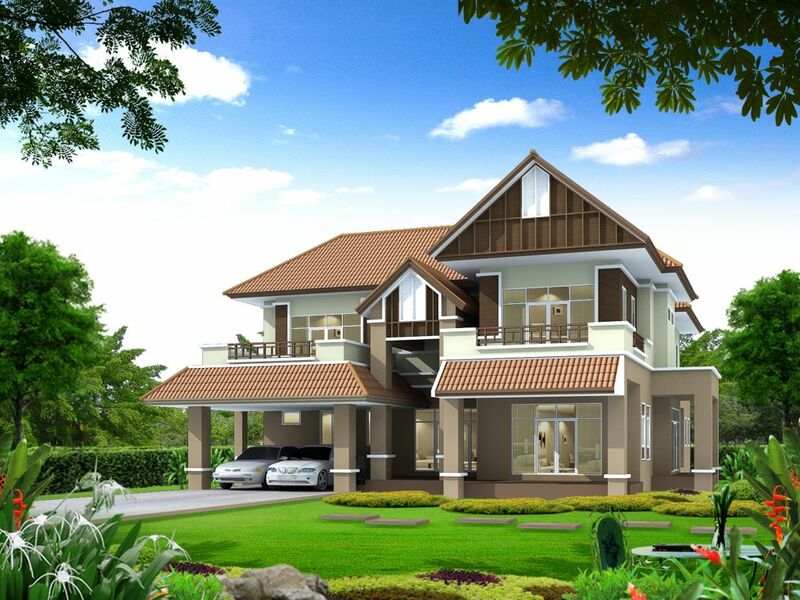 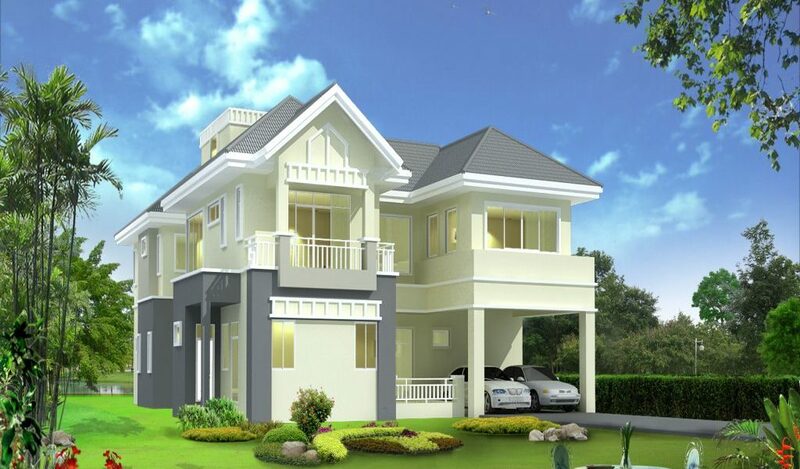 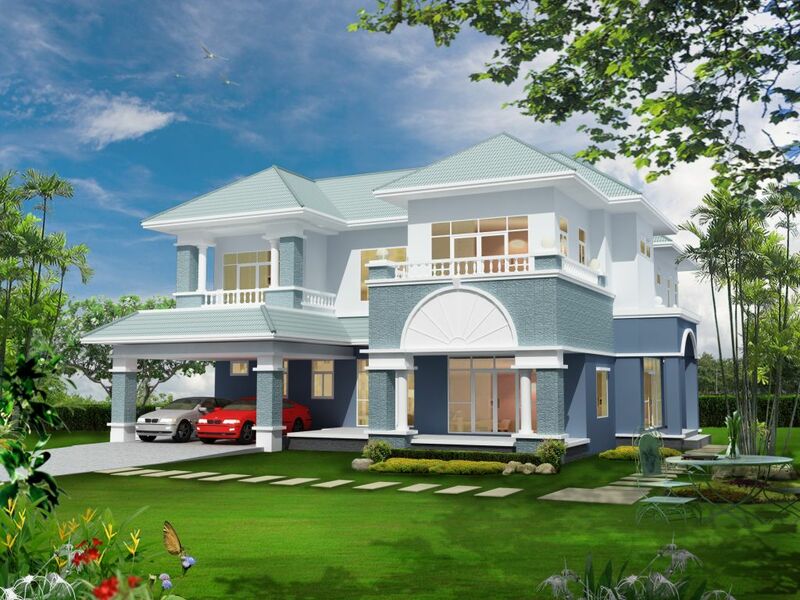 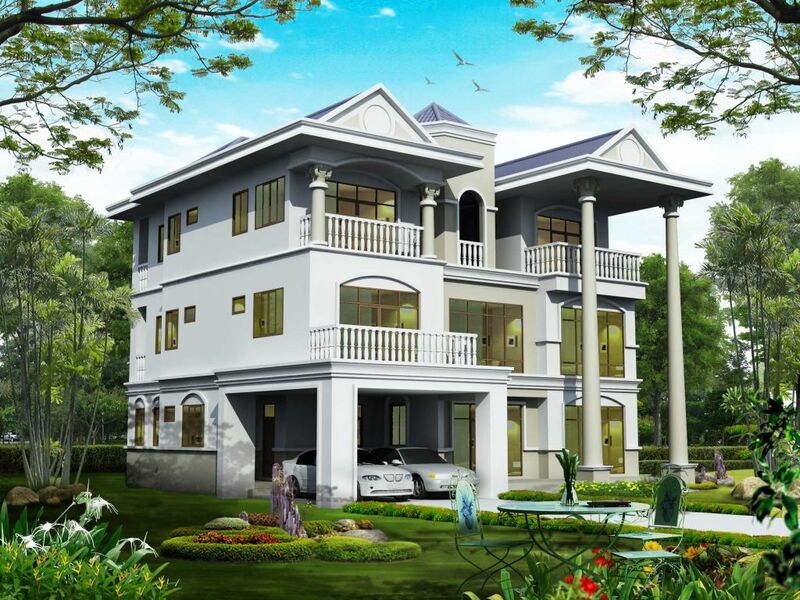 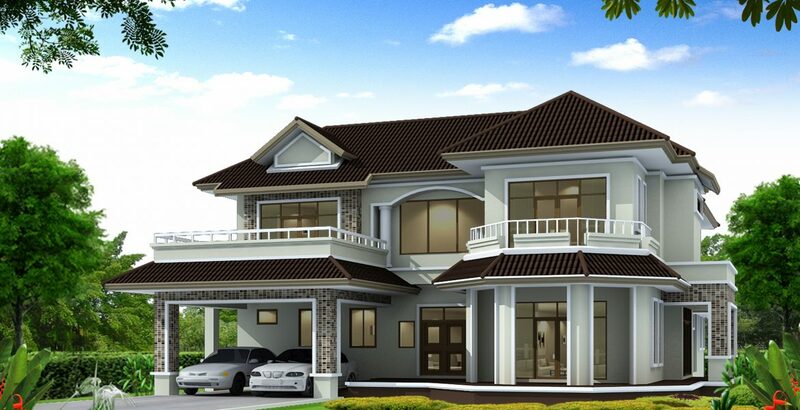 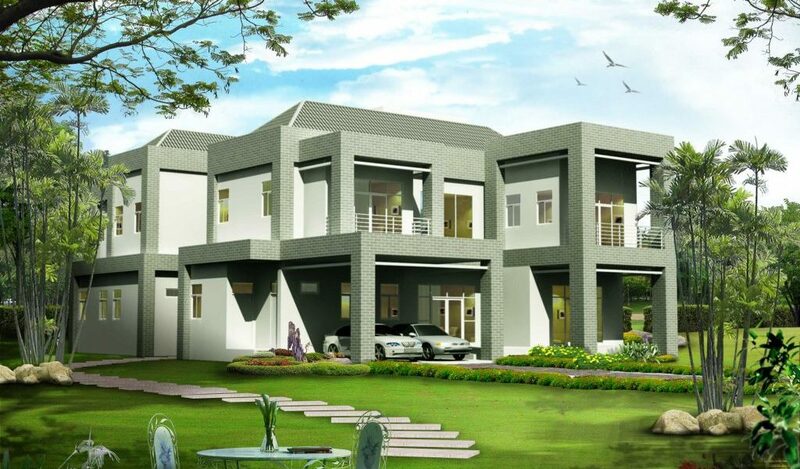 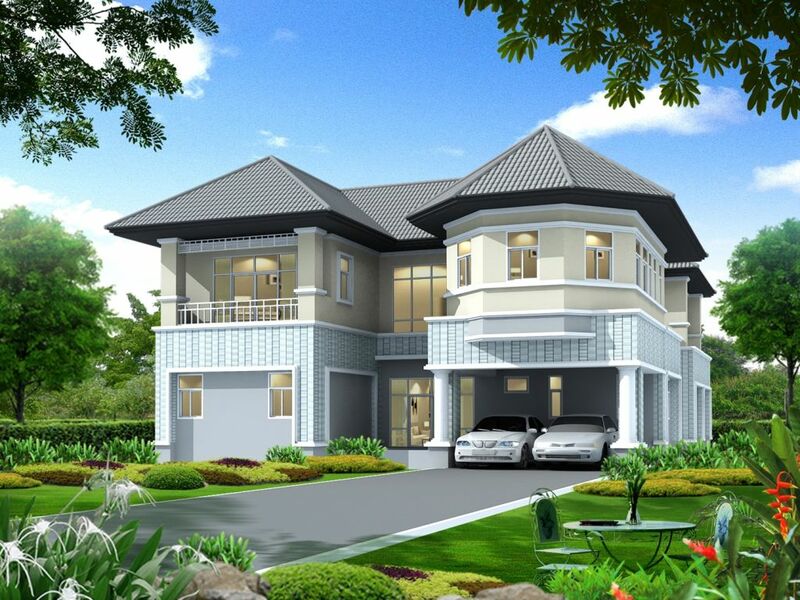 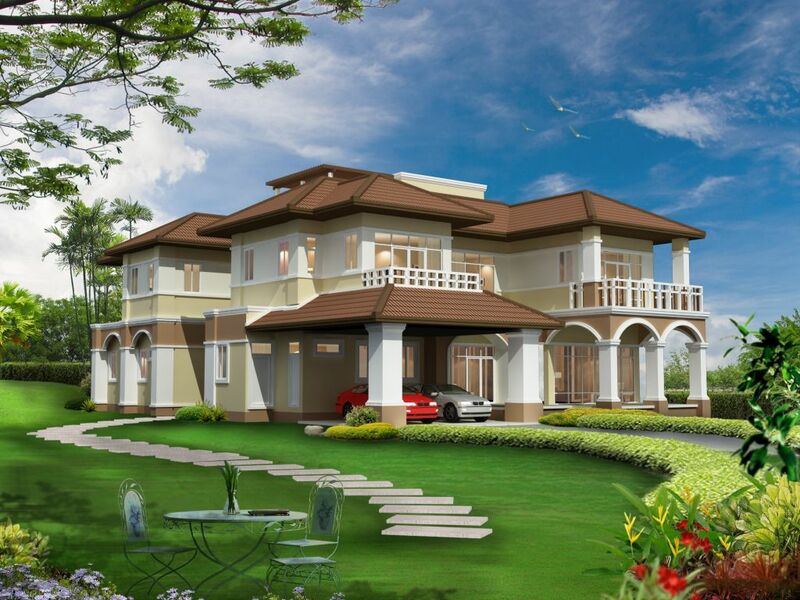 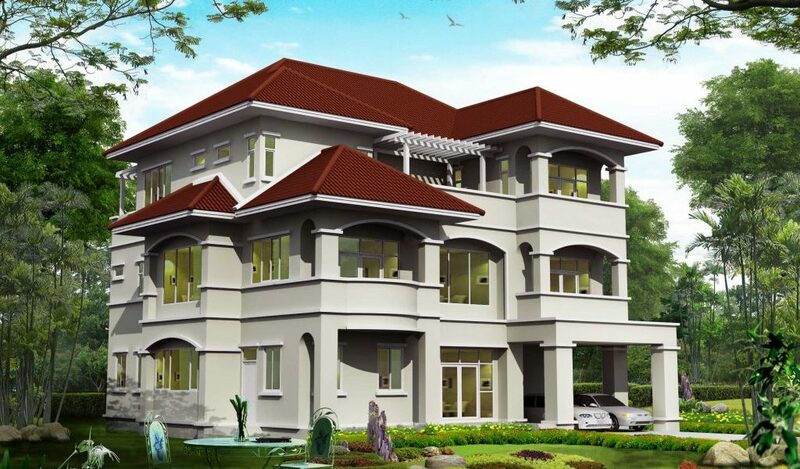 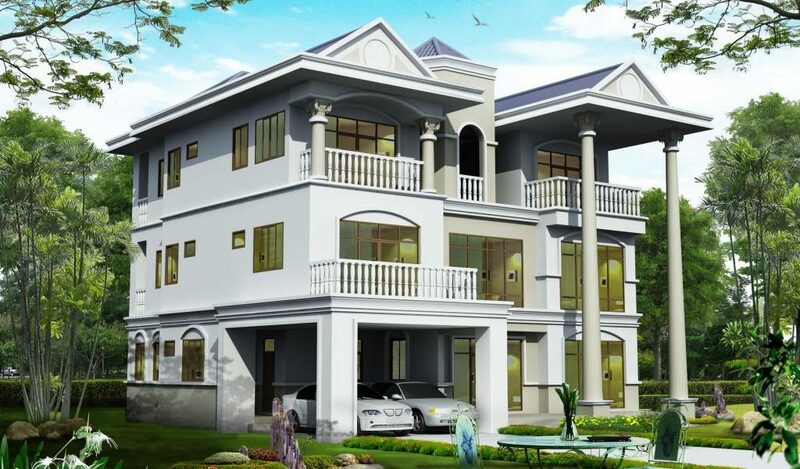 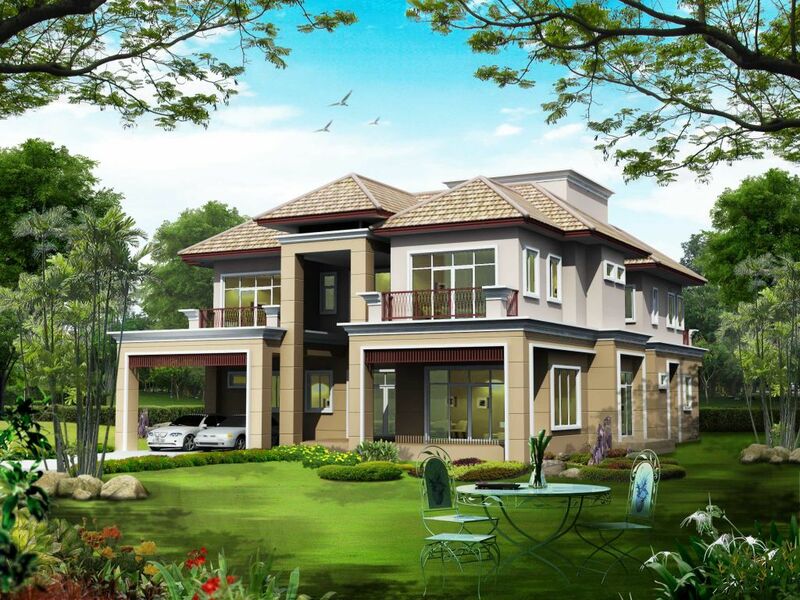 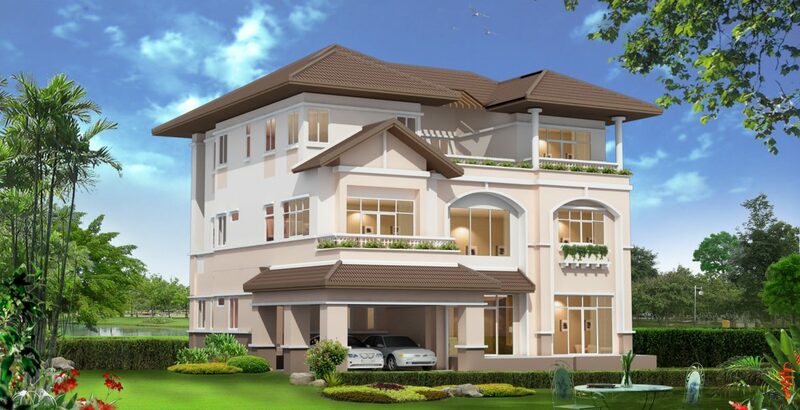 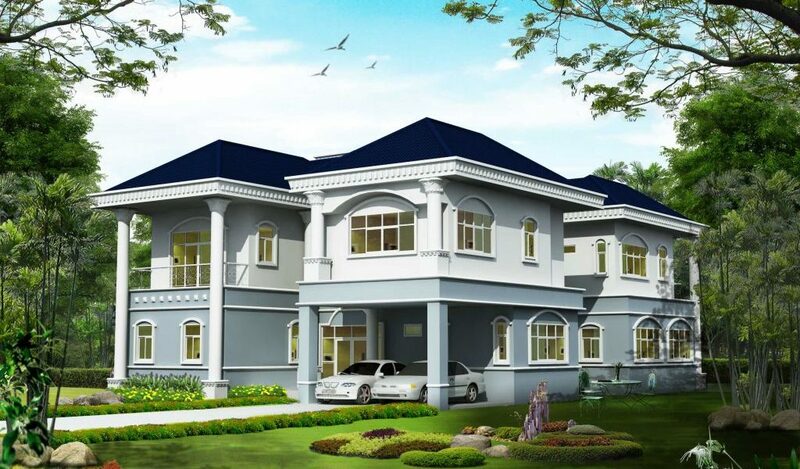 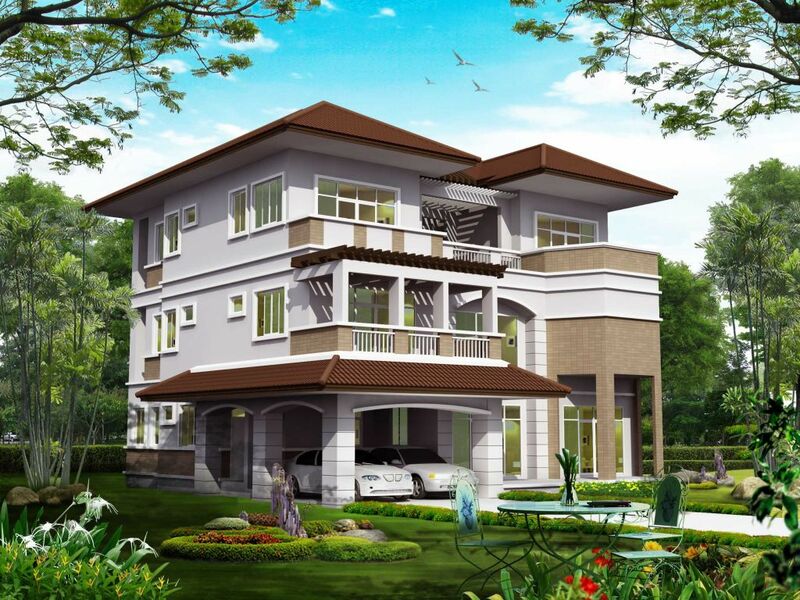 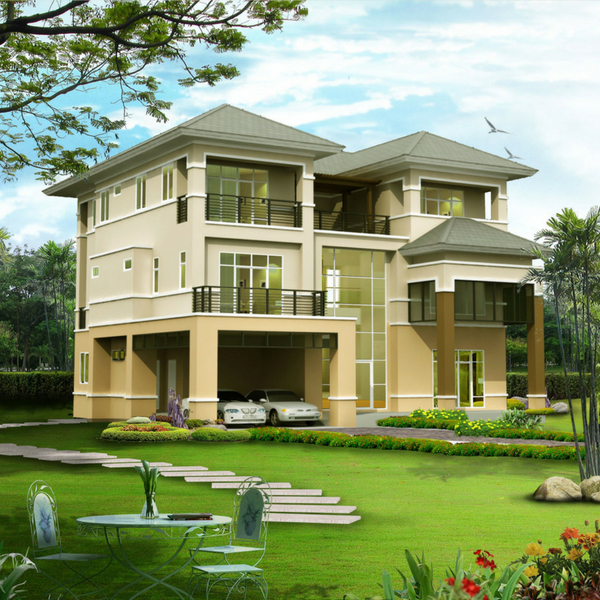 Embrace super-architectural villas and change your lifestyle into a beautiful one. 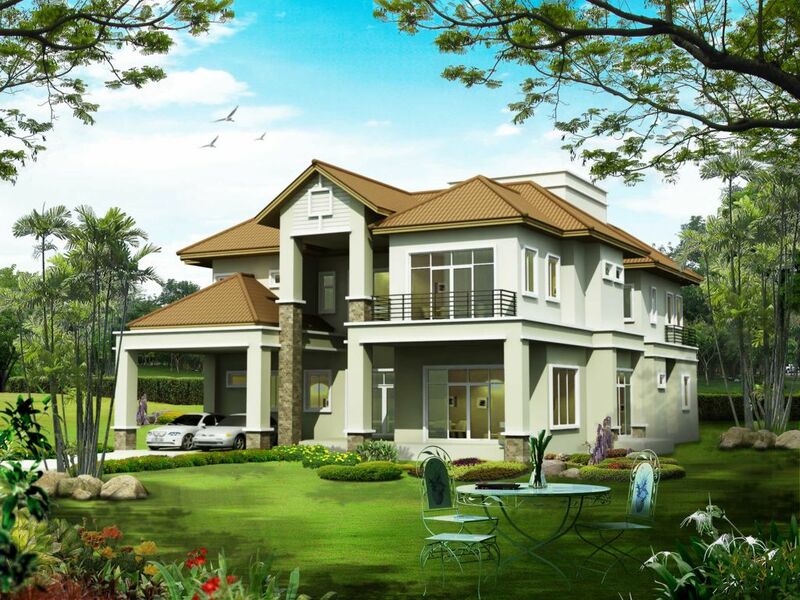 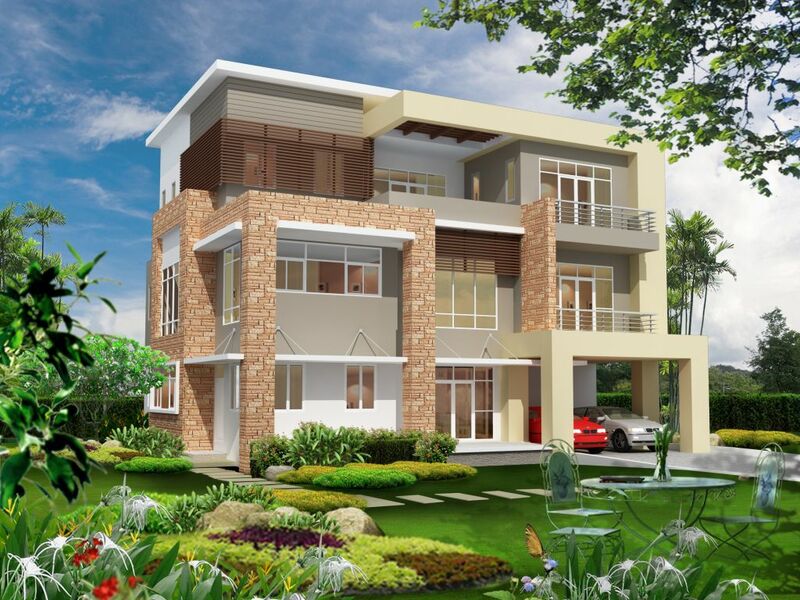 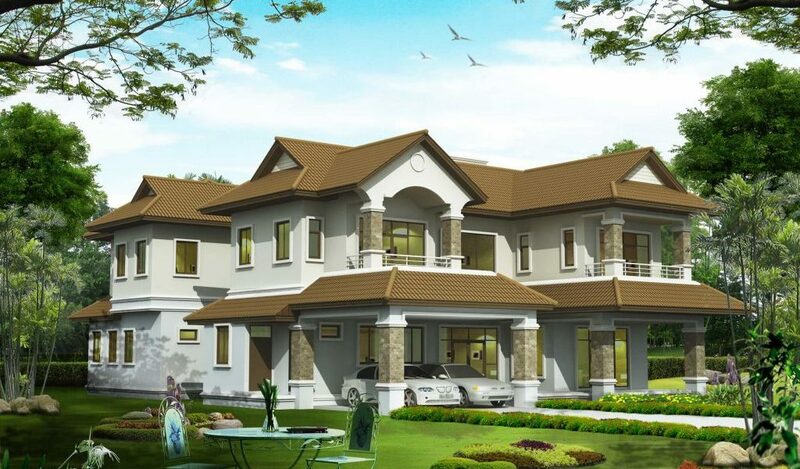 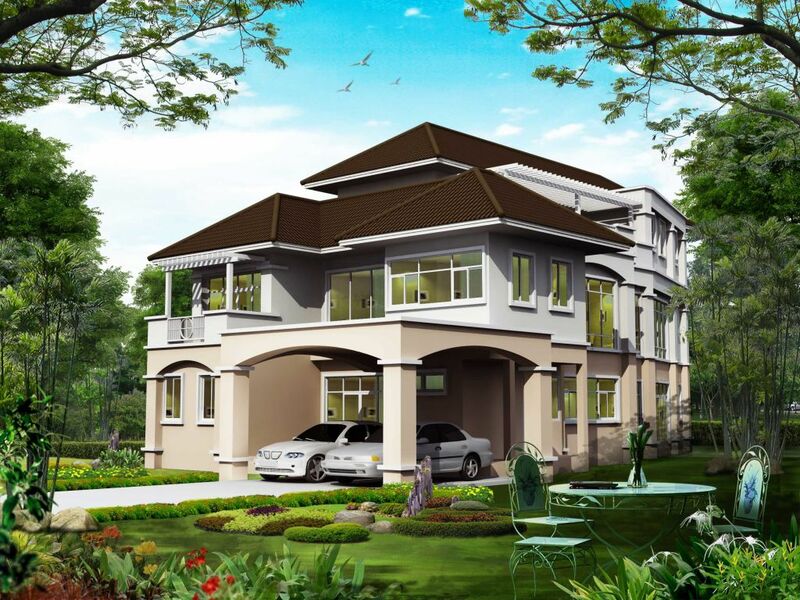 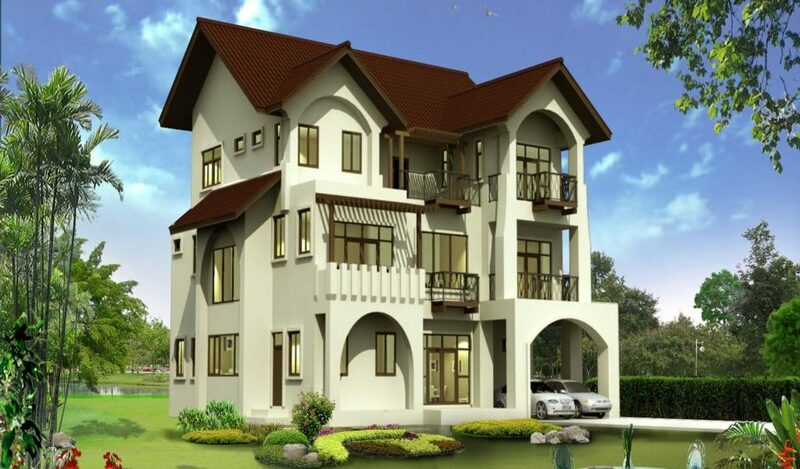 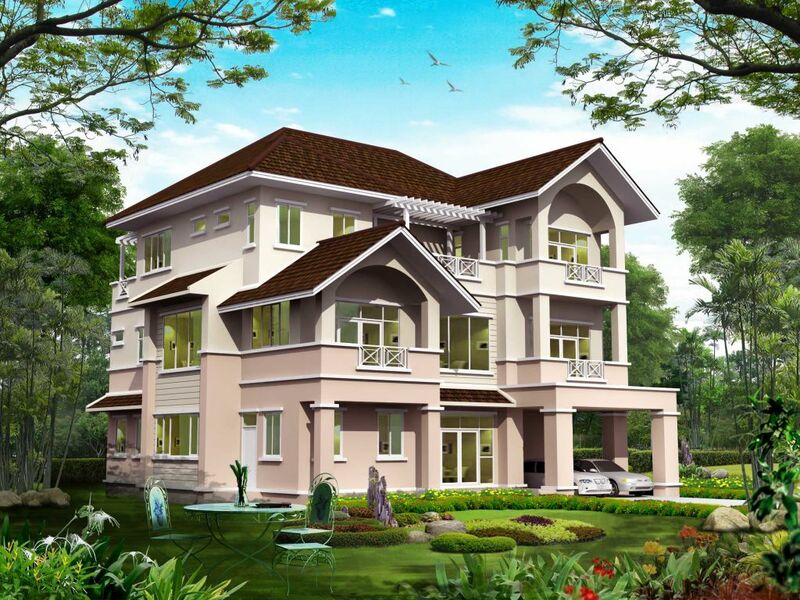 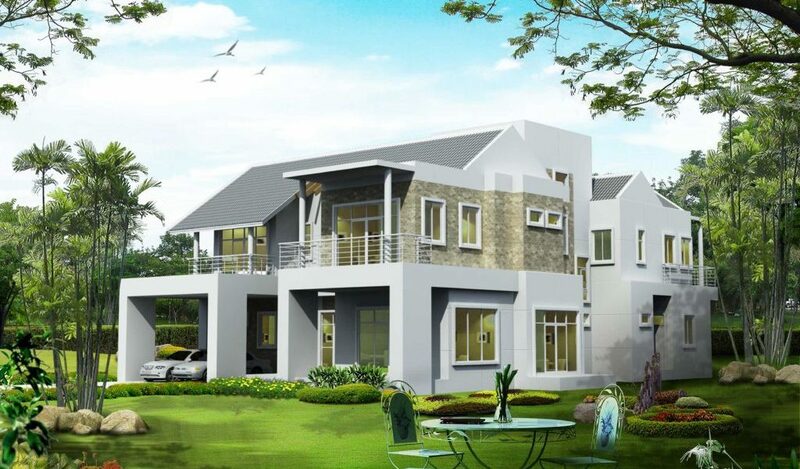 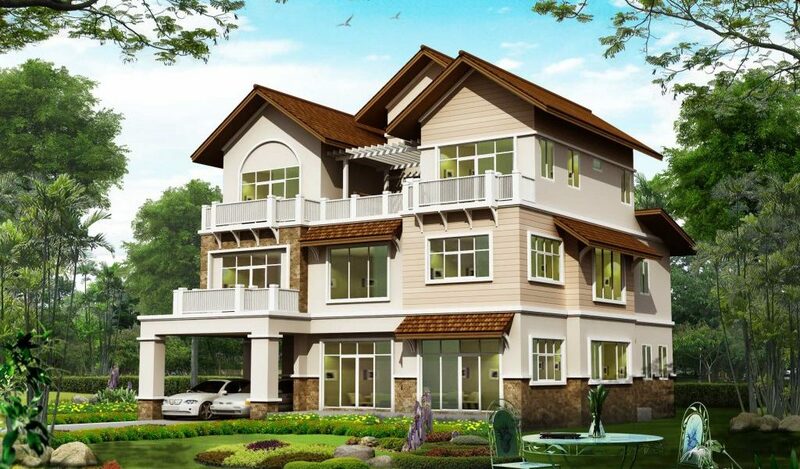 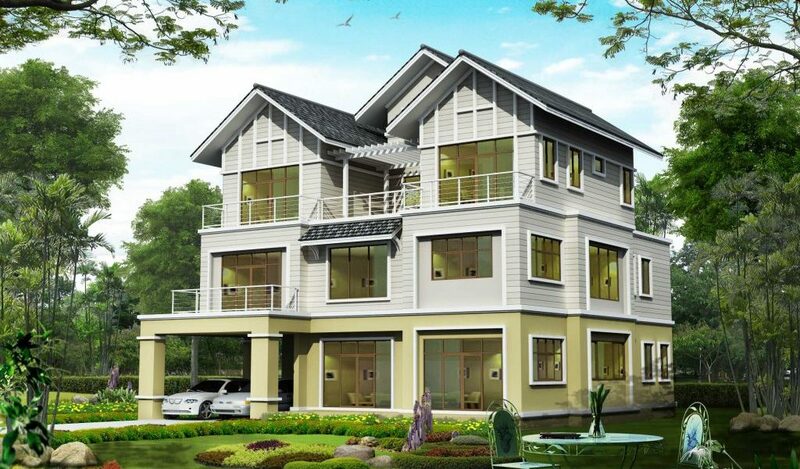 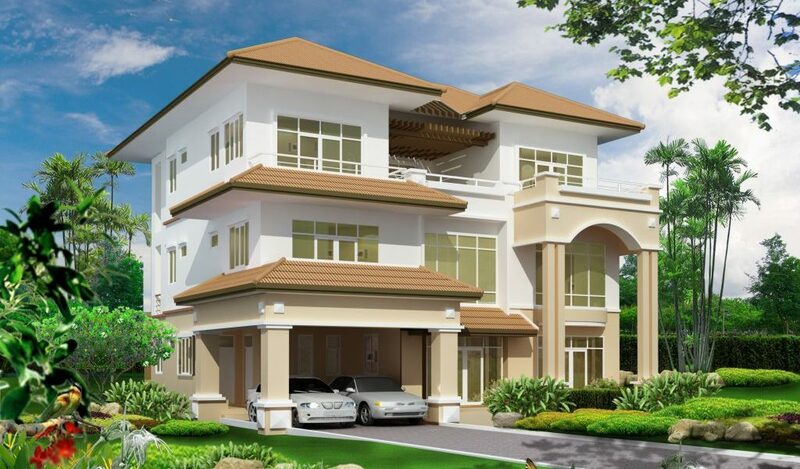 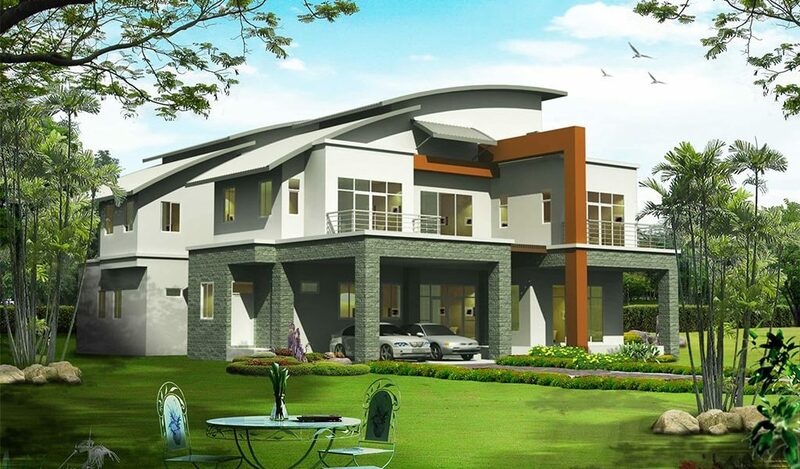 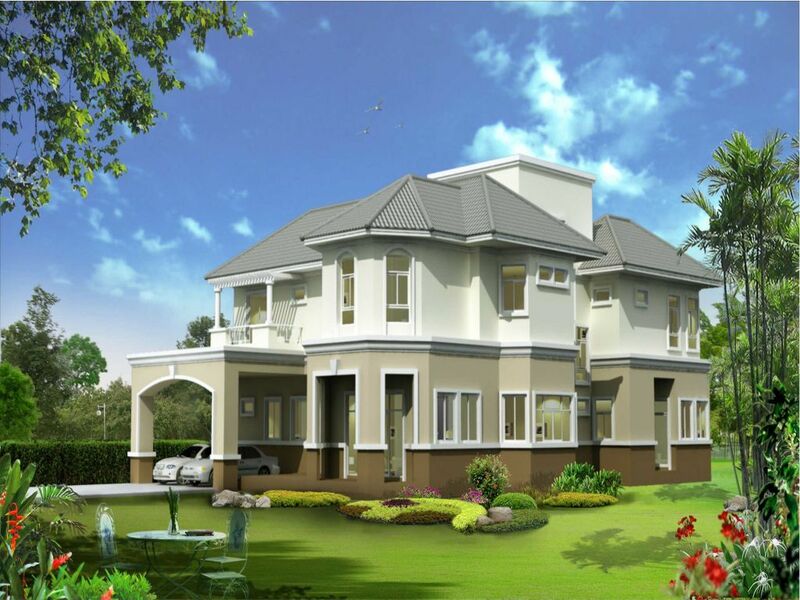 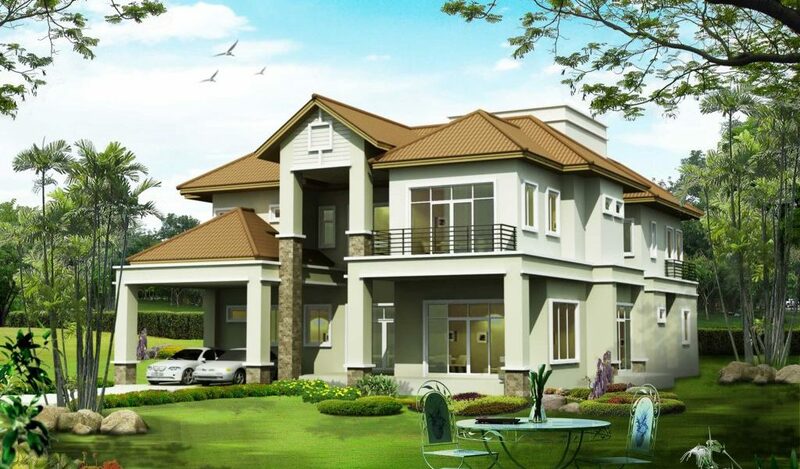 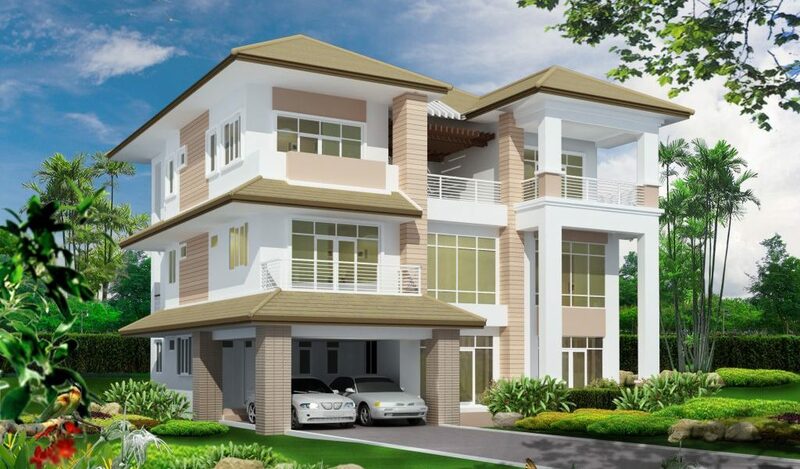 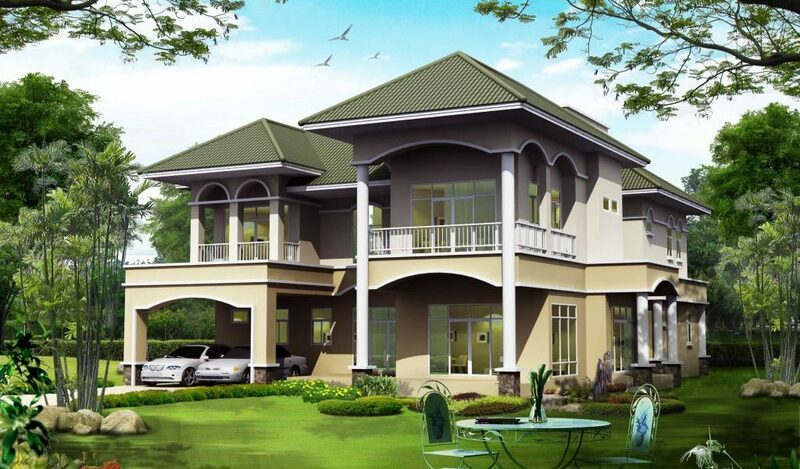 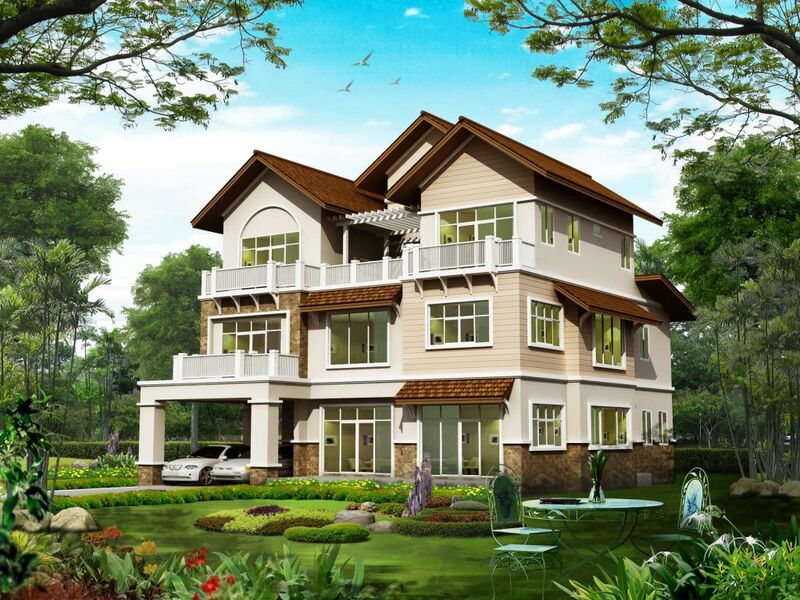 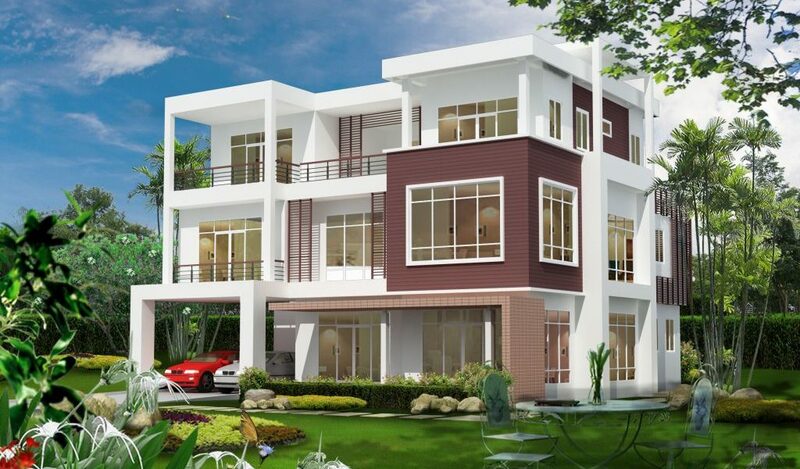 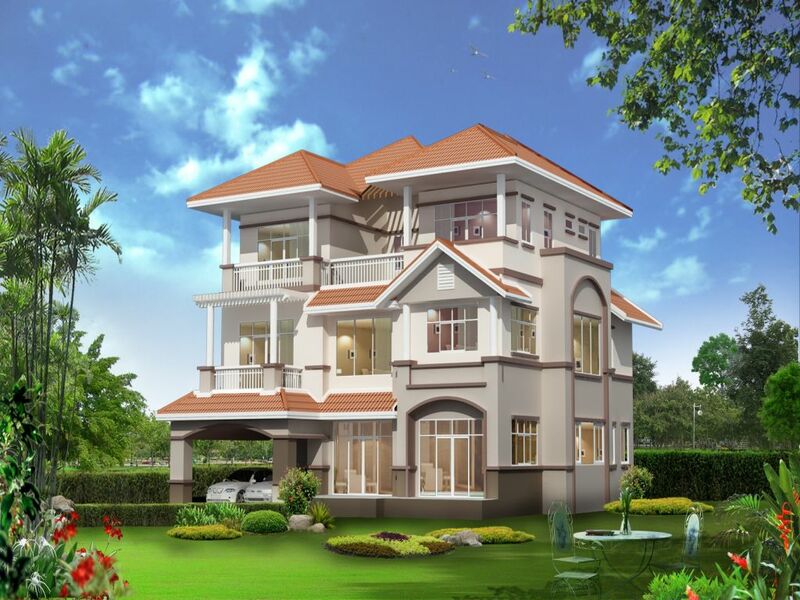 You will get high end gated community with all recreation facilities at an affordable price. 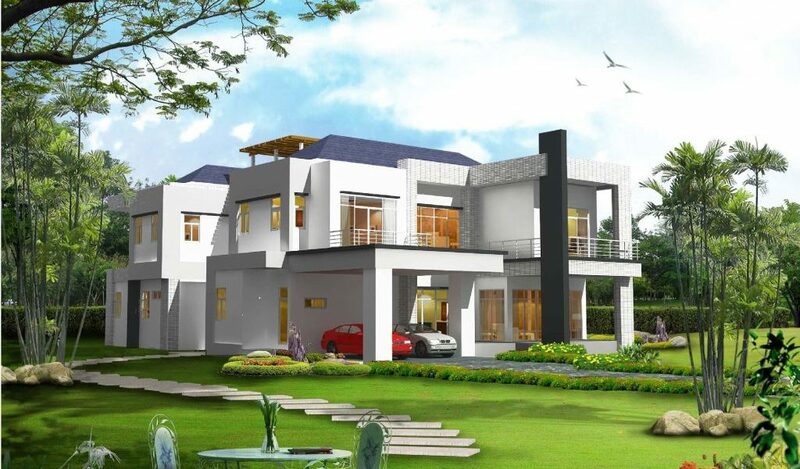 Villas with ultra modern infrastructure are the hidden gems to discover. 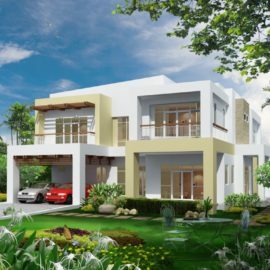 Being one of the famed name in real estate sector Maruthi Corporation Limited has been constantly striving to cater with luxurious housing villas. 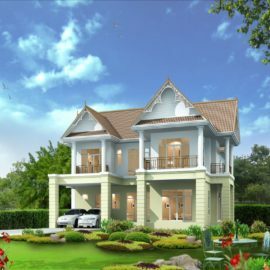 Our motivation comes from the fact that we believe in creating a better living condition for everyone. 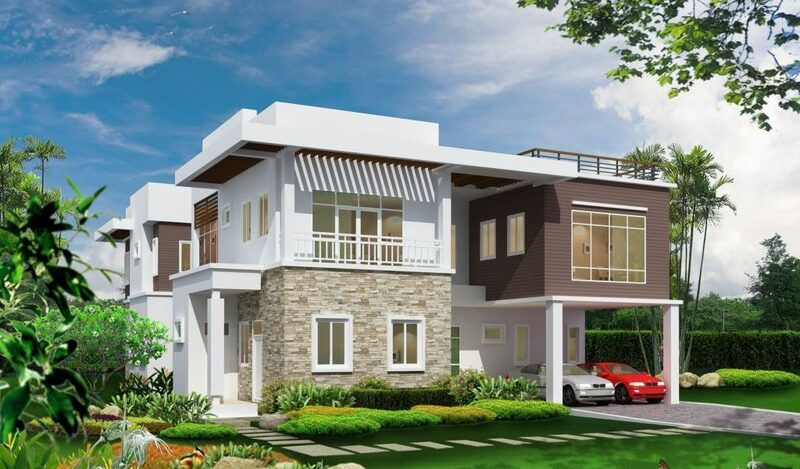 With in-depth knowledge acquired from long term exposure and experience in terms of developing smart-featured and world-class infrastructures, we are confident in building highly-advanced, residential villas dedicated for convenient living and premium lifestyle. 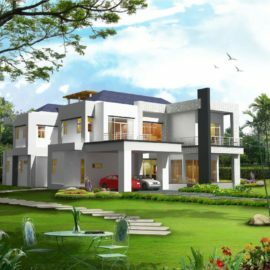 We are India’s one of a kind villa project developer designing eco-friendly and green zone infrastructure for a peaceful and healthy living. 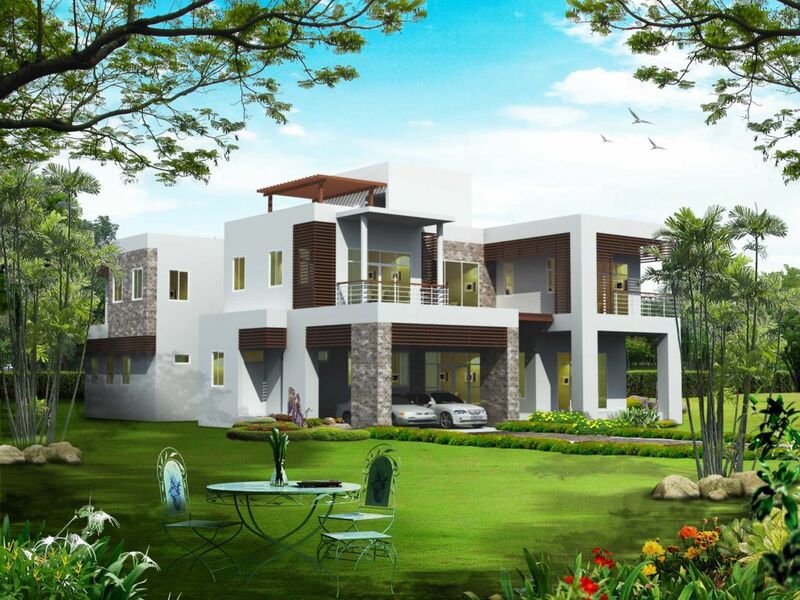 Our exquisite villas in Hyderabad are the perfect picture of serene cottage amidst stunning location. 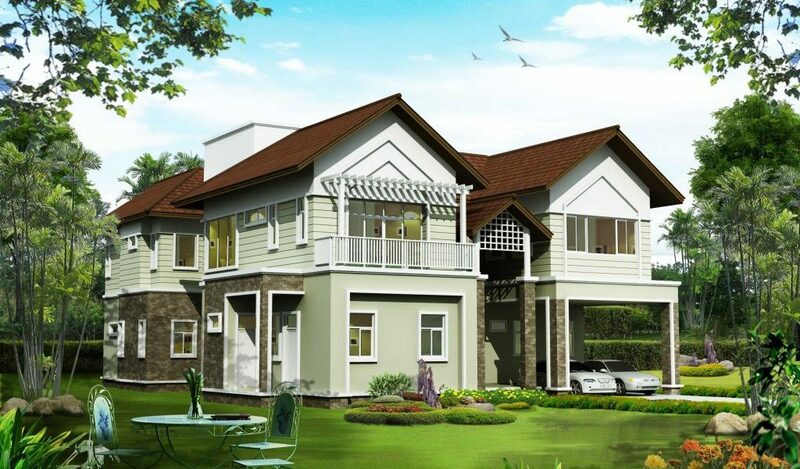 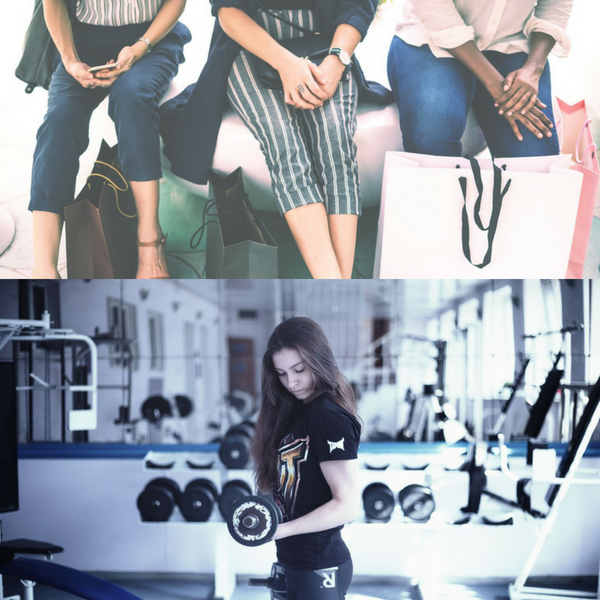 Not one but various reasons to choose us. 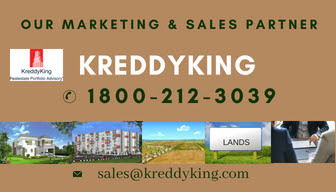 The most prominent being the super luxurious facilities in affordable range. 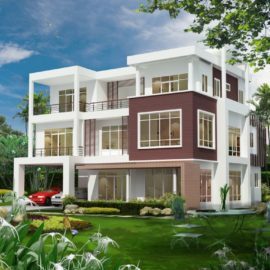 We make sure you receive exclusive quality services and fully-operational amenities that compliments contemporary lifestyle. 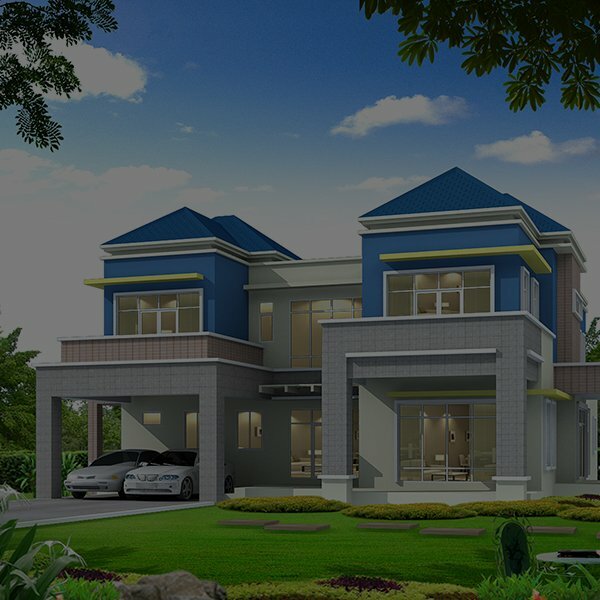 Above all, our villas are self-adequate and are equipped with smart-features. 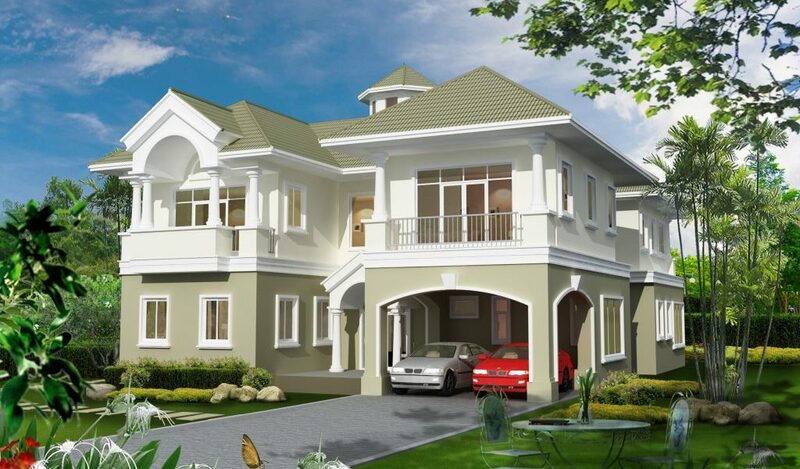 Luxury is a word that tends to repel in terms of affordability. 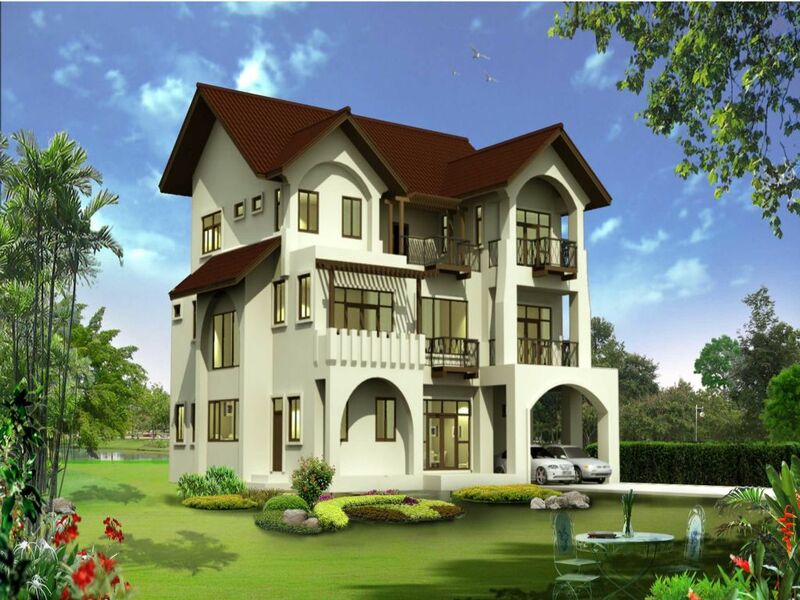 Yet it is our promise to provide comfort and luxury at its best without giving you nightmares. 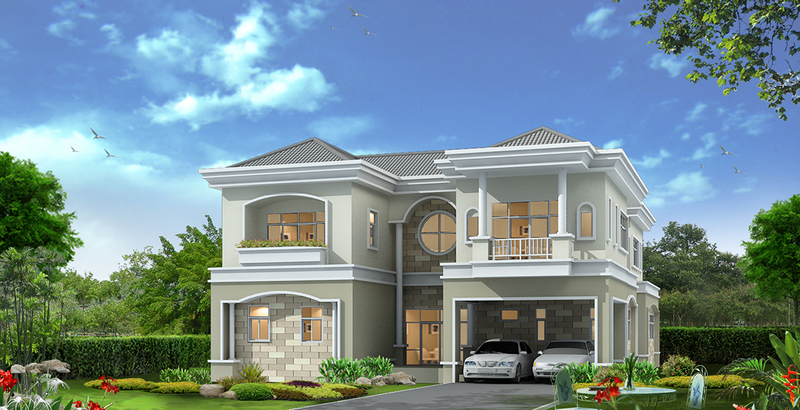 Affordable luxurious villas is our keyword. 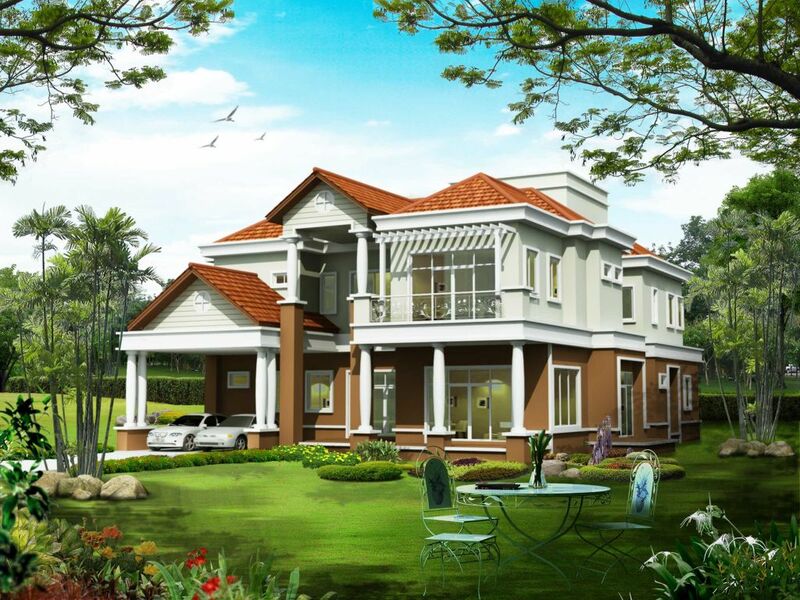 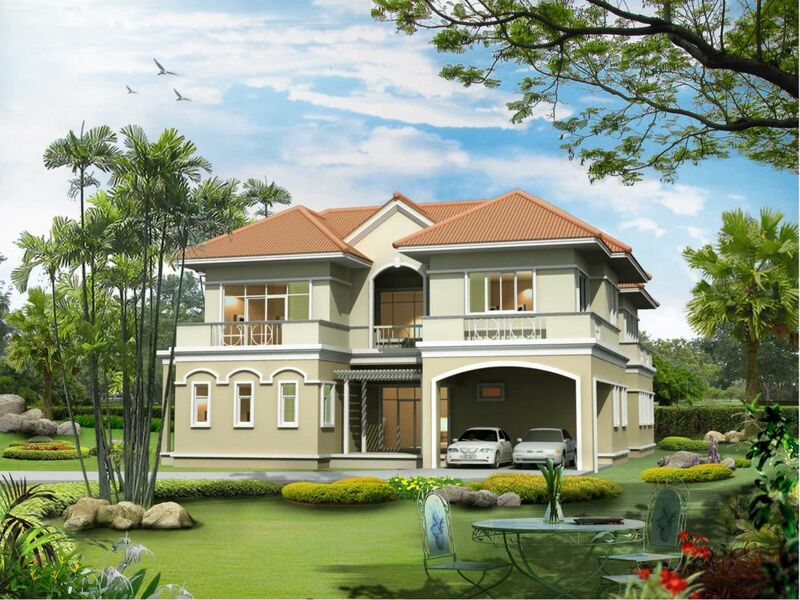 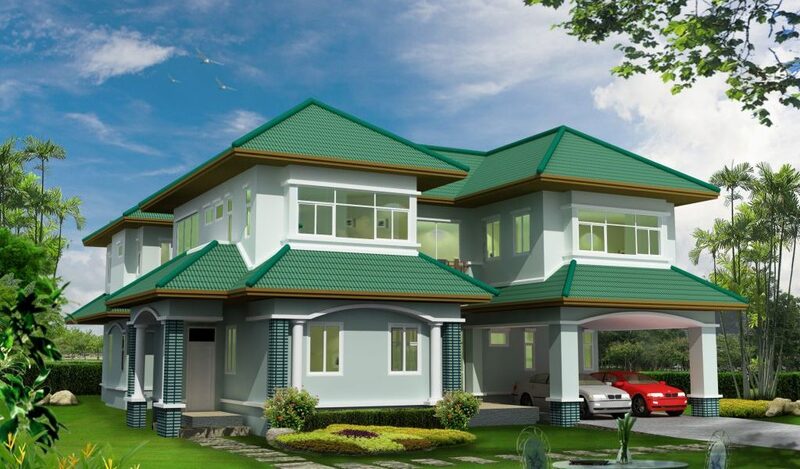 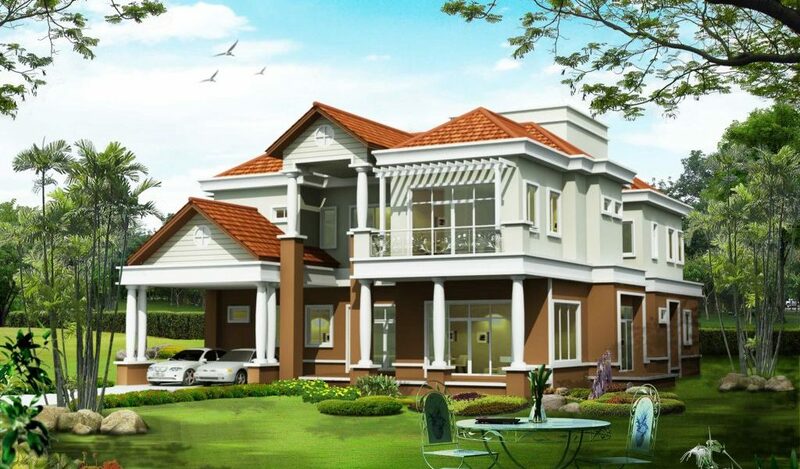 We do not make false promises; rather help you to settle down in your dream home. 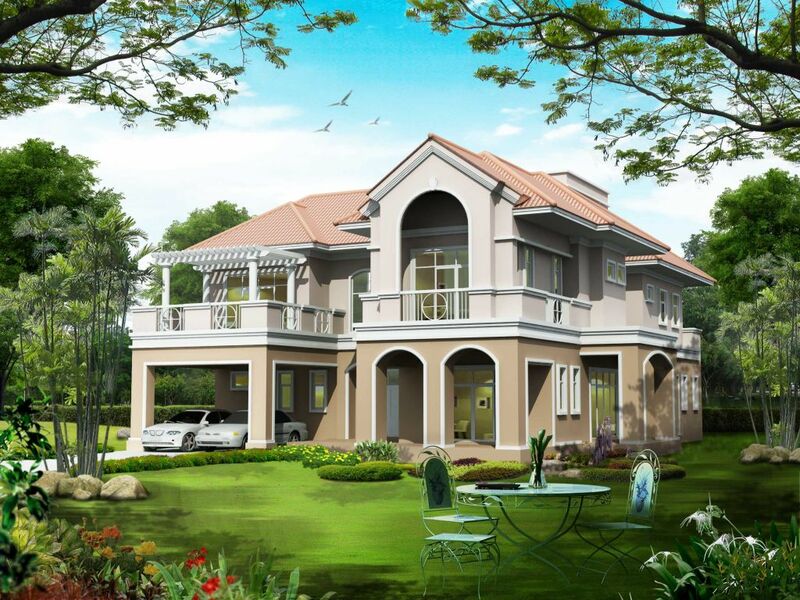 Live happily in a soothing environment without worrying about your hard-earned money. 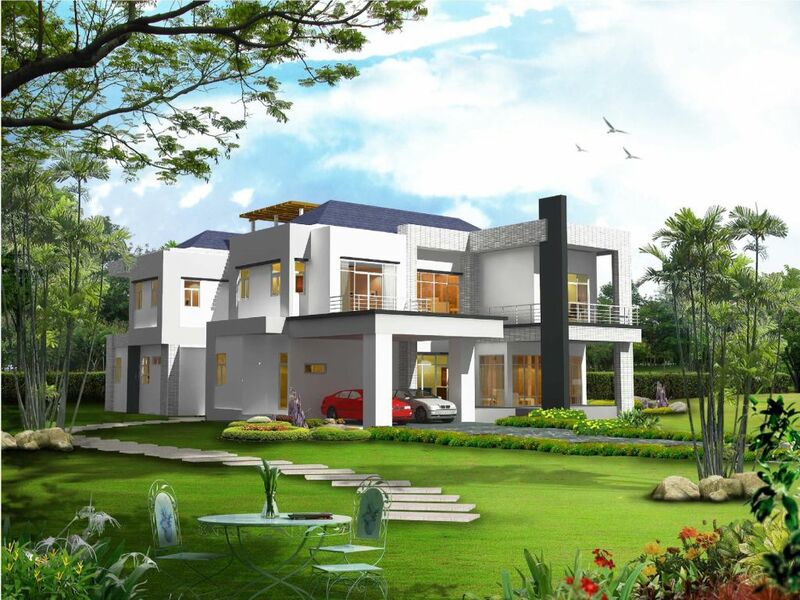 Green society and sustainable zone make our residential villas off-beat. 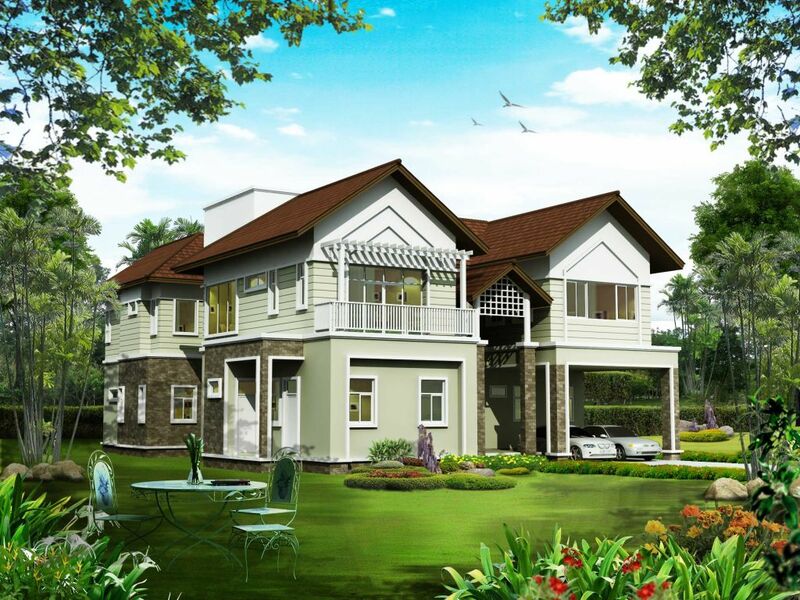 We offer complete peace and harbour natural environment to nurture simple, yet elegant living. 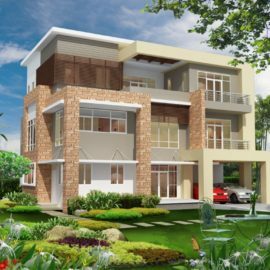 Our state-of-the-art designs, added features to pack each apartments with extra comfort and convenience and dedicated smart security mechanism. 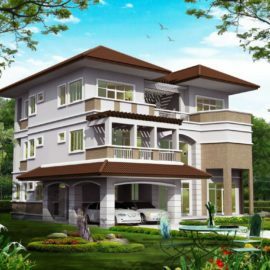 This modern era gives us escalating stress-level that comes with professional life and personal issues too. 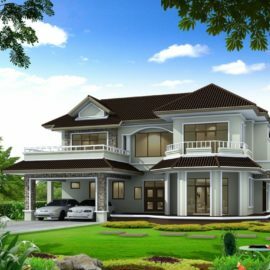 The best possible way to chill out and feel great is by cutting off from long and tiresome works. 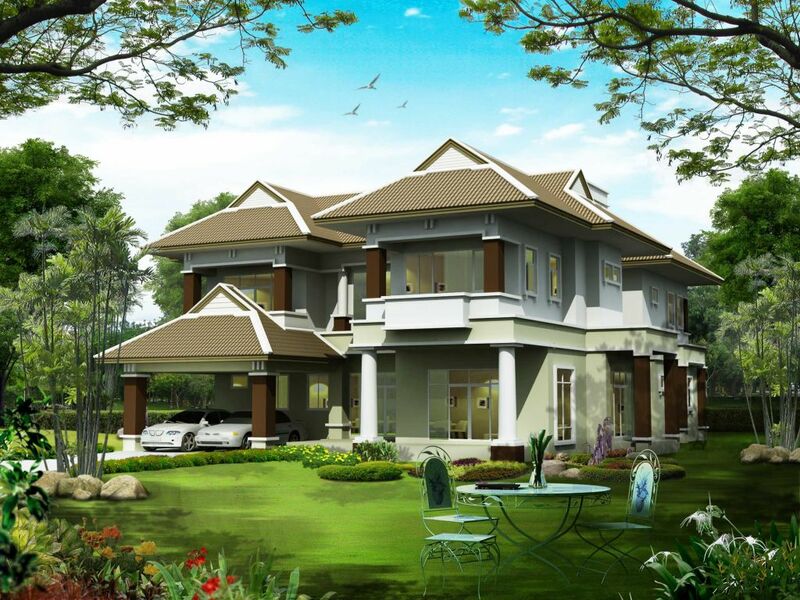 Recreation balances our life and inculcate the true sense of mutual harmony, patience and the spirit of enjoyment. 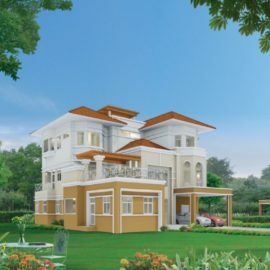 Green Field Country Club has dedicated in catering luxurious club facility for all the members where each individual can nurture their talents and socialise with the community. 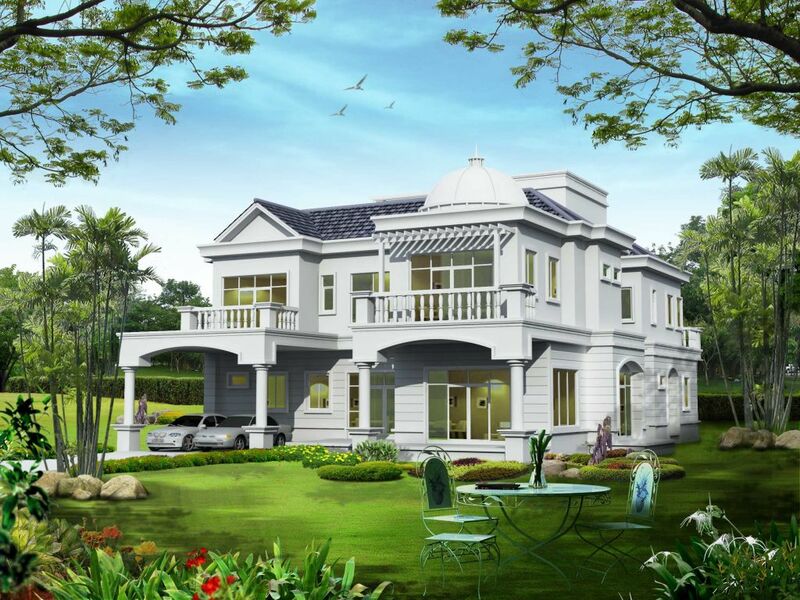 Feel the amazing style, lavish interior and welcoming ambience in GFCC, the ideal destination for a serene getaway. 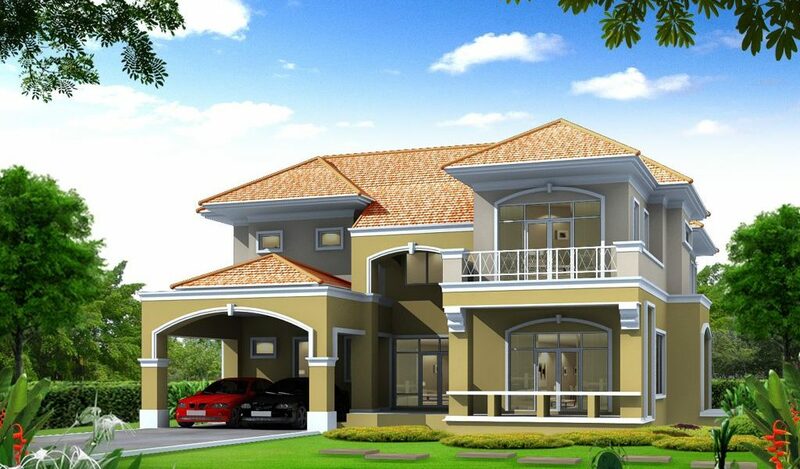 From just a glance you will experience out-of-the-box service that comes with the best hospitality. Ideally built for all age groups our country club offers a spacious area that holds diverse features of attractions. 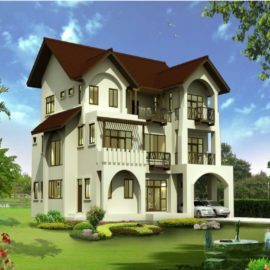 It can be rightfully said as the perfect island of recreation at its best with modern and traditional culture and creativity.